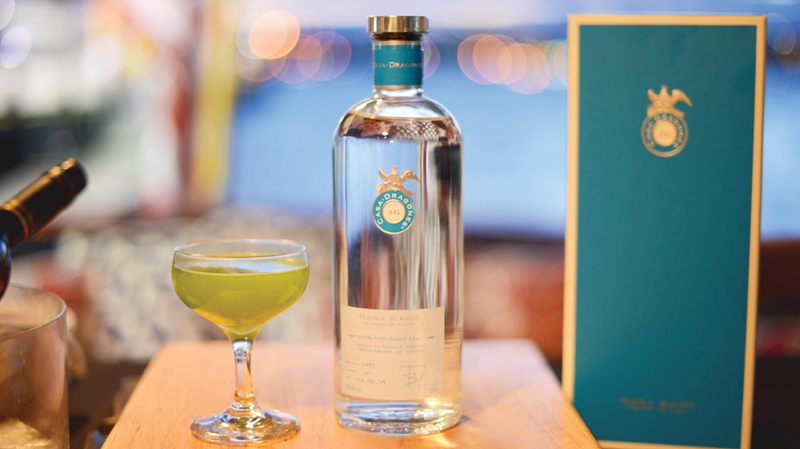 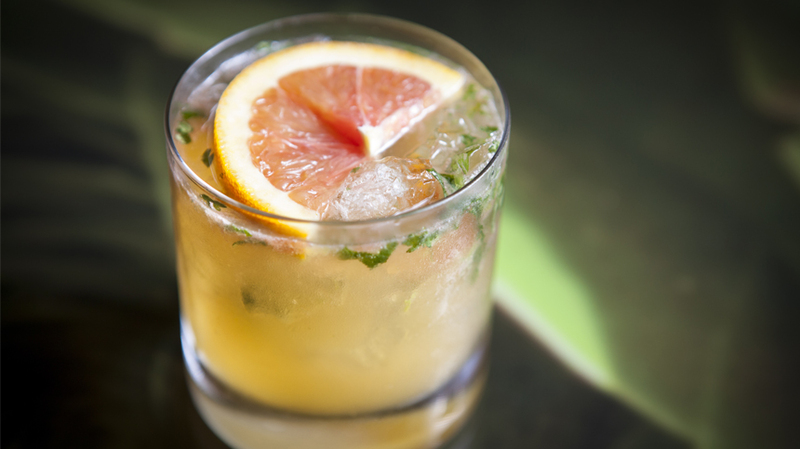 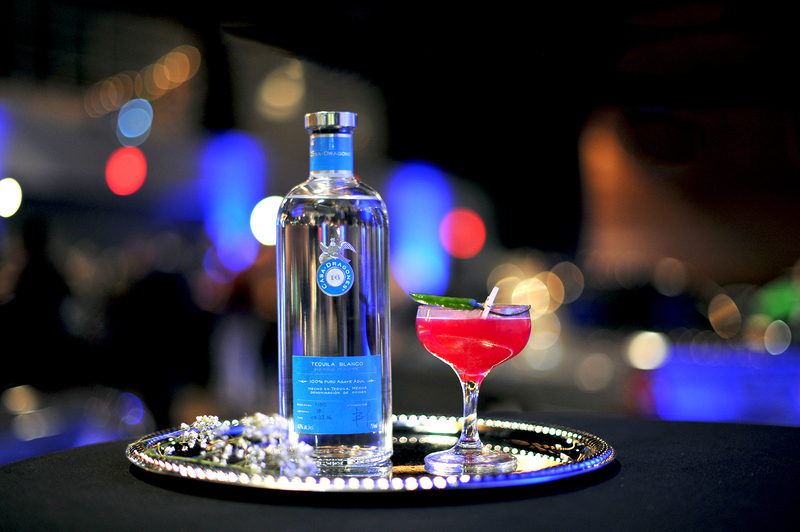 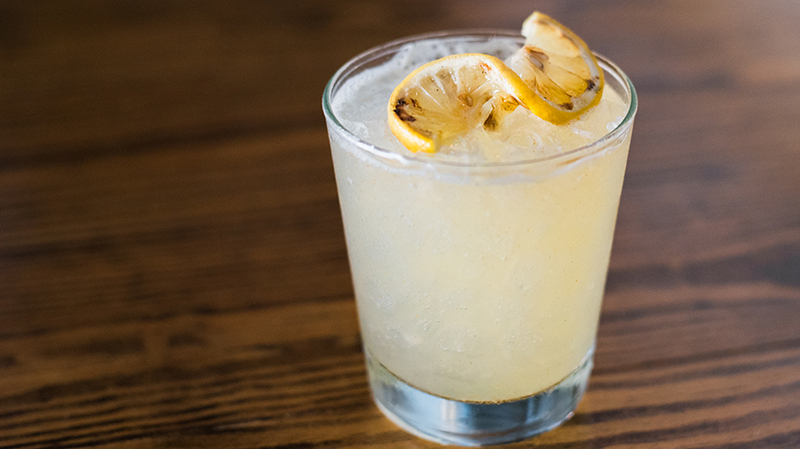 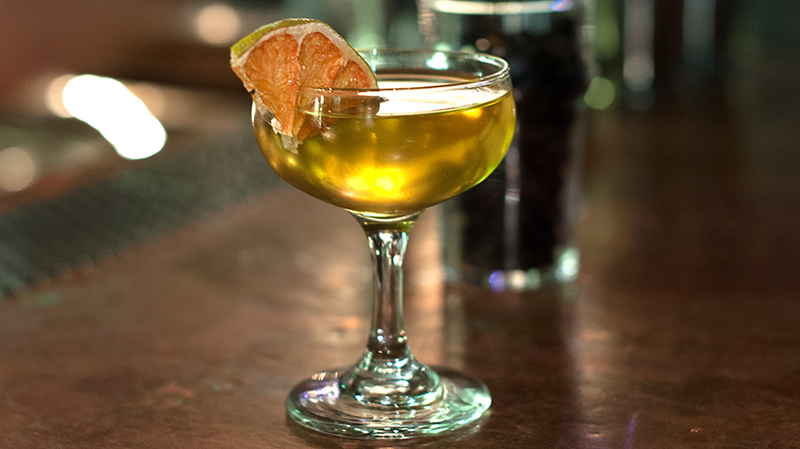 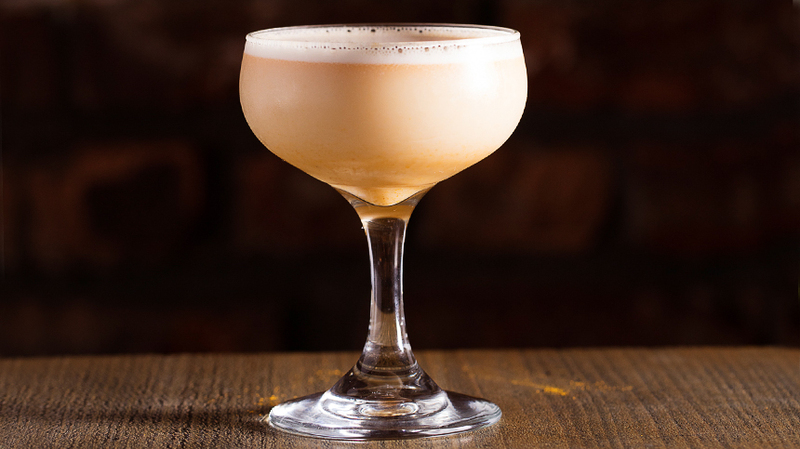 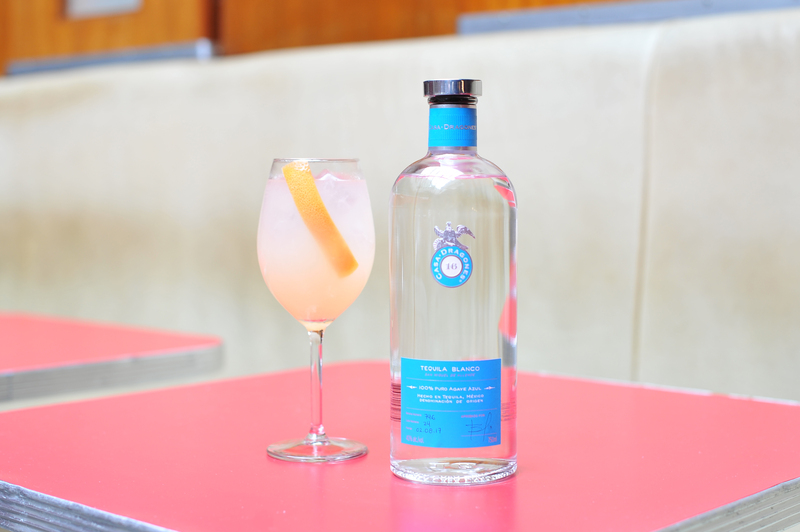 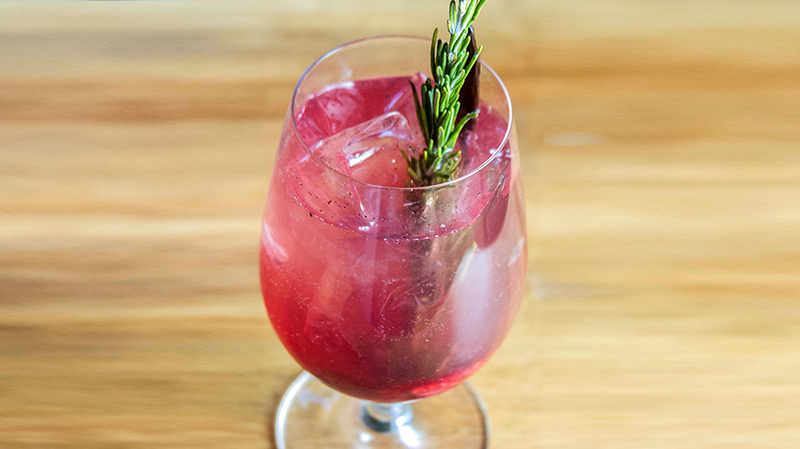 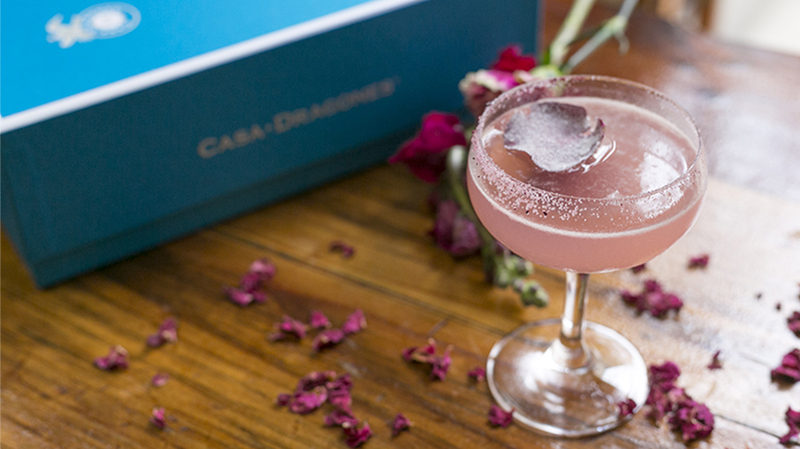 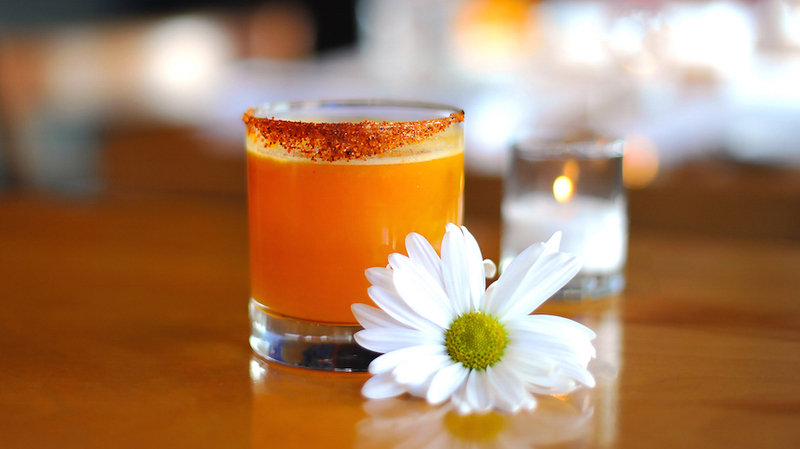 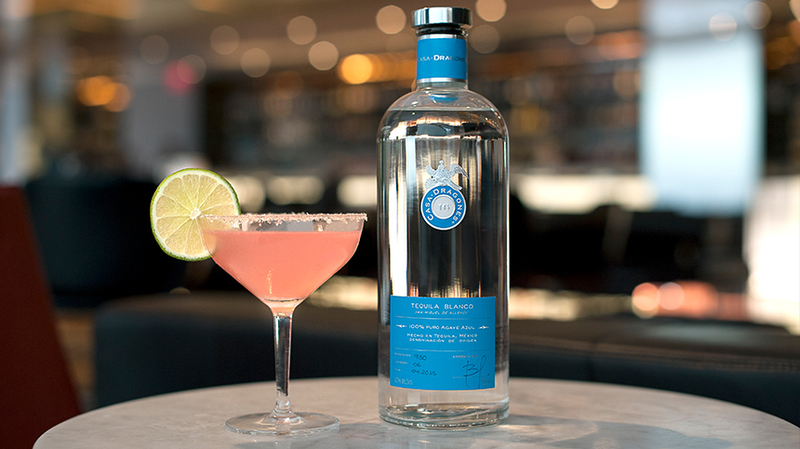 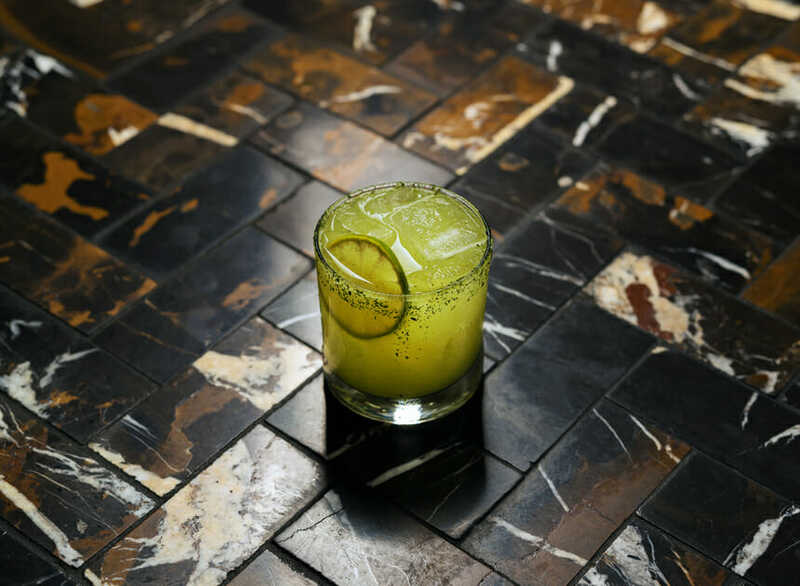 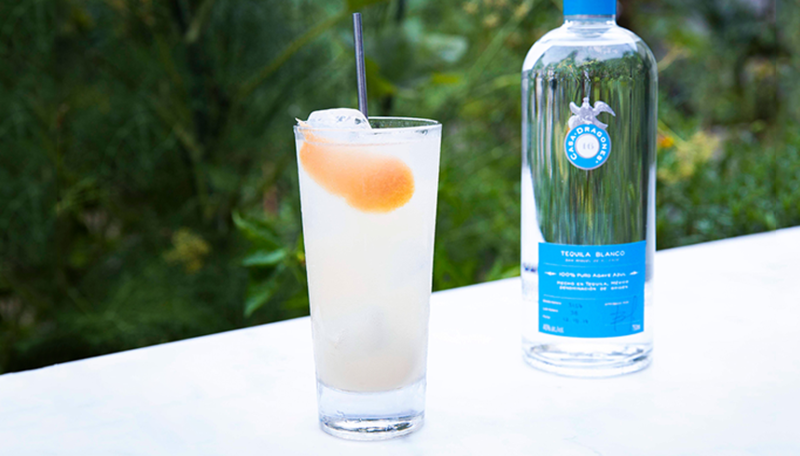 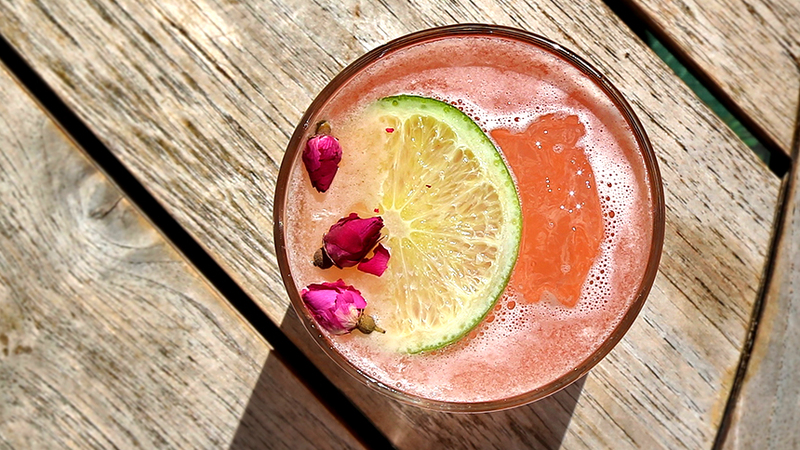 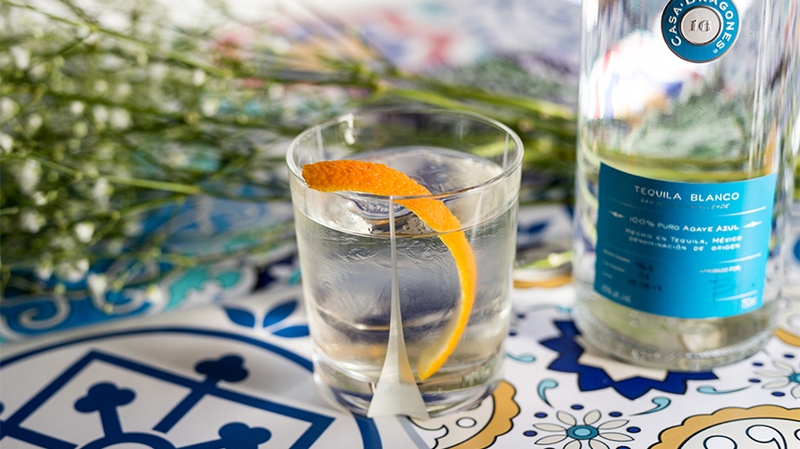 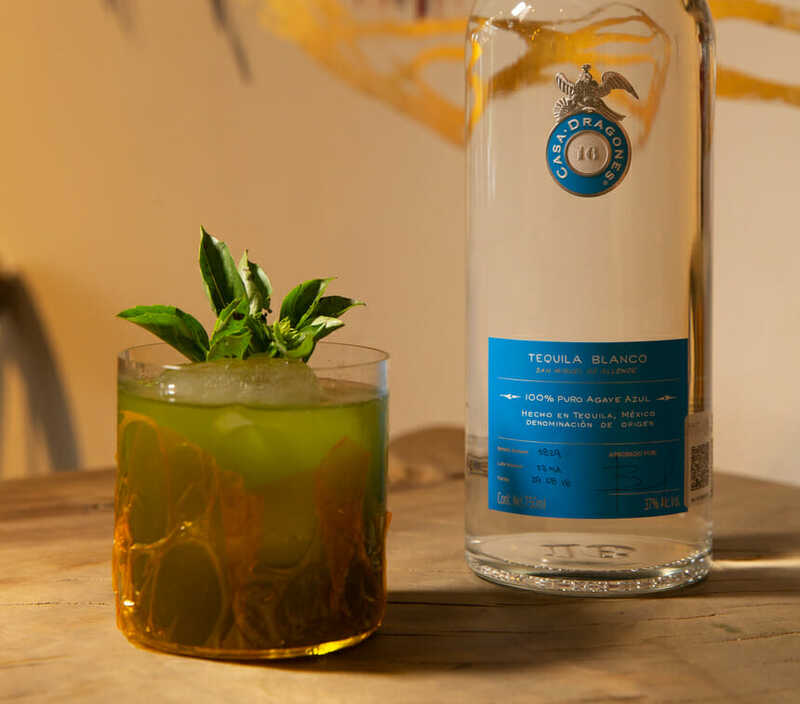 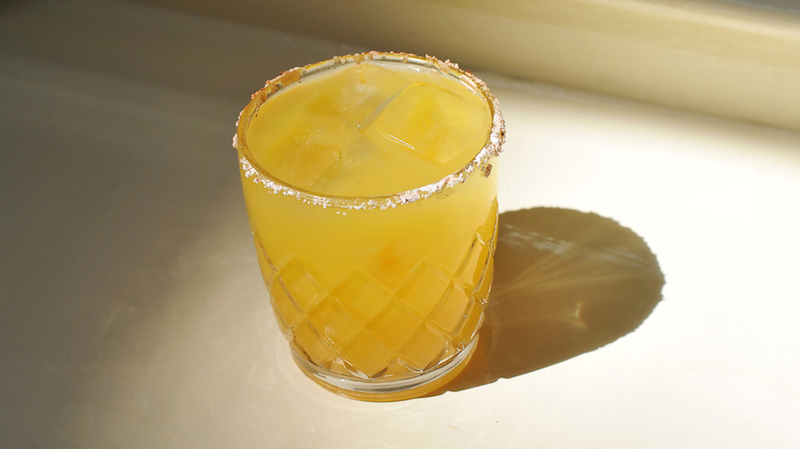 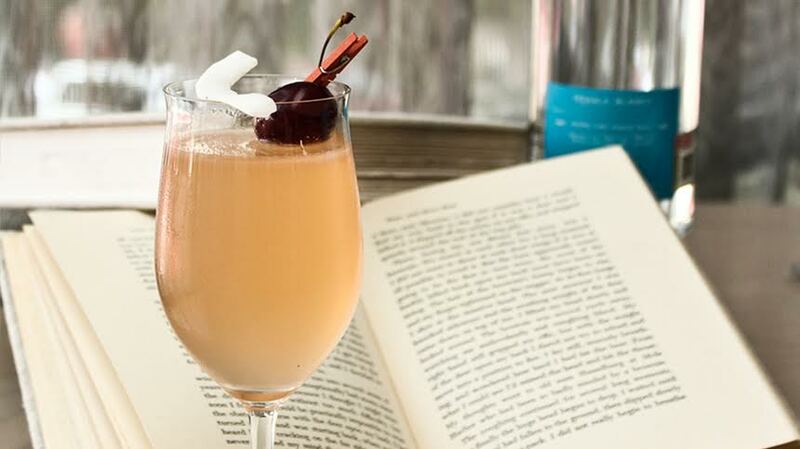 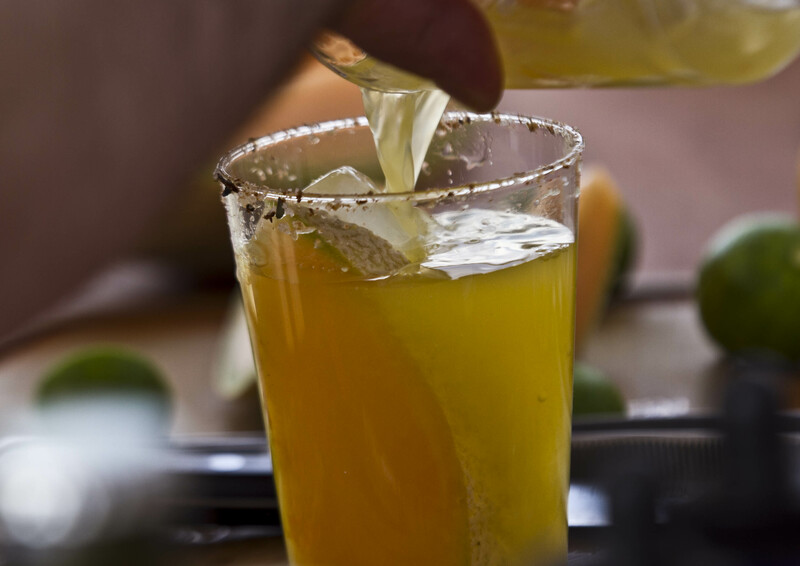 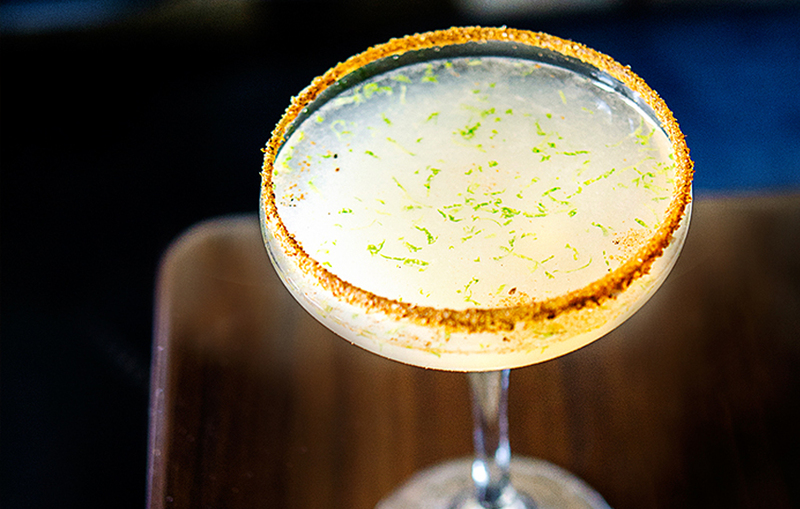 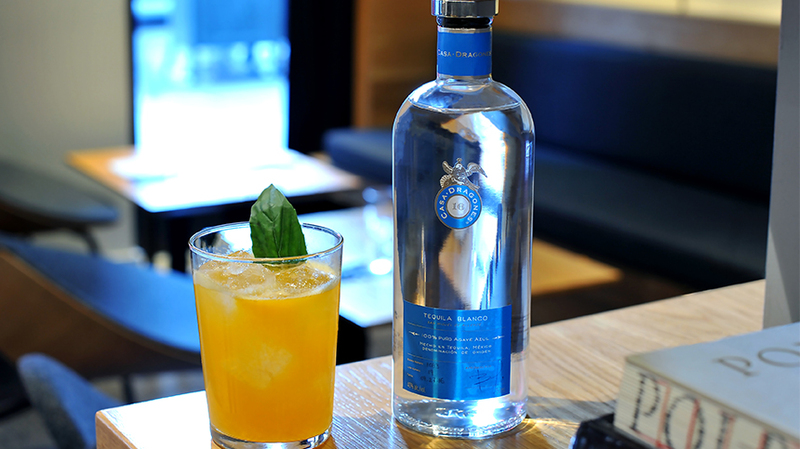 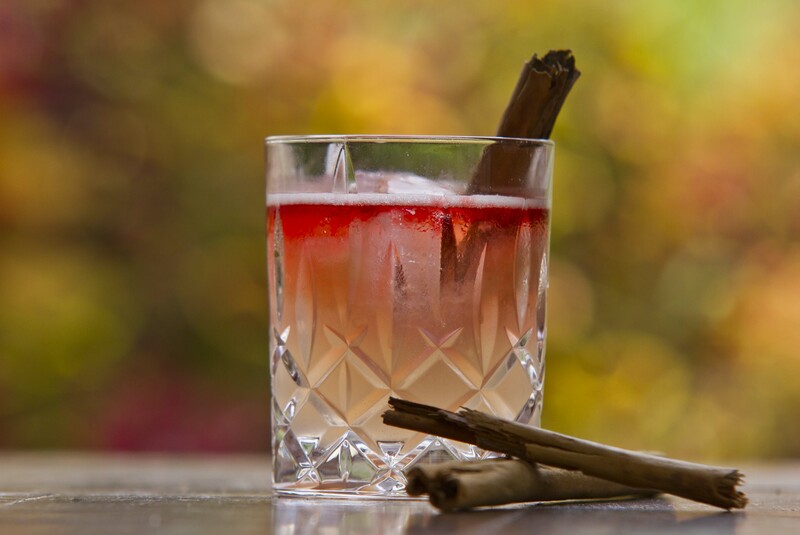 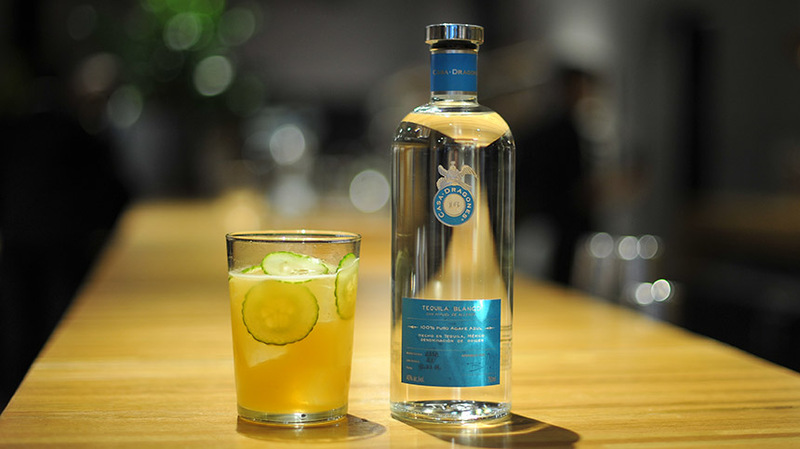 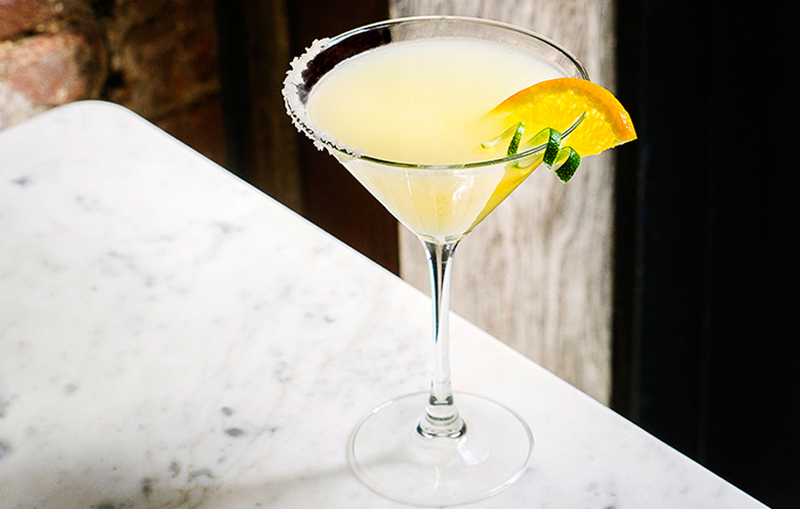 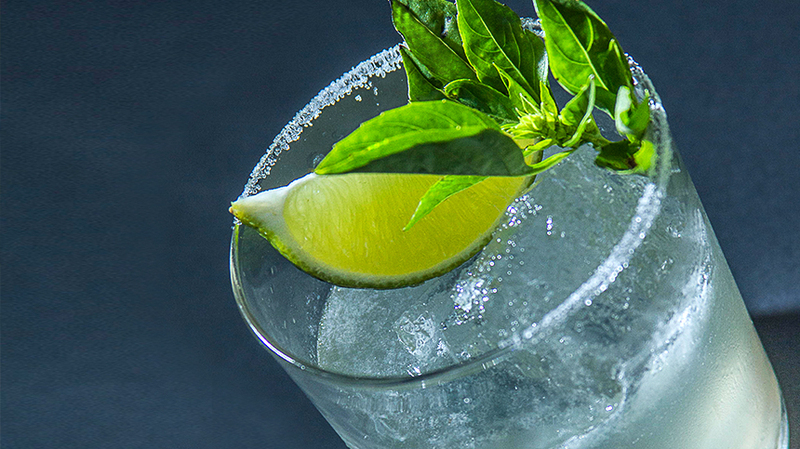 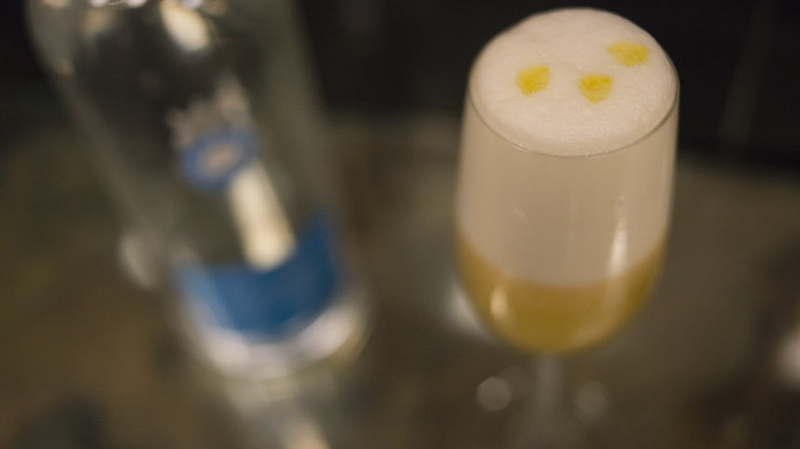 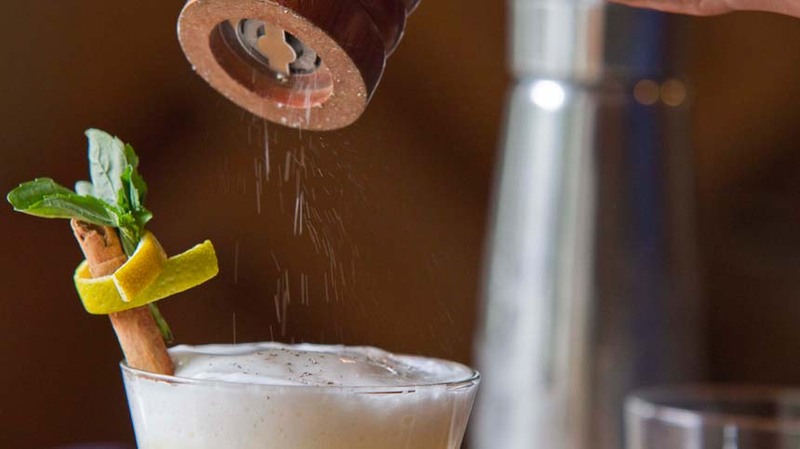 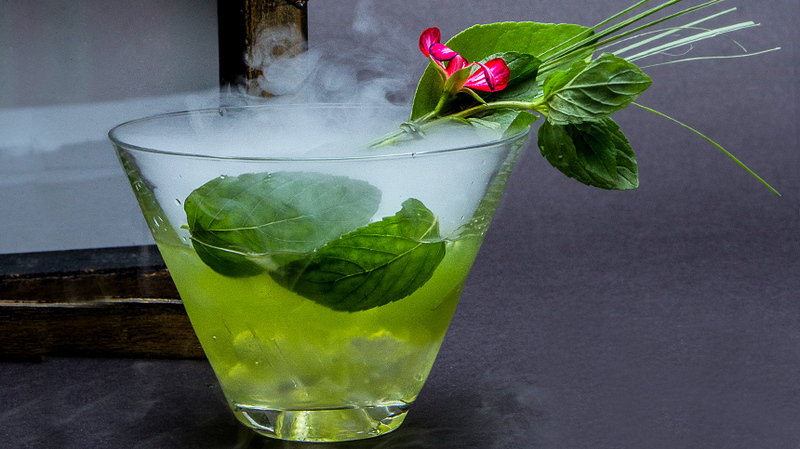 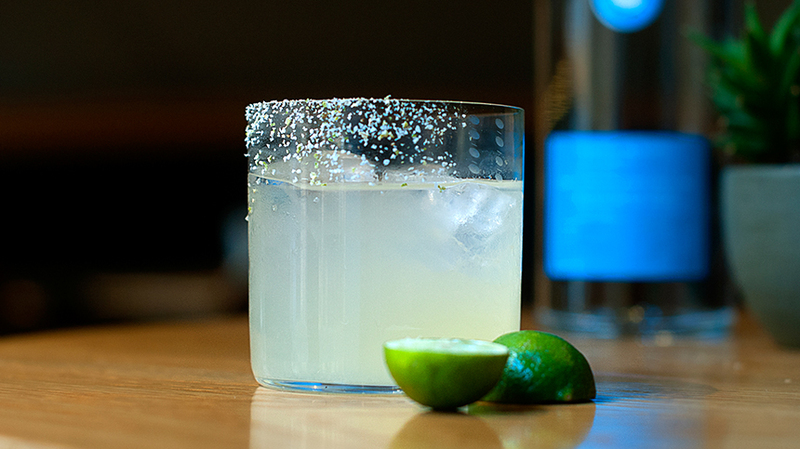 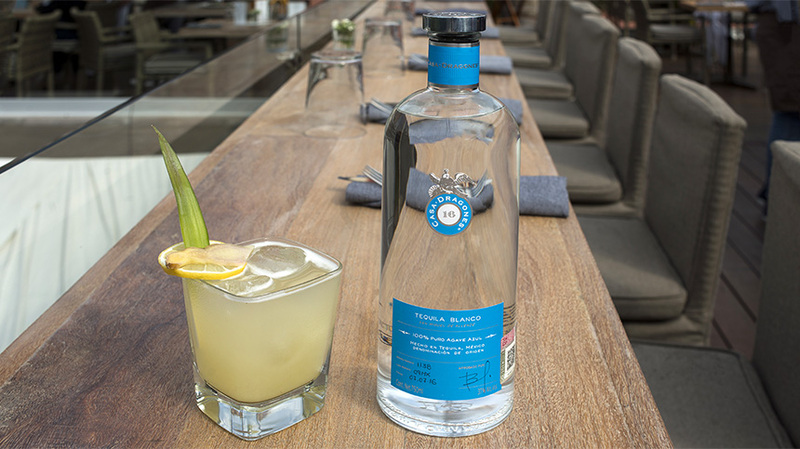 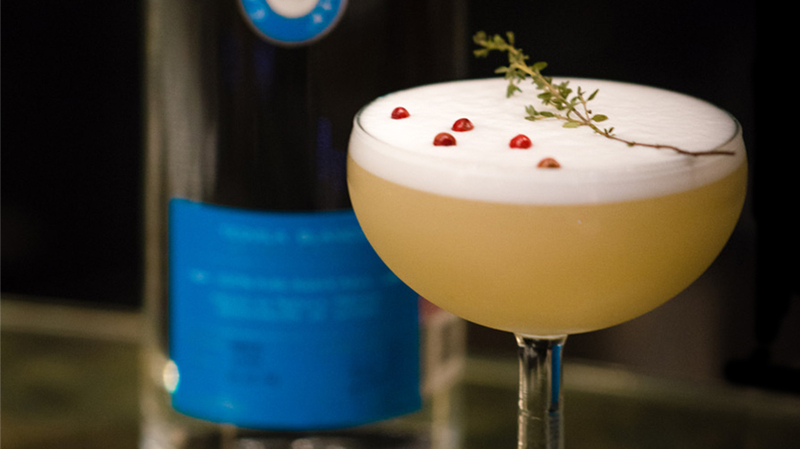 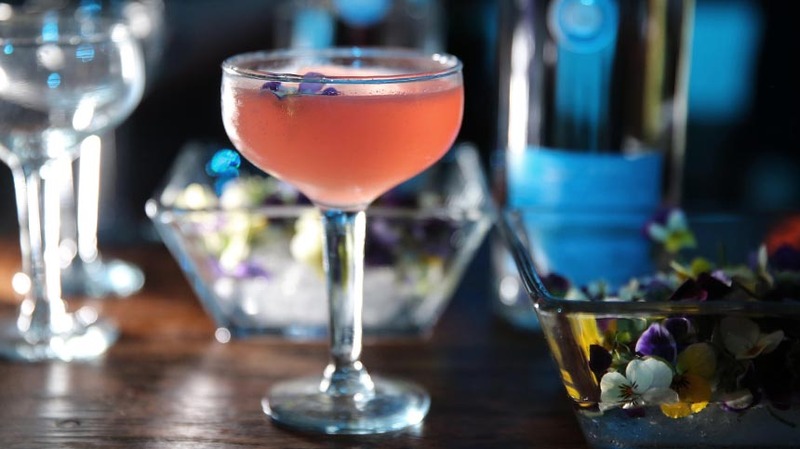 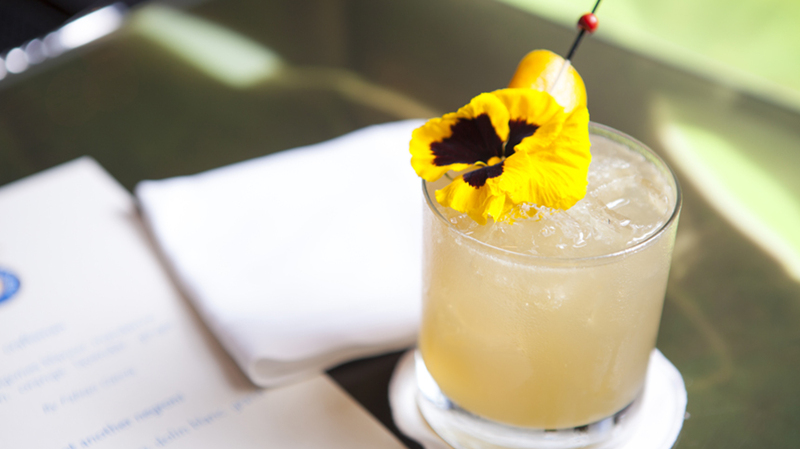 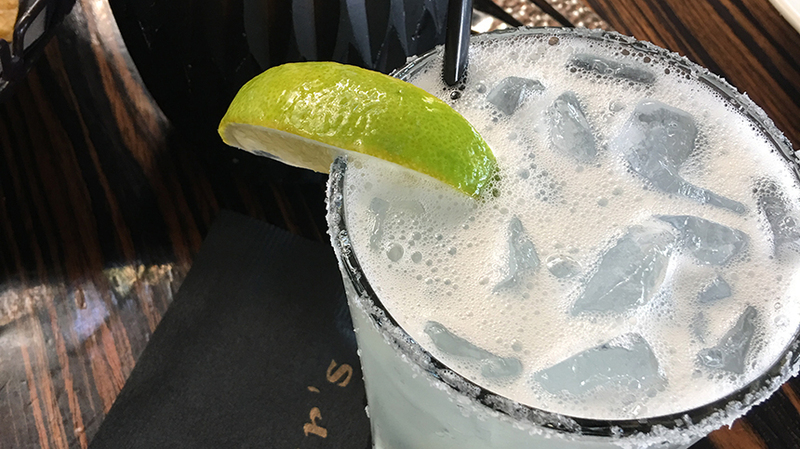 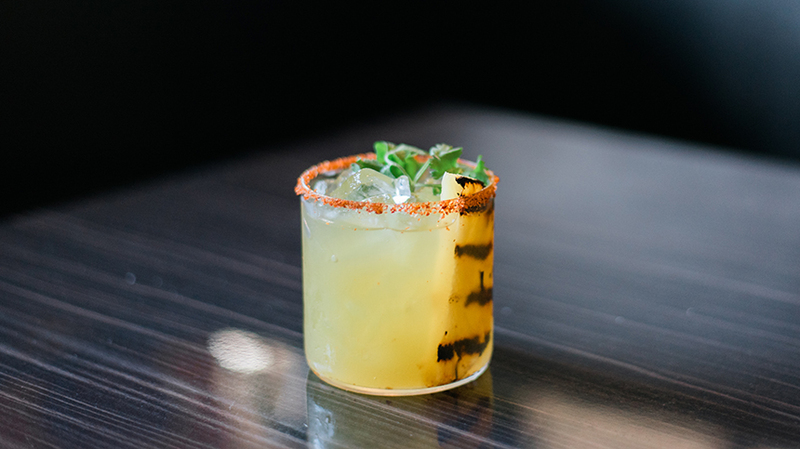 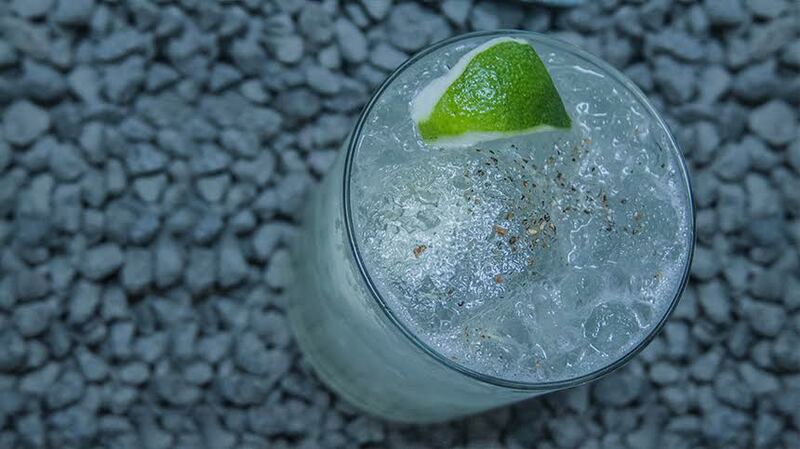 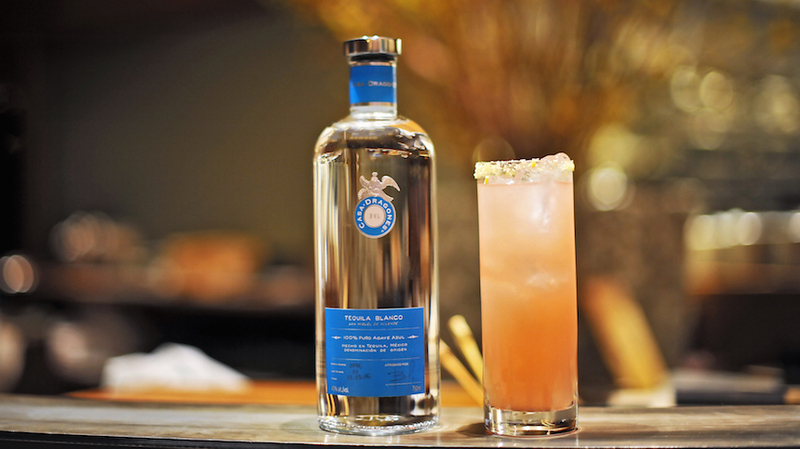 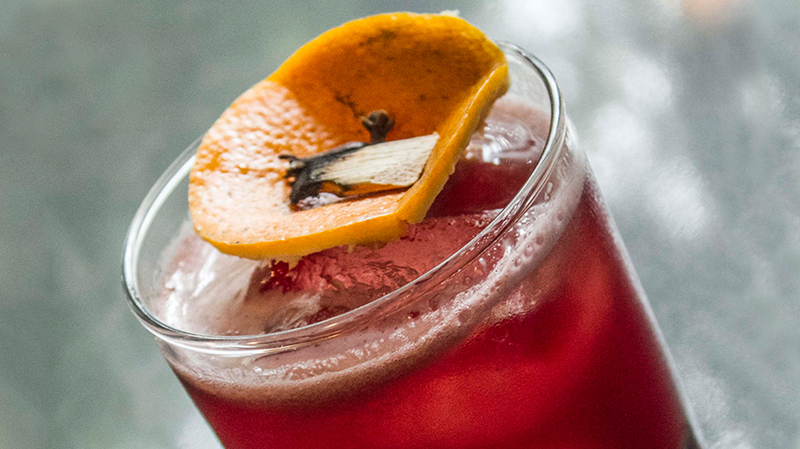 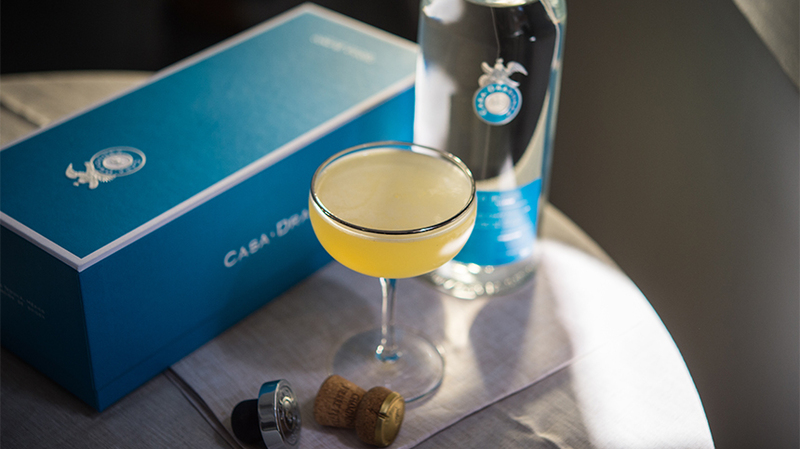 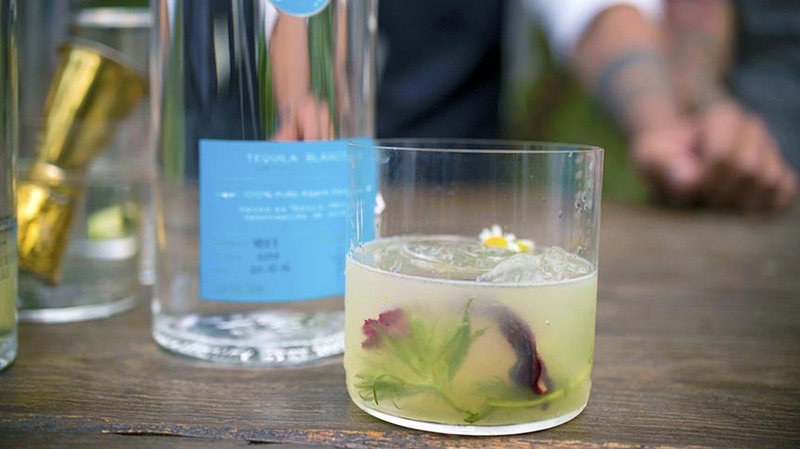 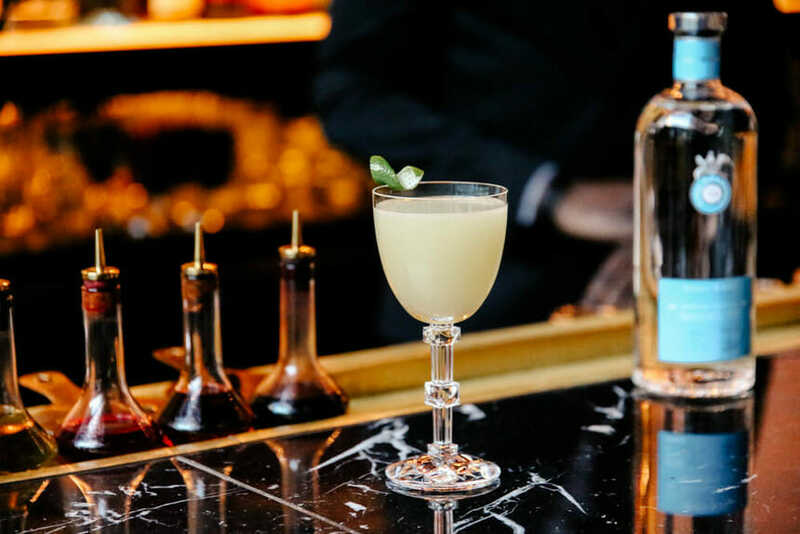 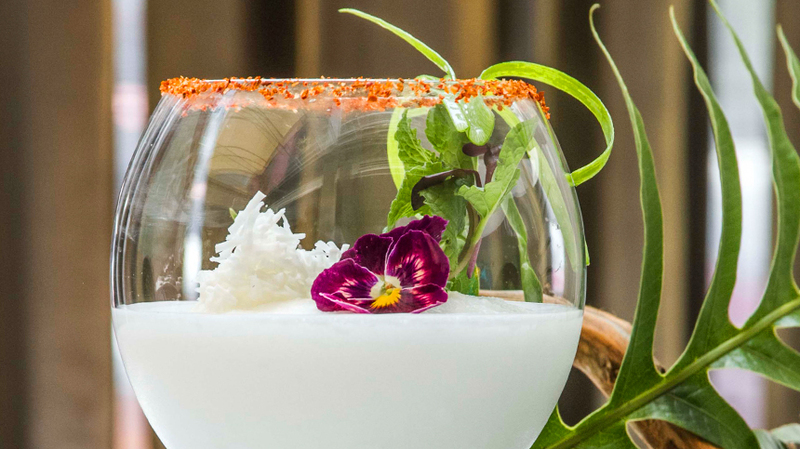 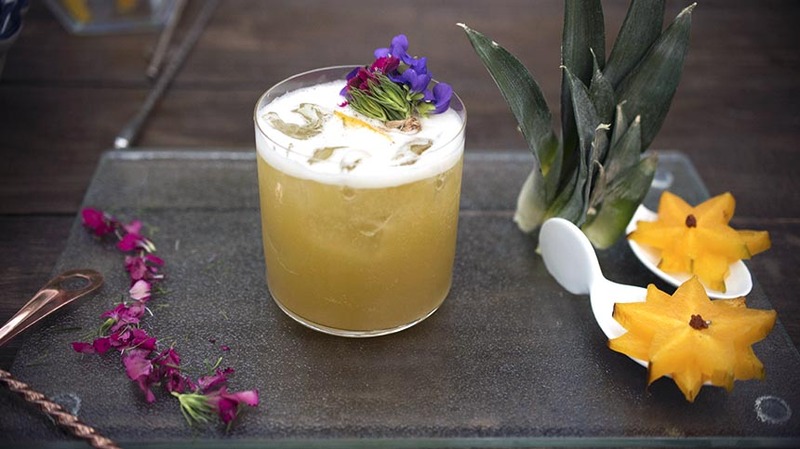 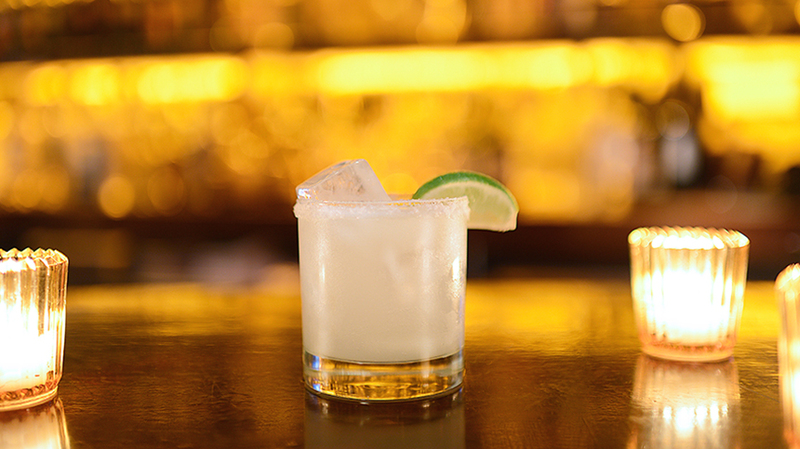 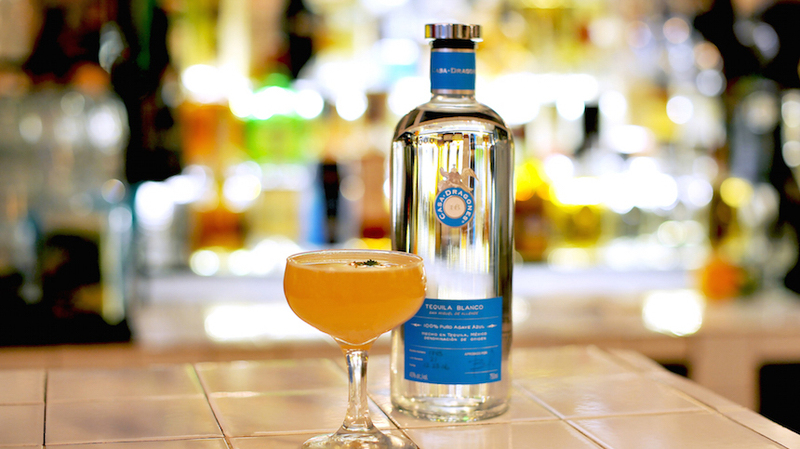 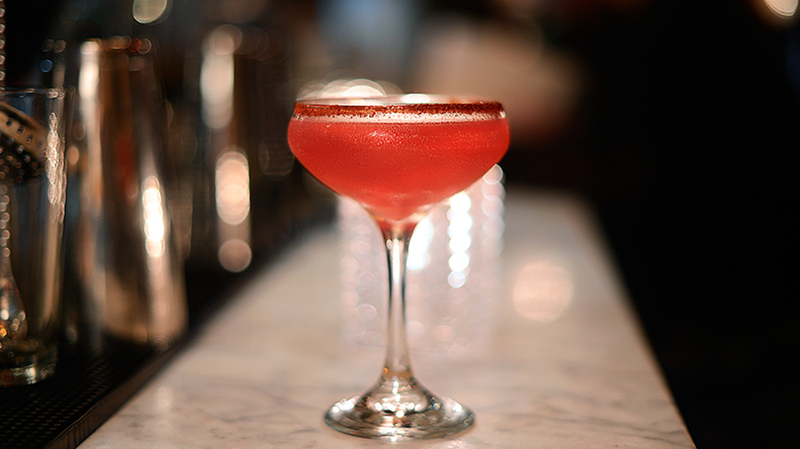 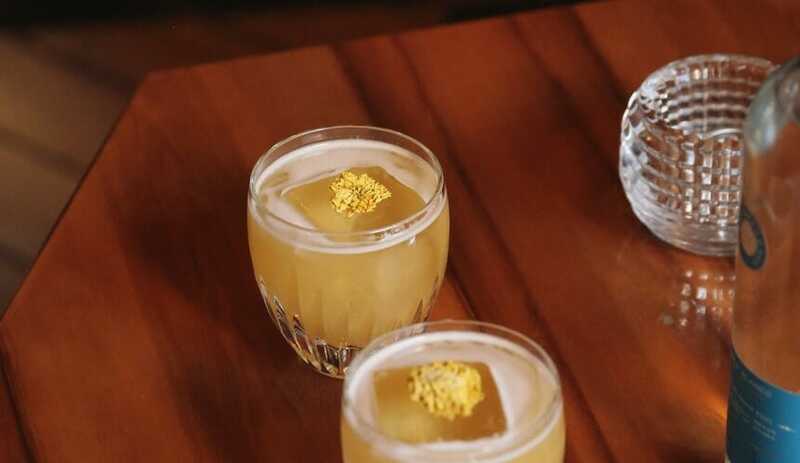 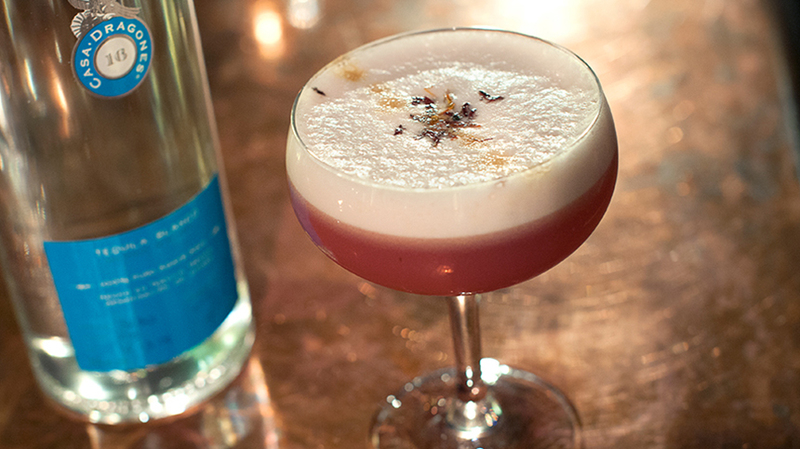 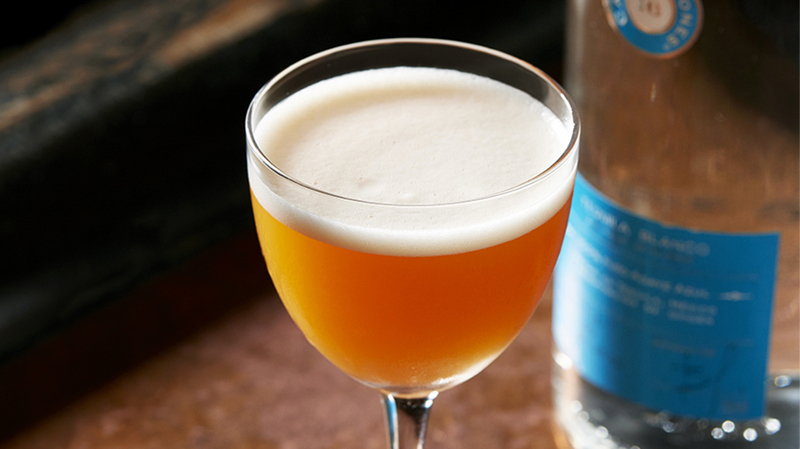 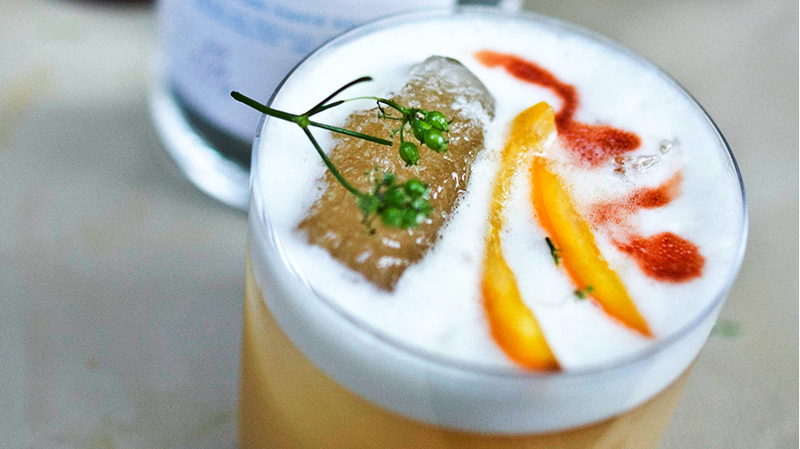 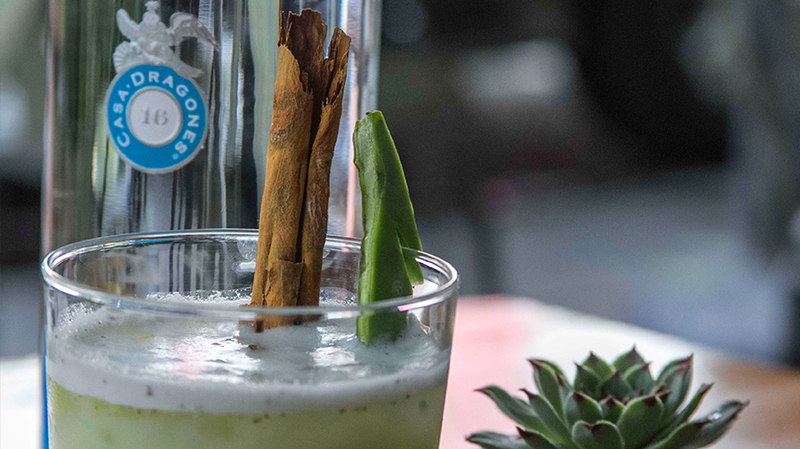 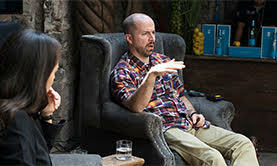 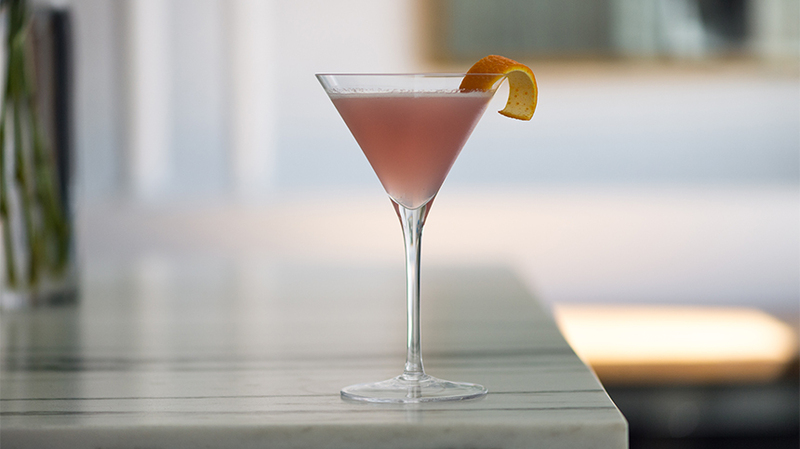 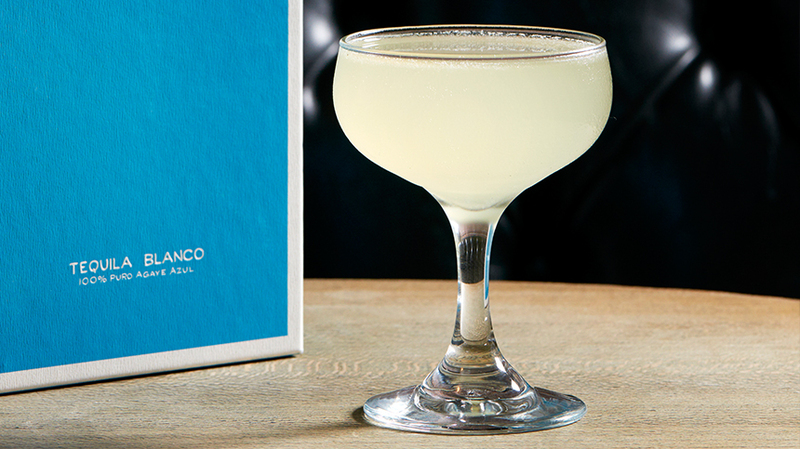 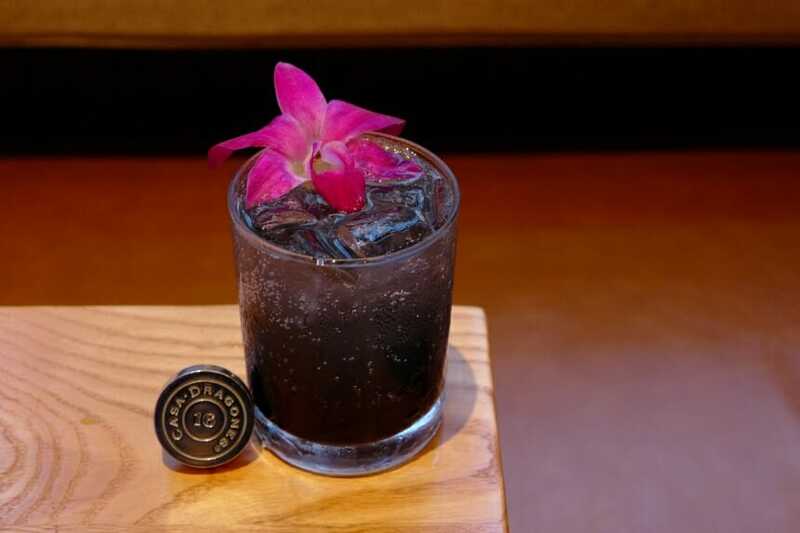 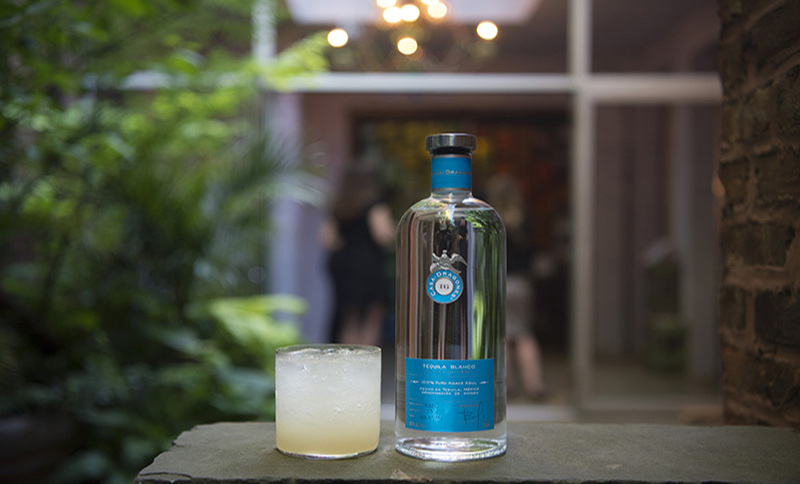 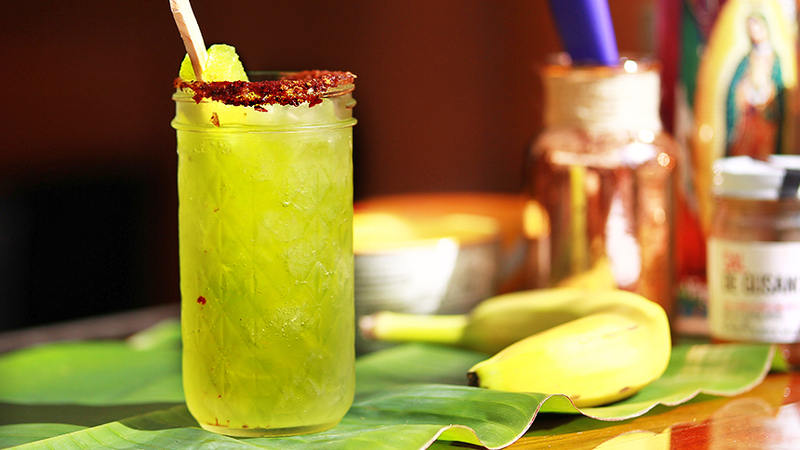 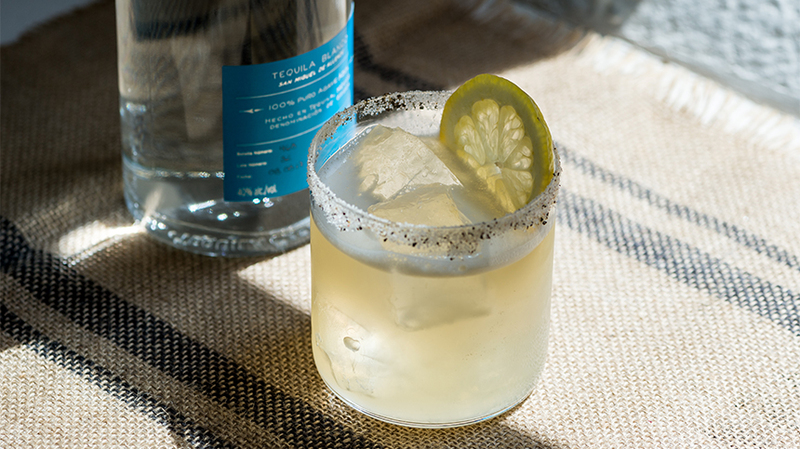 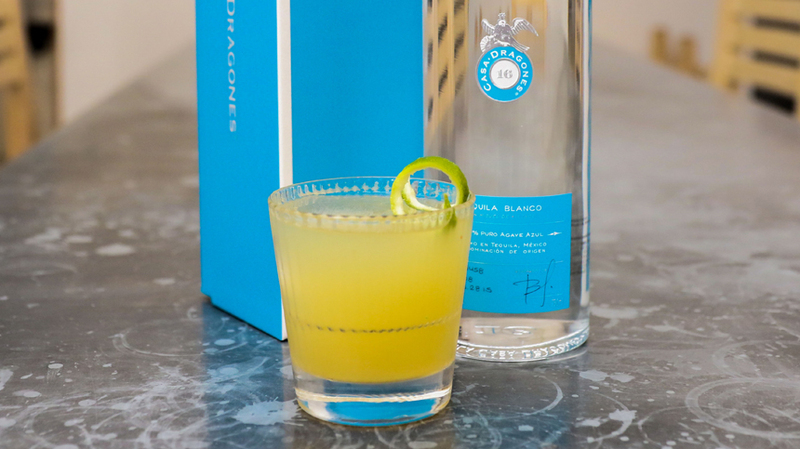 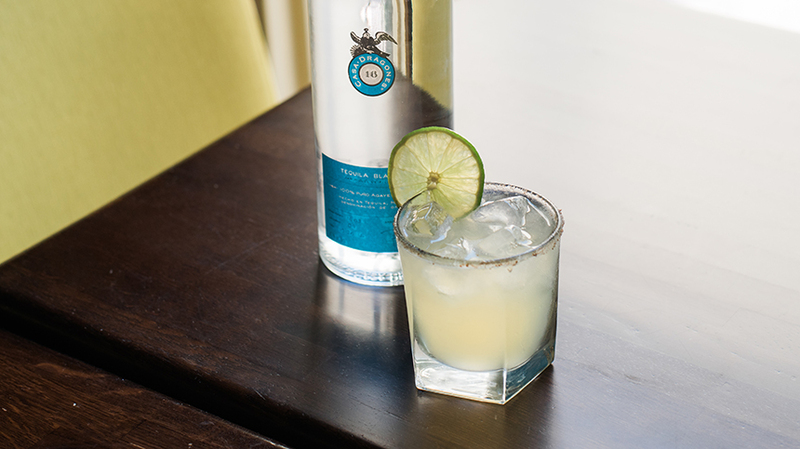 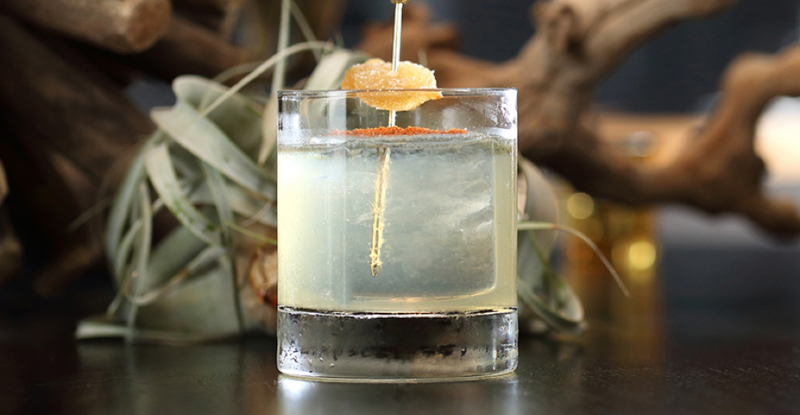 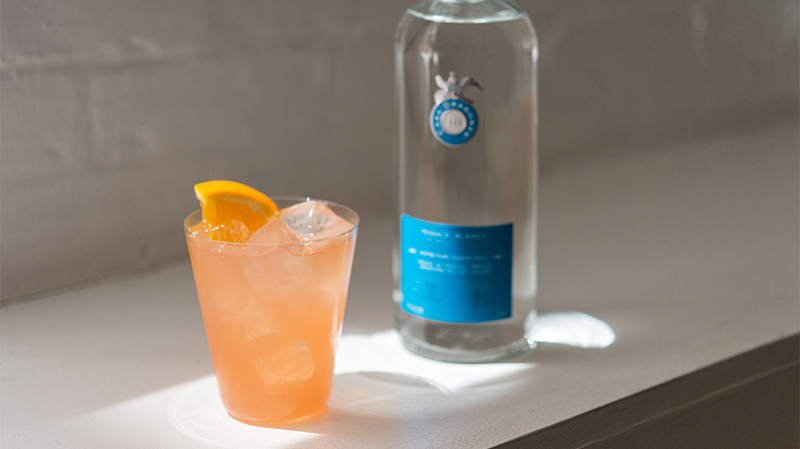 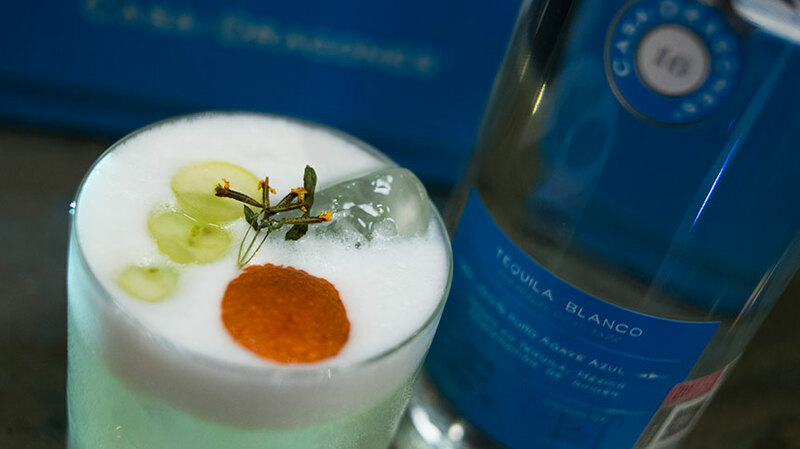 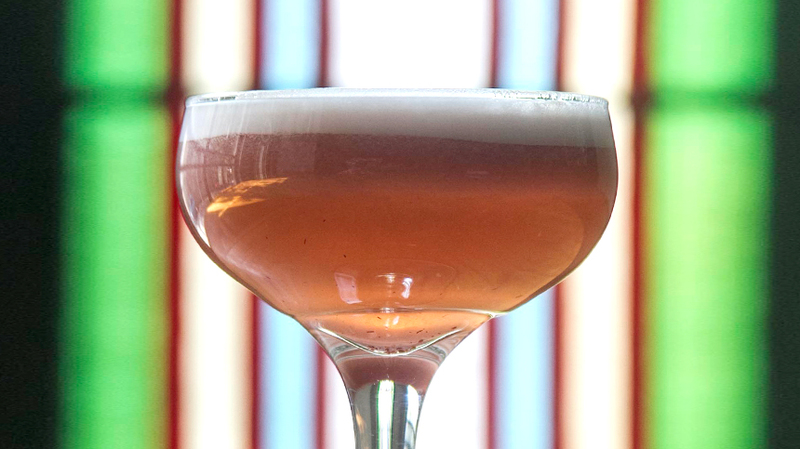 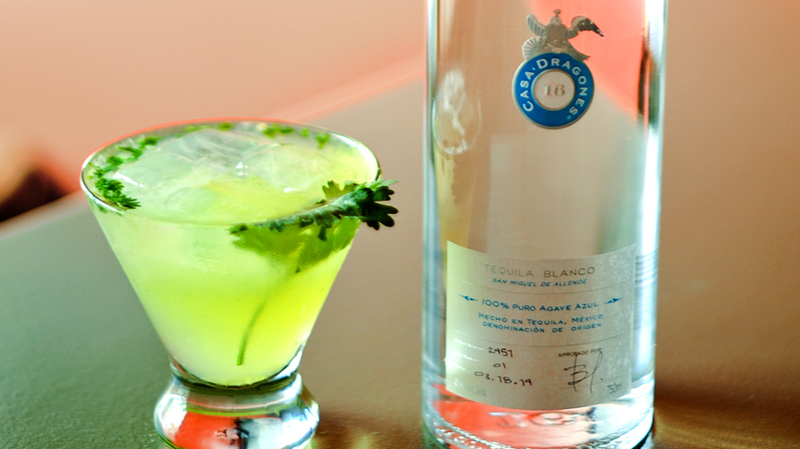 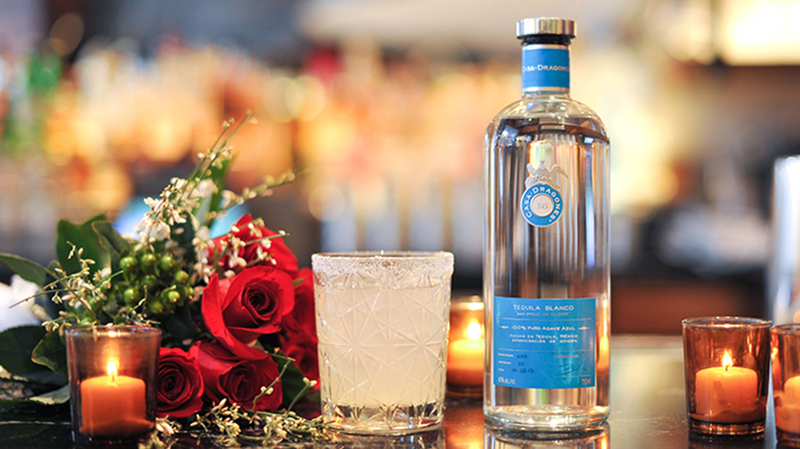 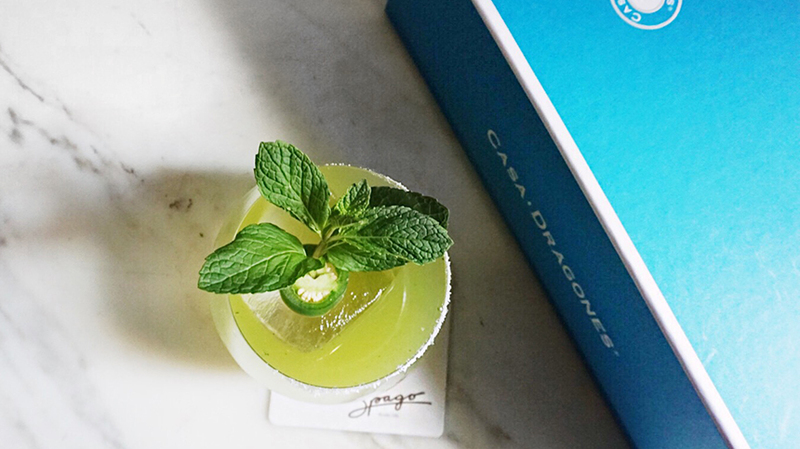 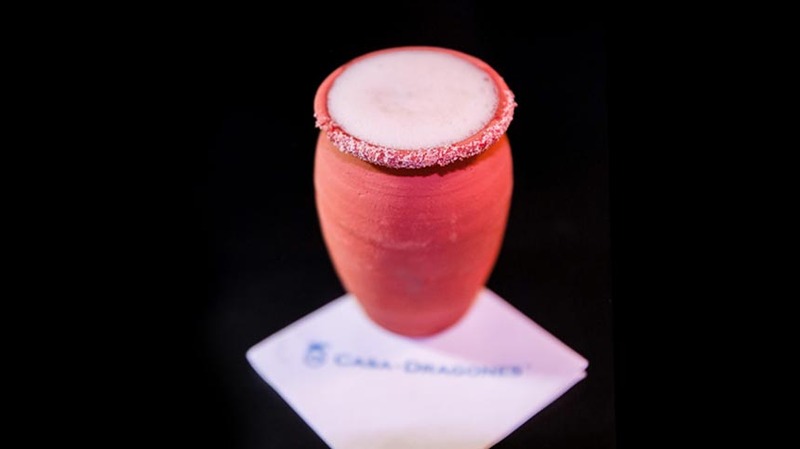 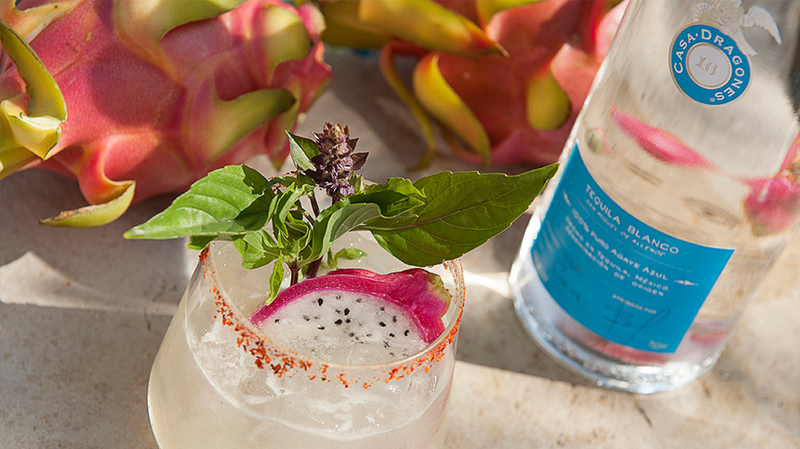 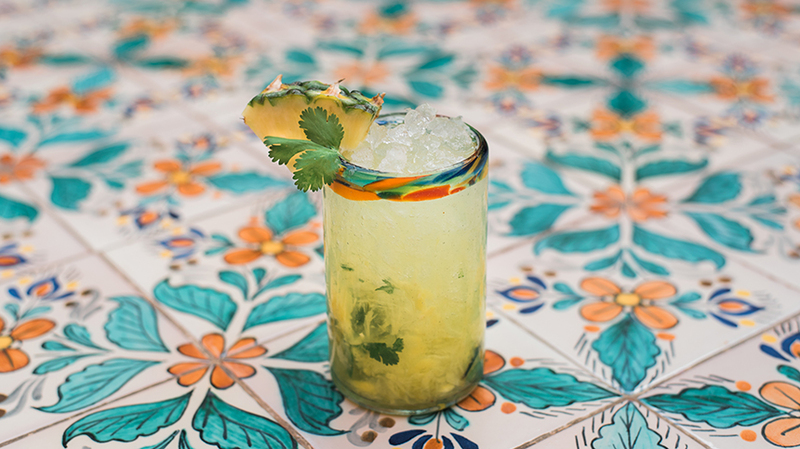 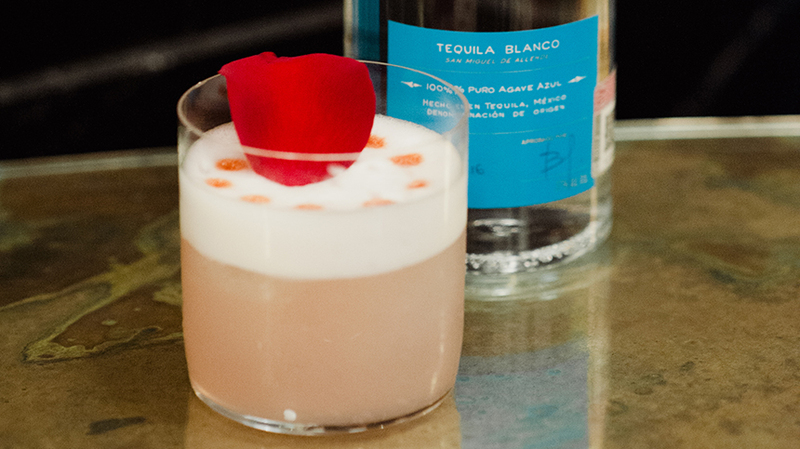 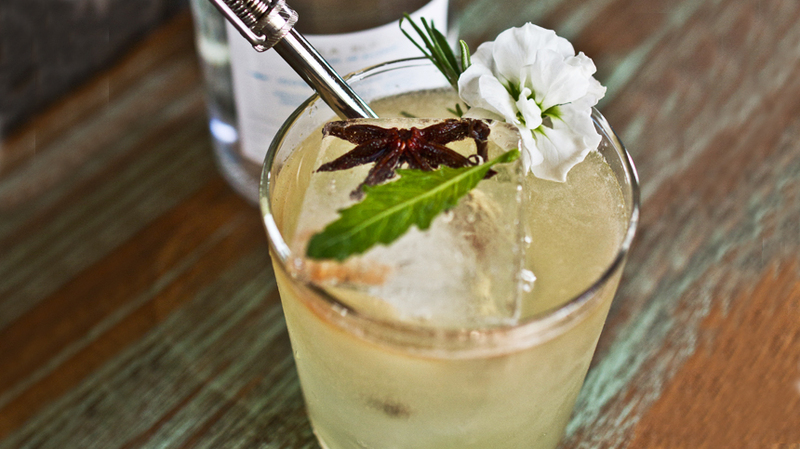 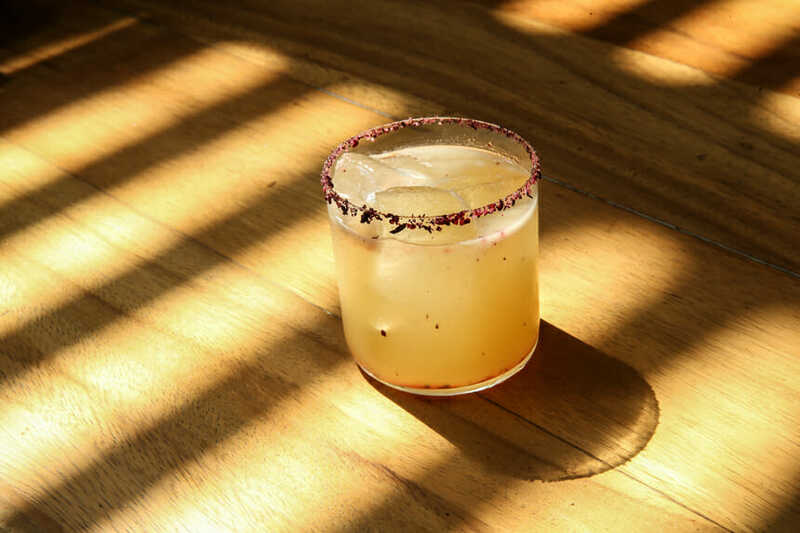 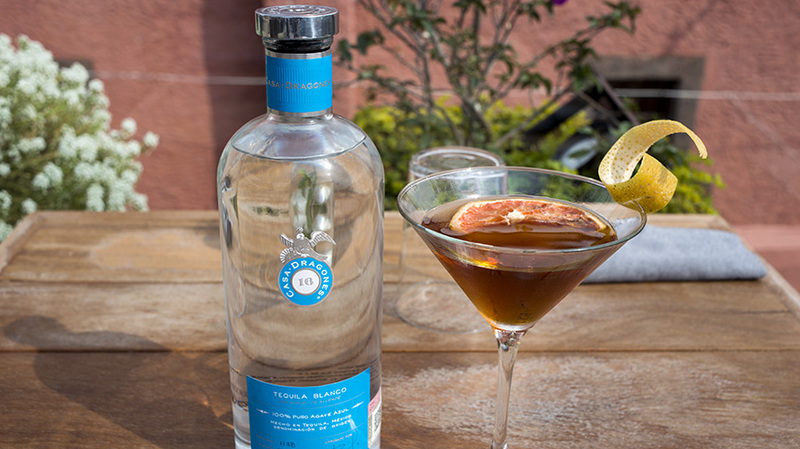 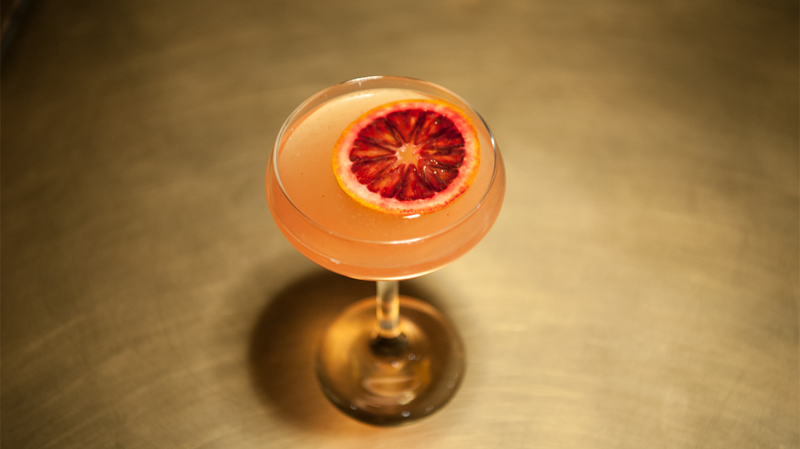 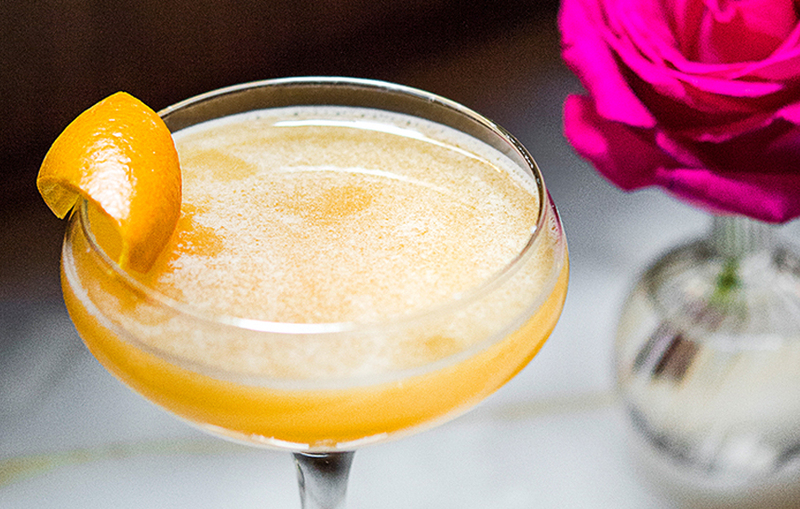 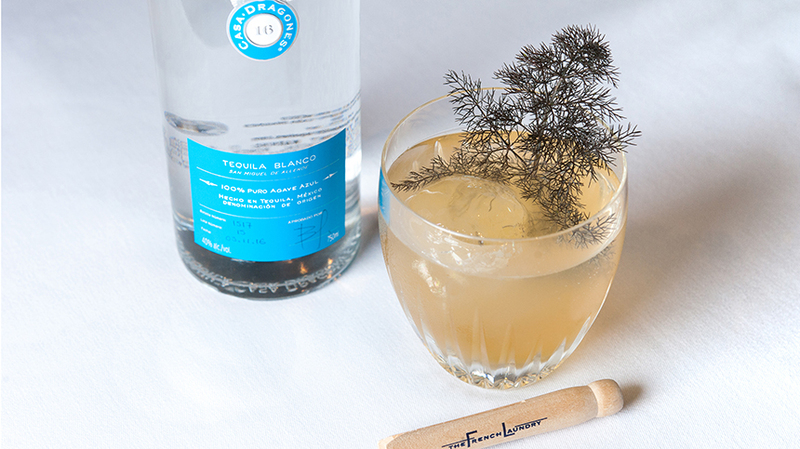 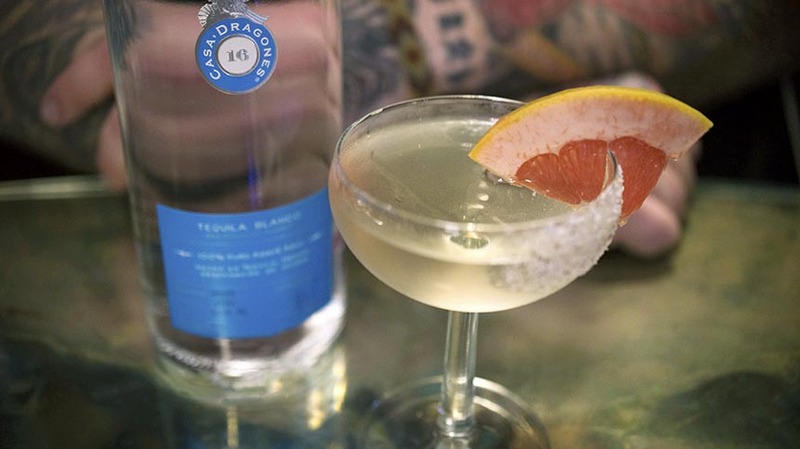 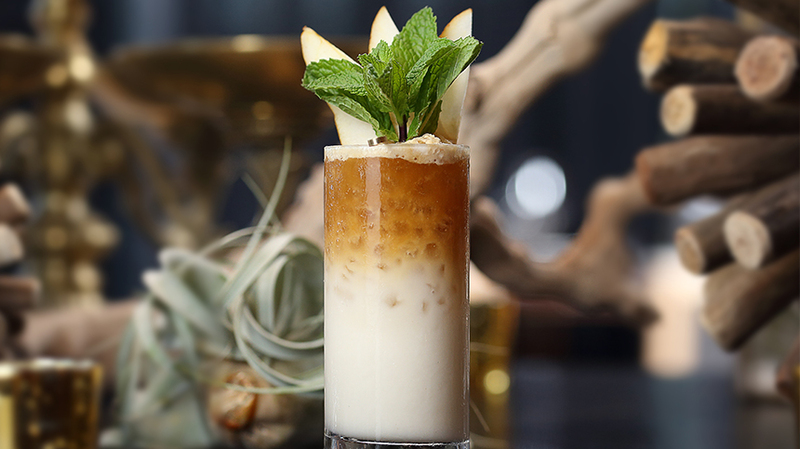 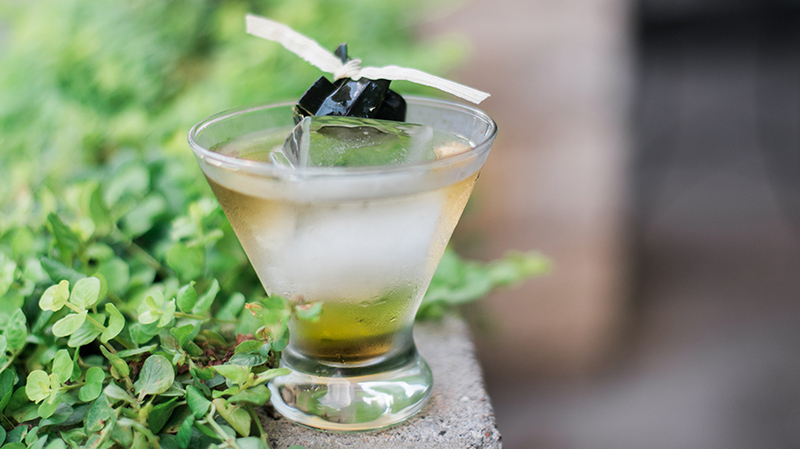 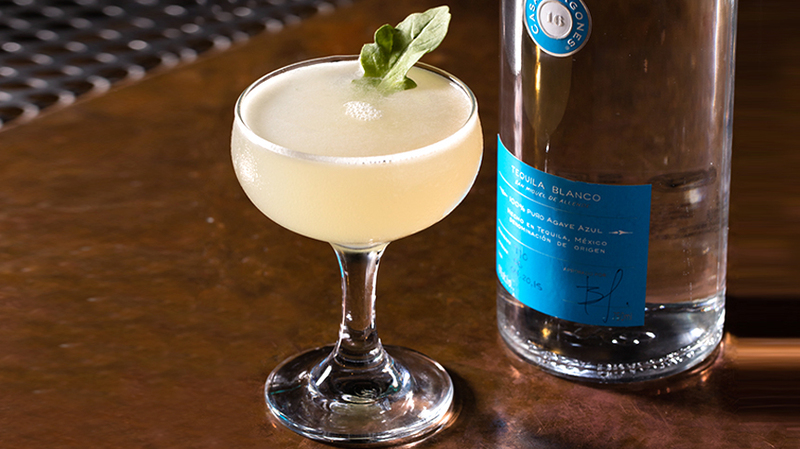 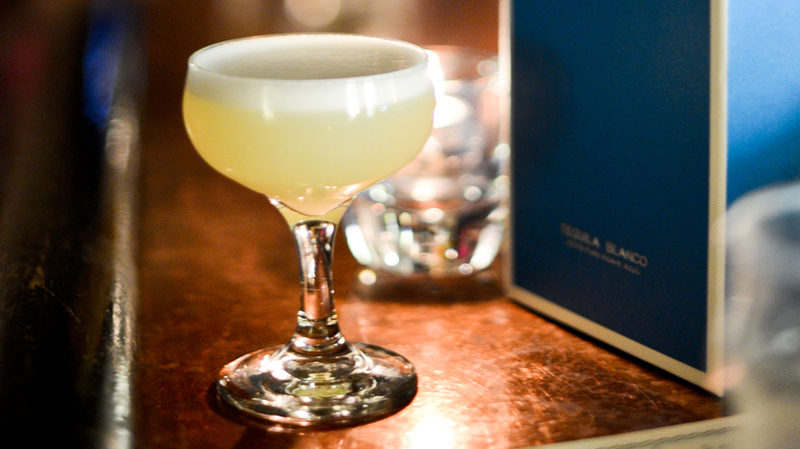 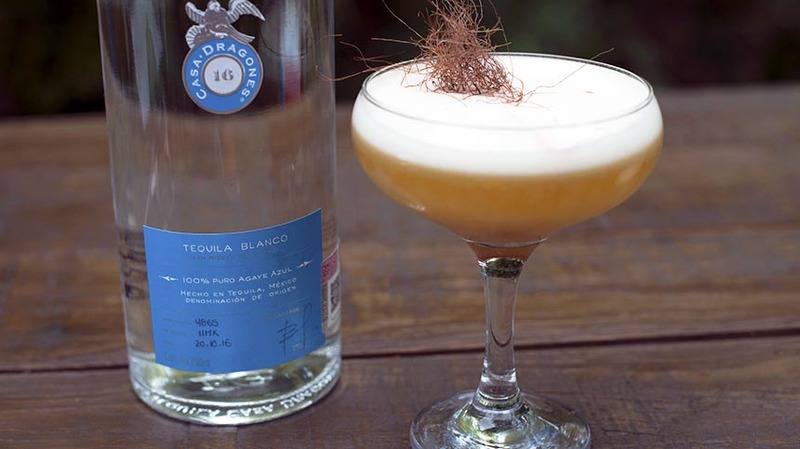 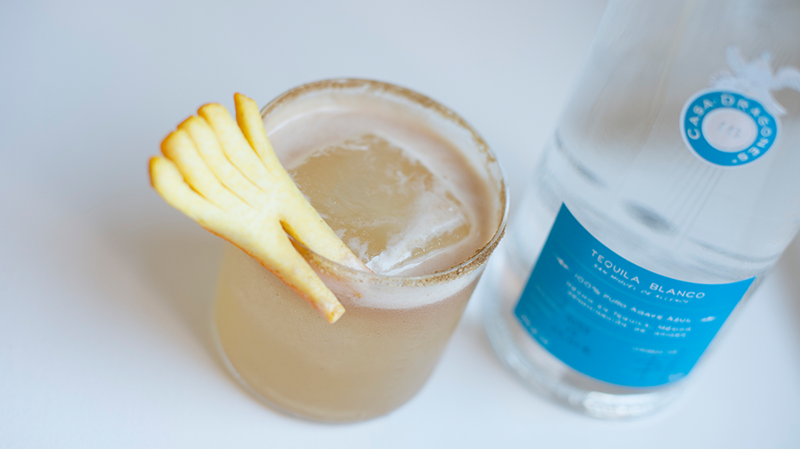 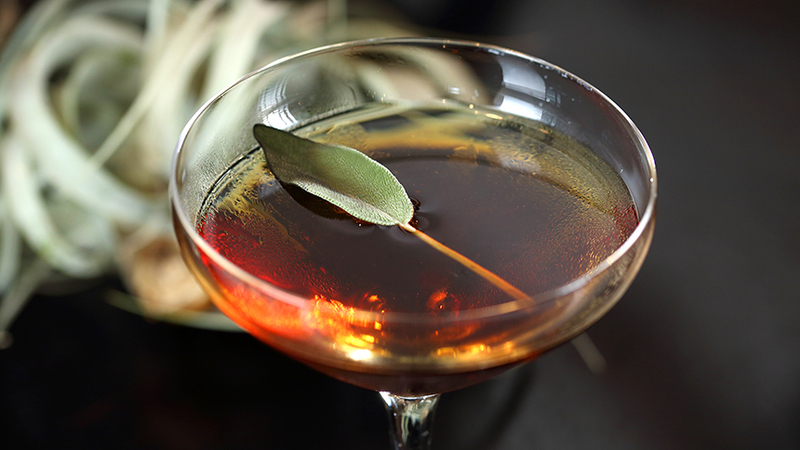 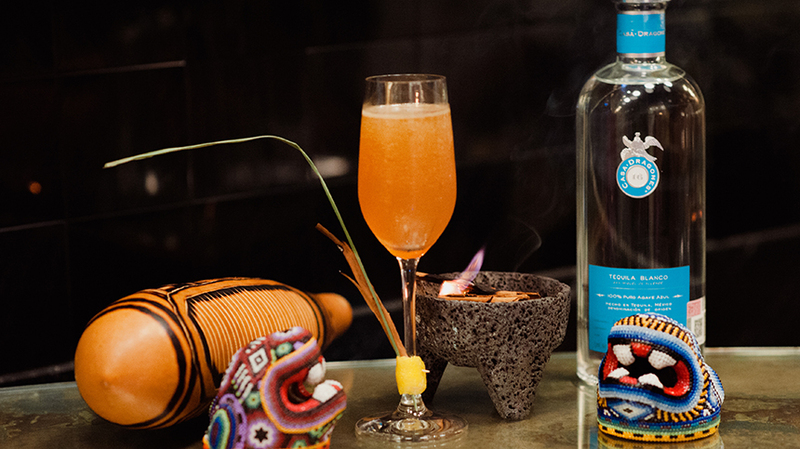 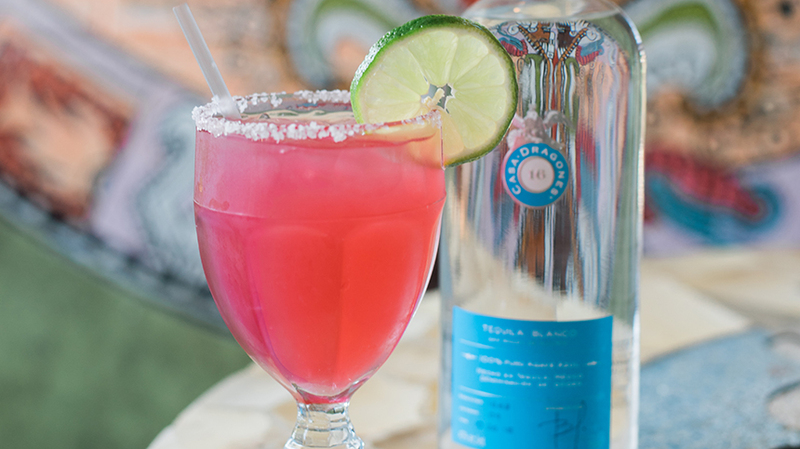 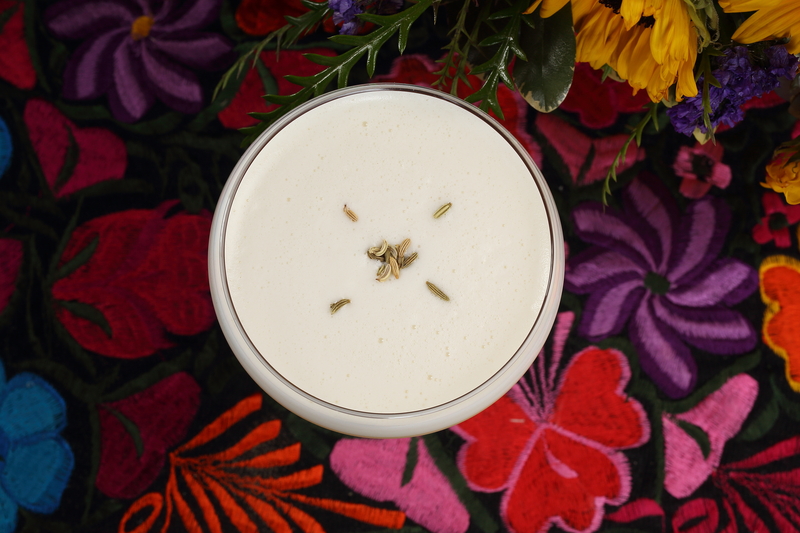 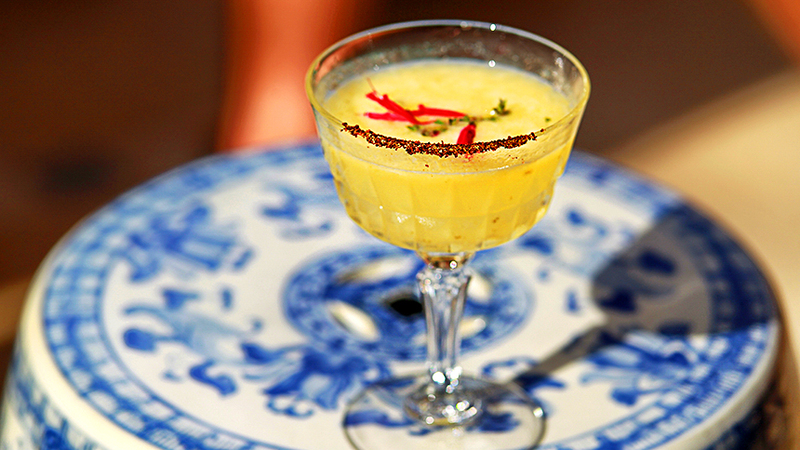 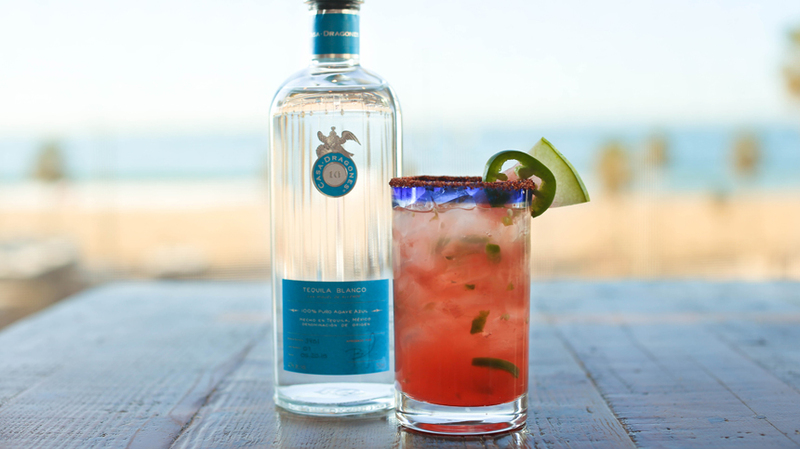 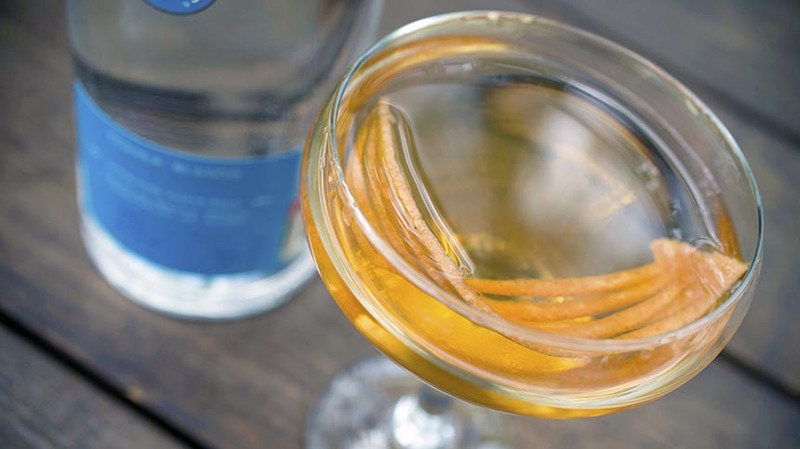 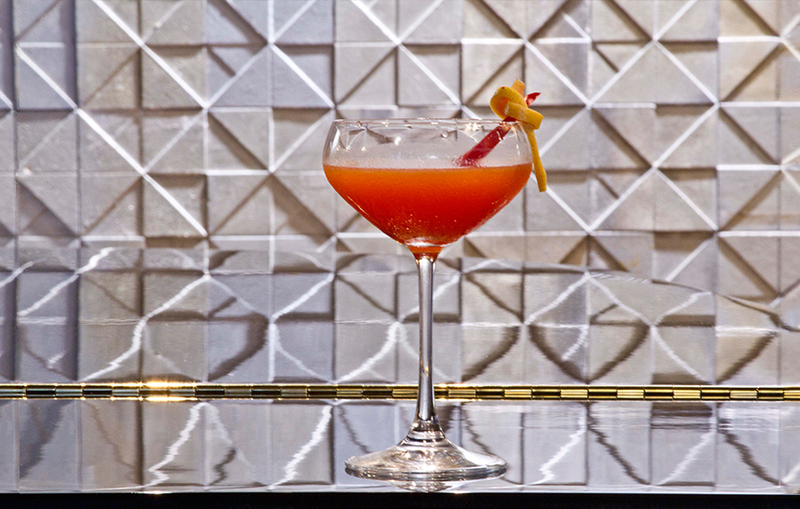 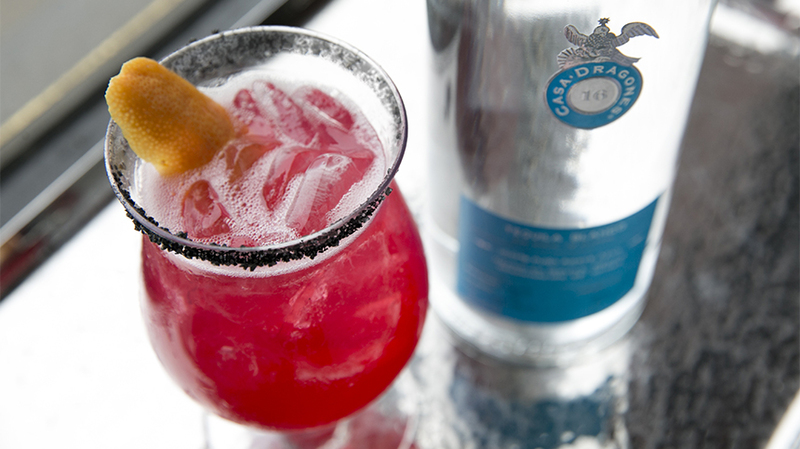 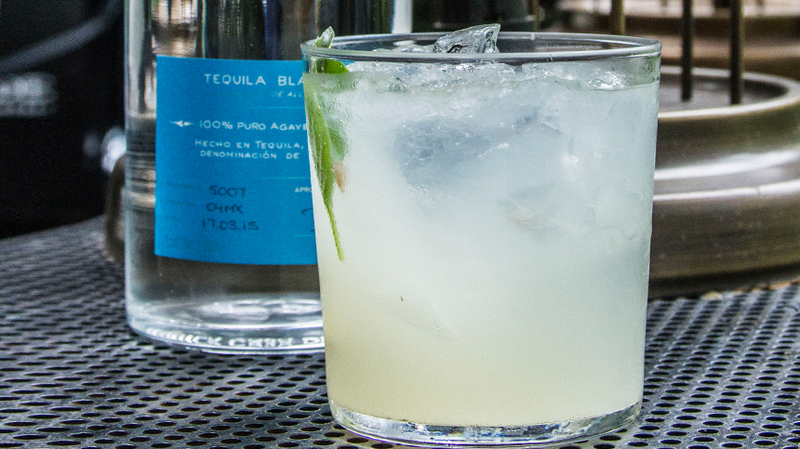 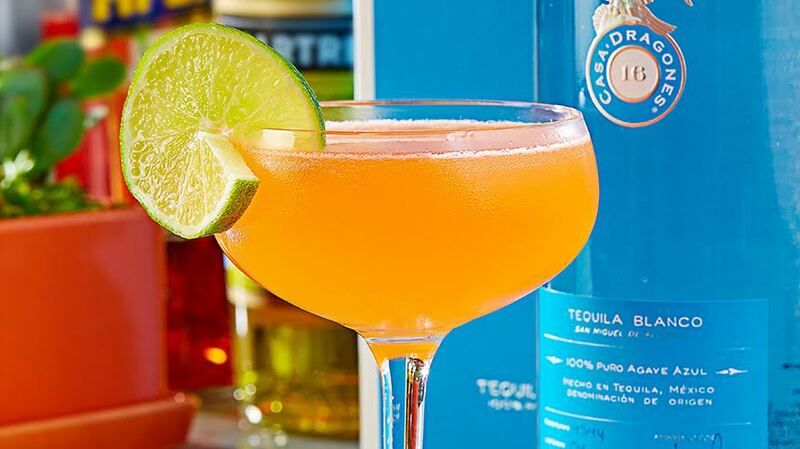 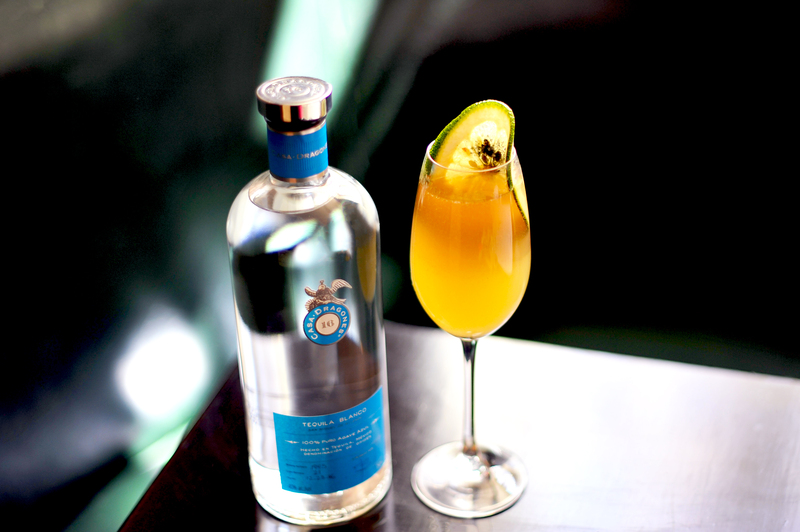 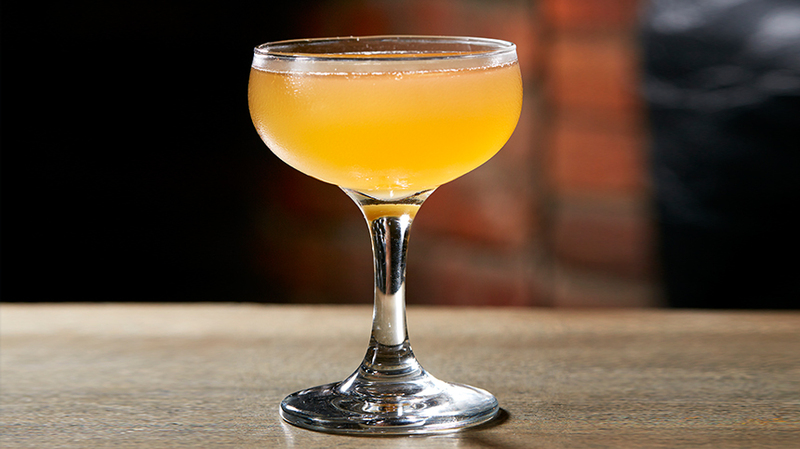 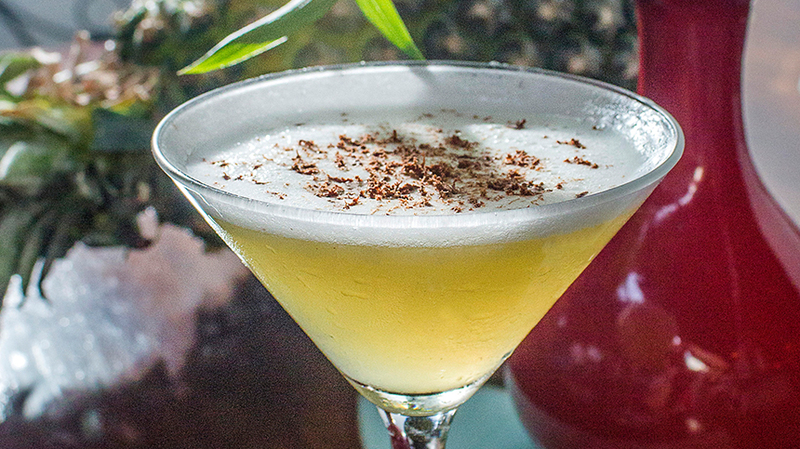 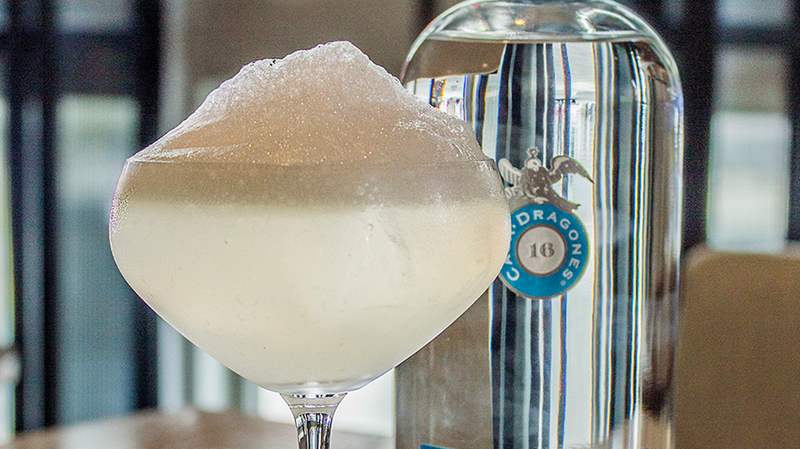 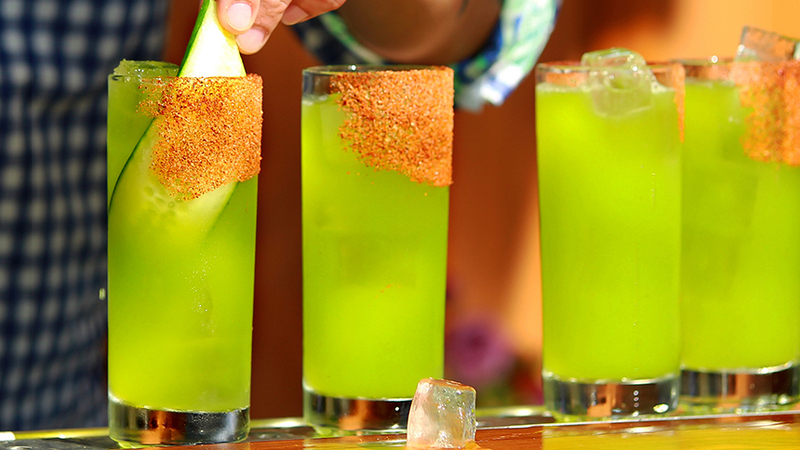 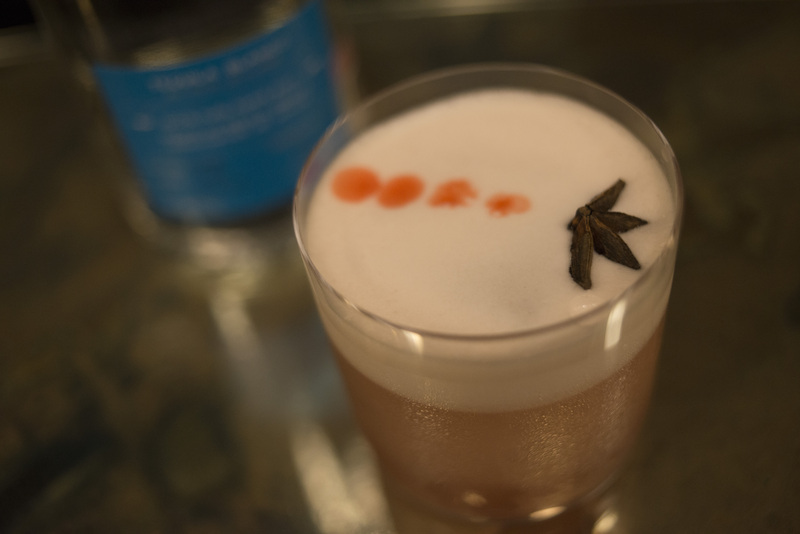 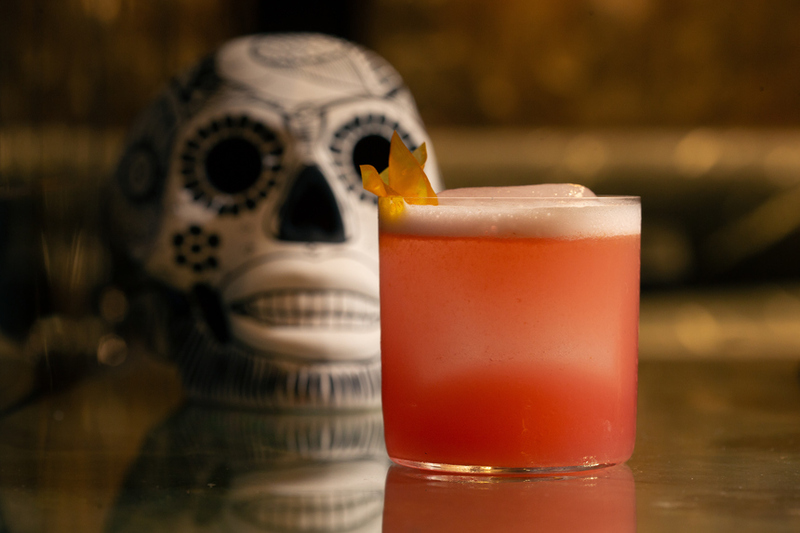 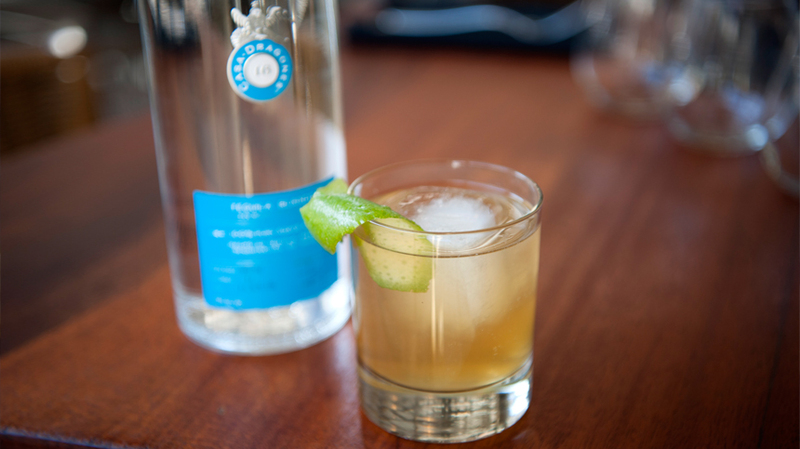 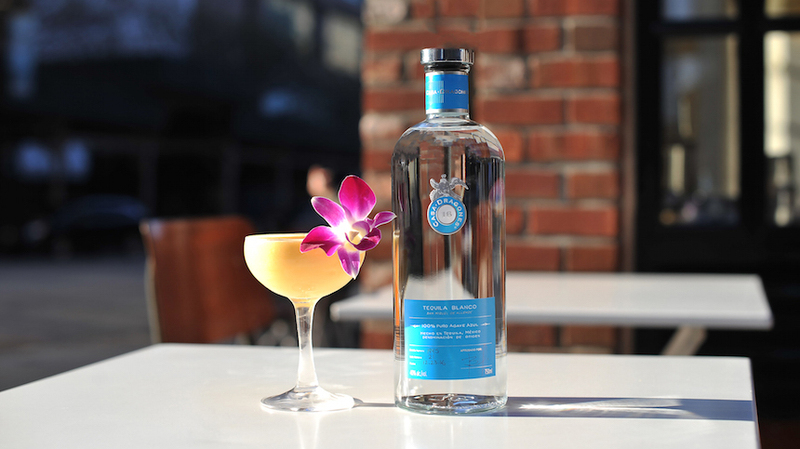 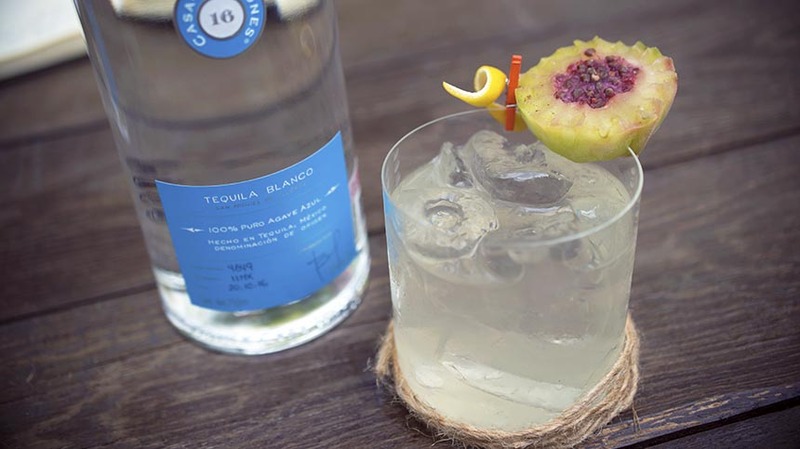 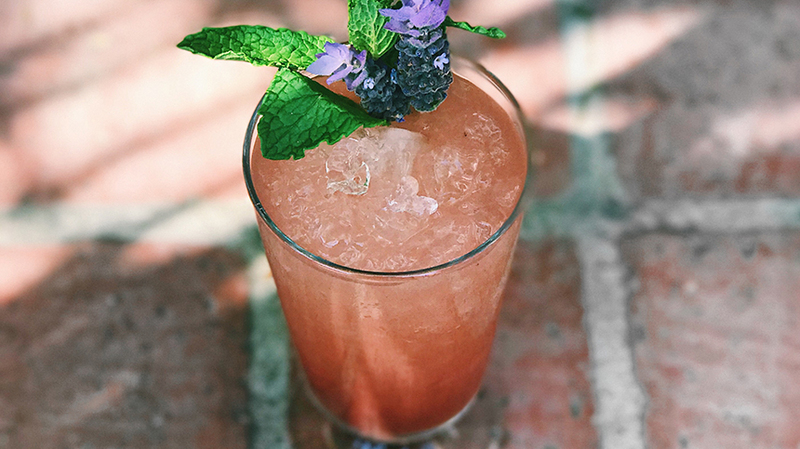 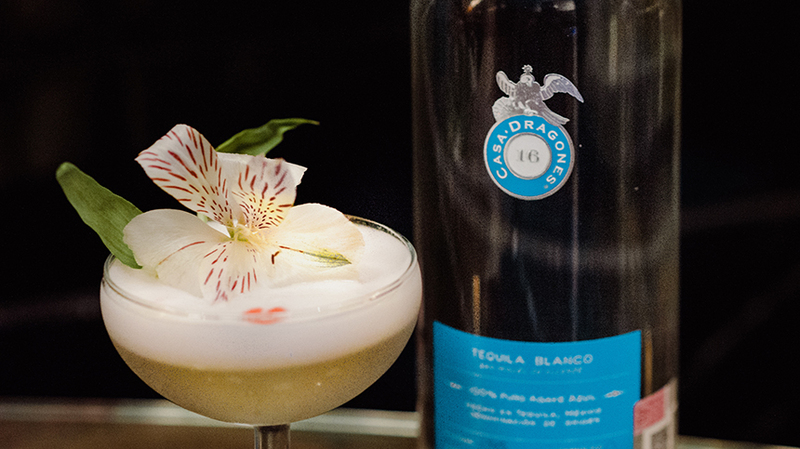 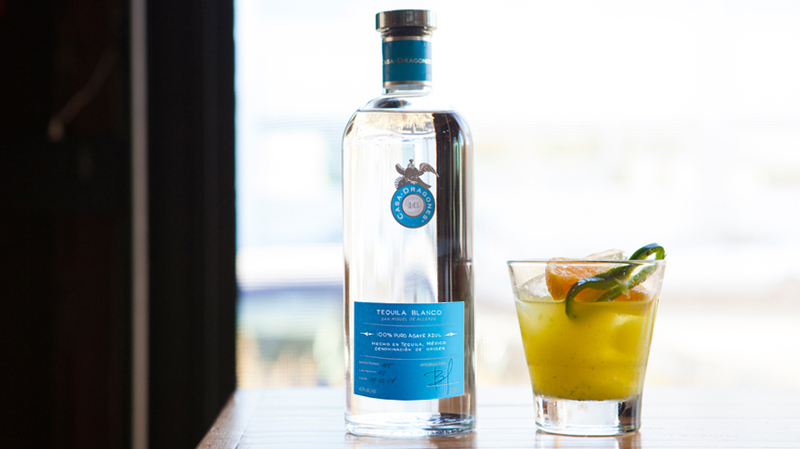 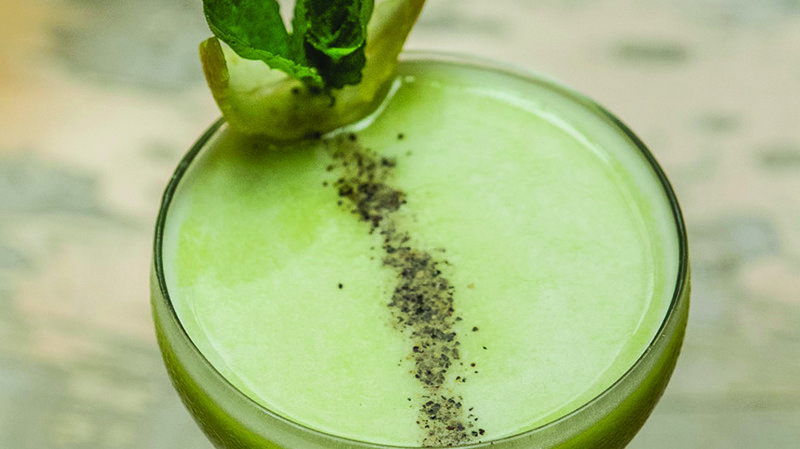 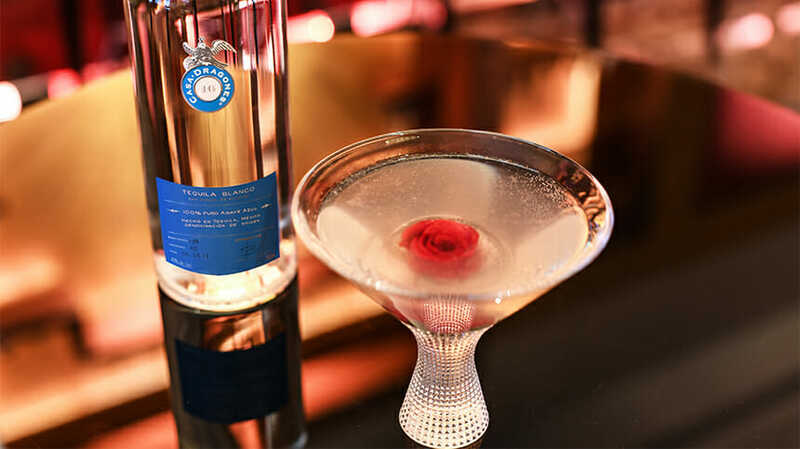 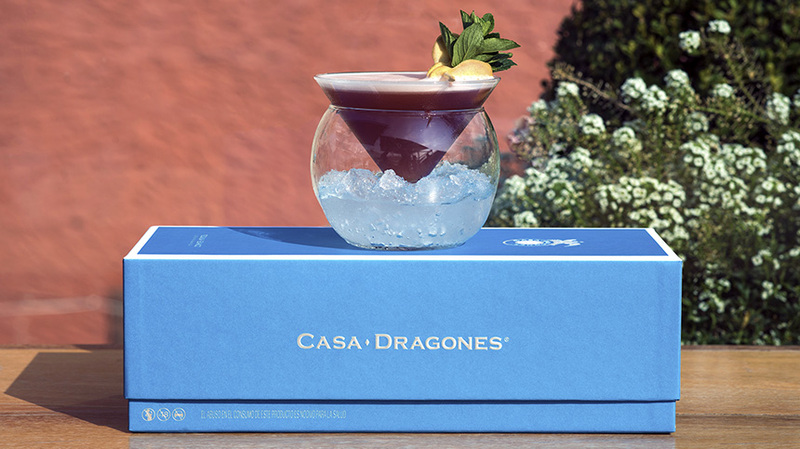 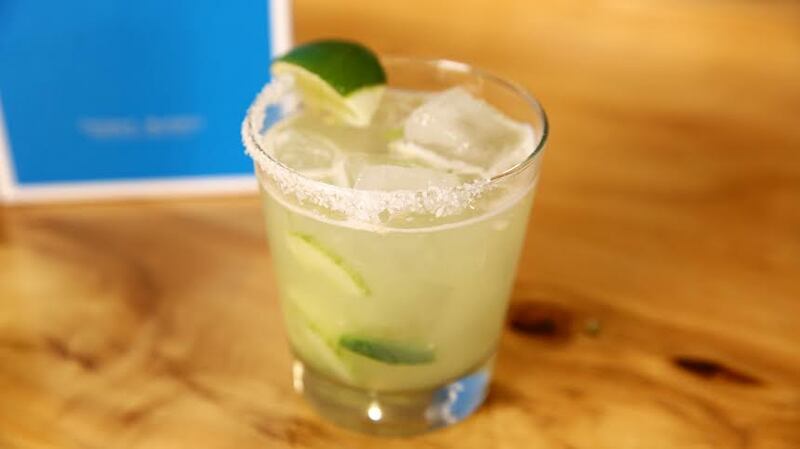 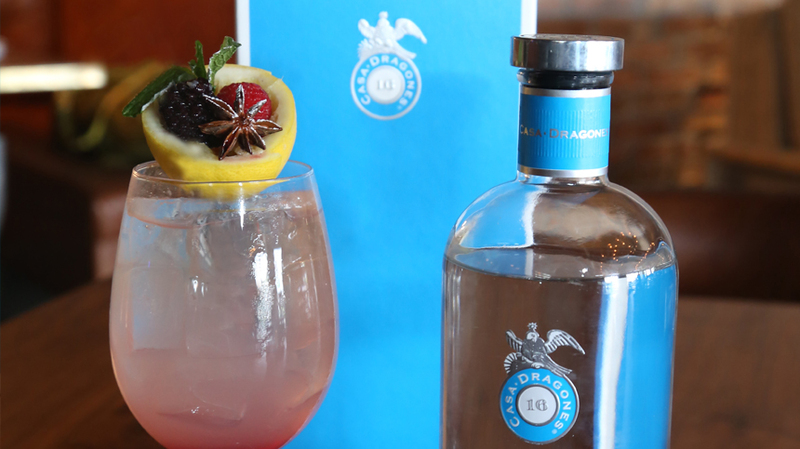 An alpine twist on the traditional Margarita, James Beard award-winning mixologist Jim Meehan from PDT in New York City, crafts the Mountain Leaf, marrying the peppery notes of arugula with the spiced notes of Tequila Casa Dragones Blanco. 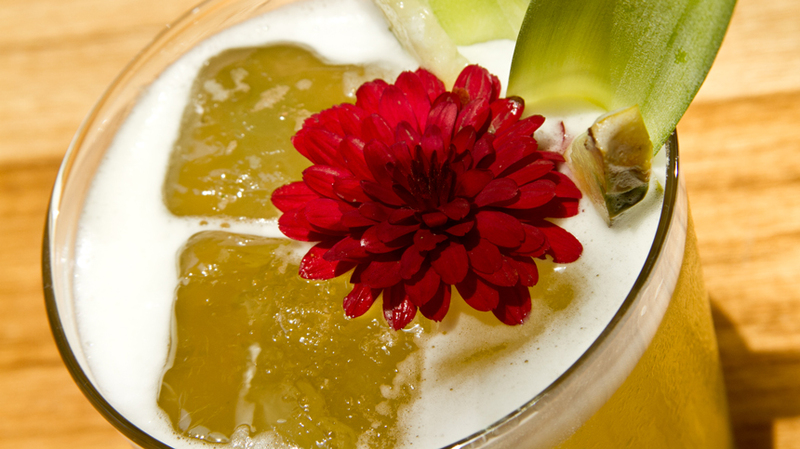 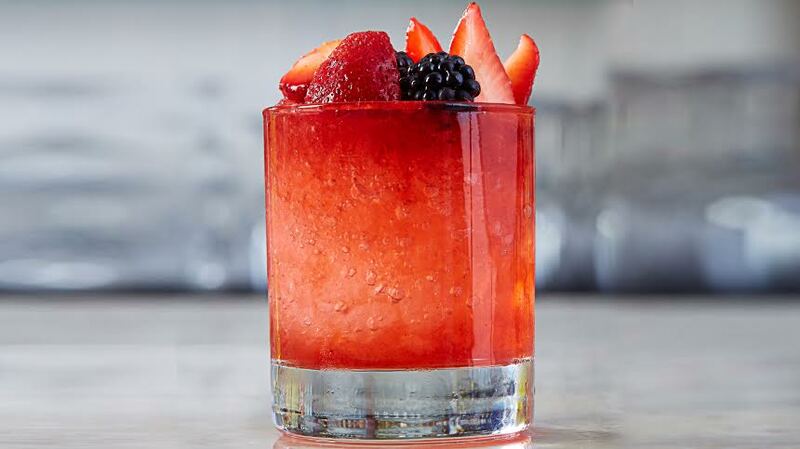 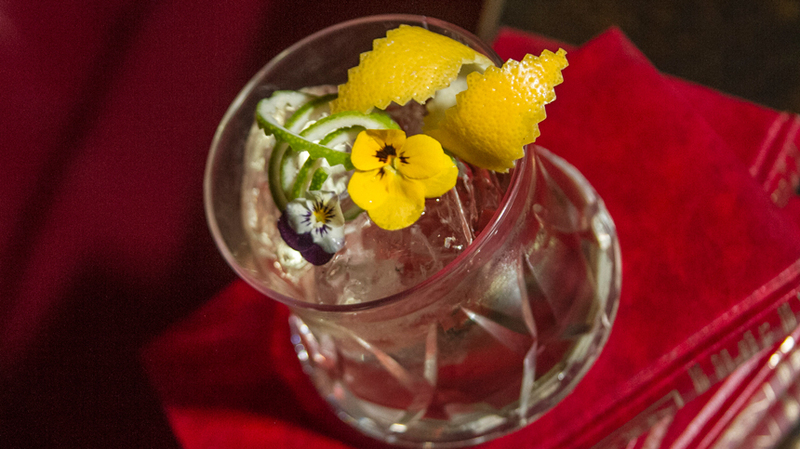 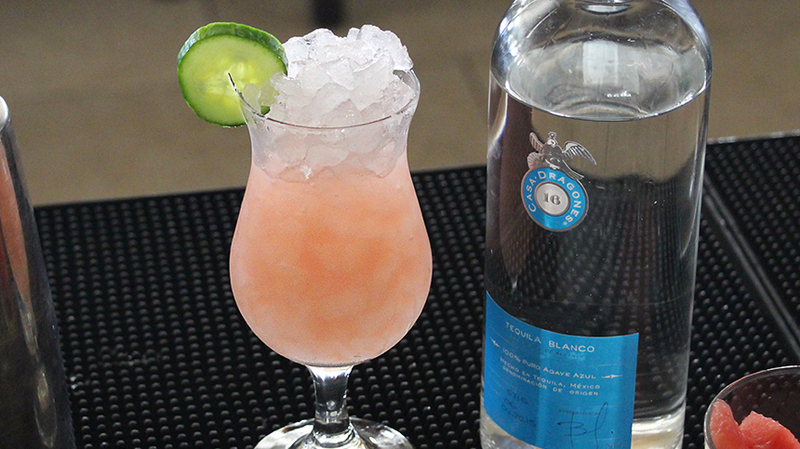 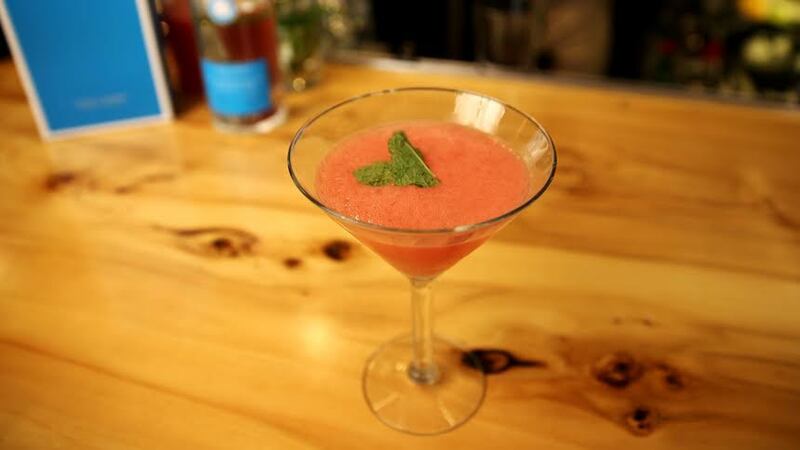 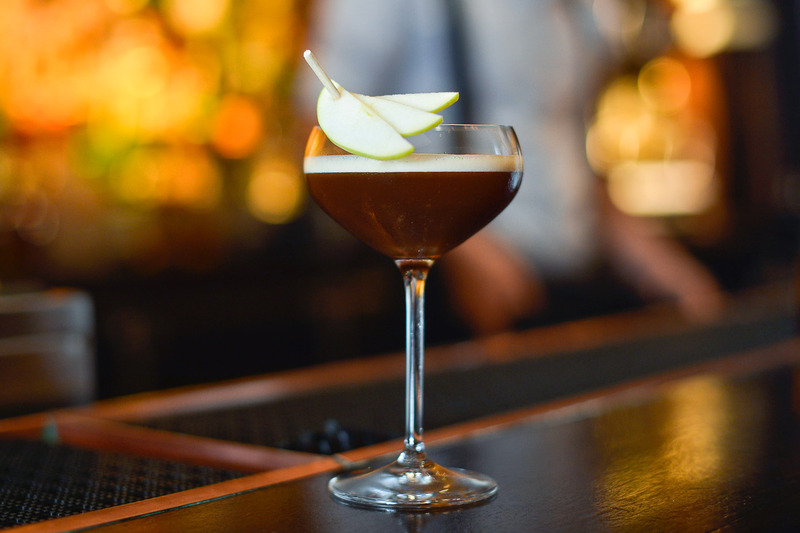 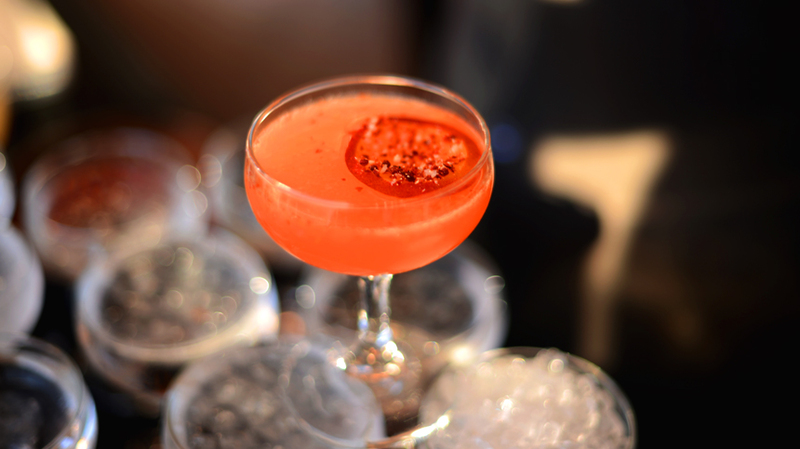 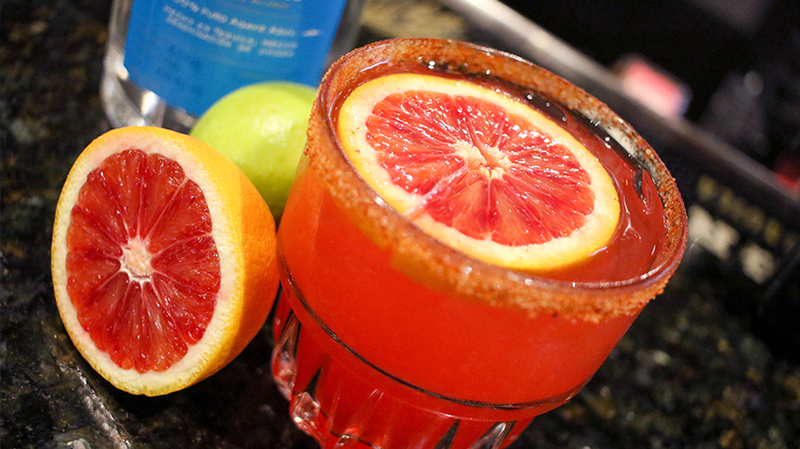 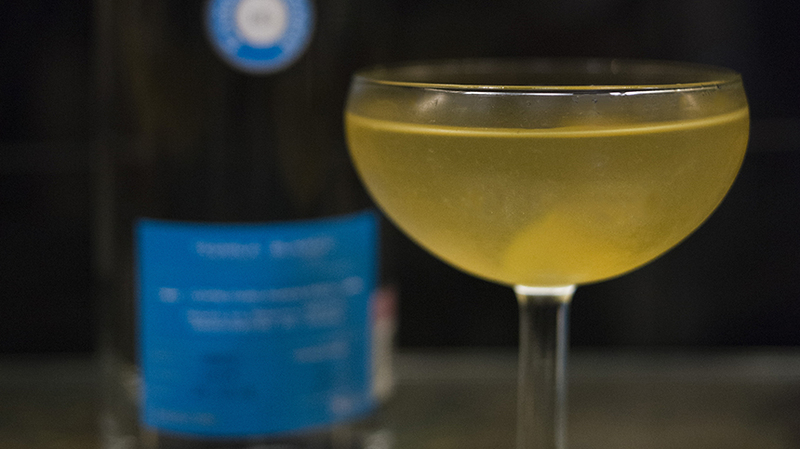 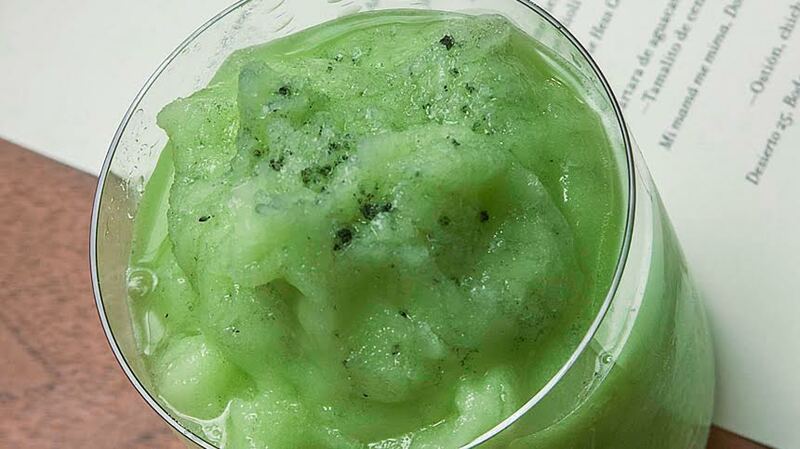 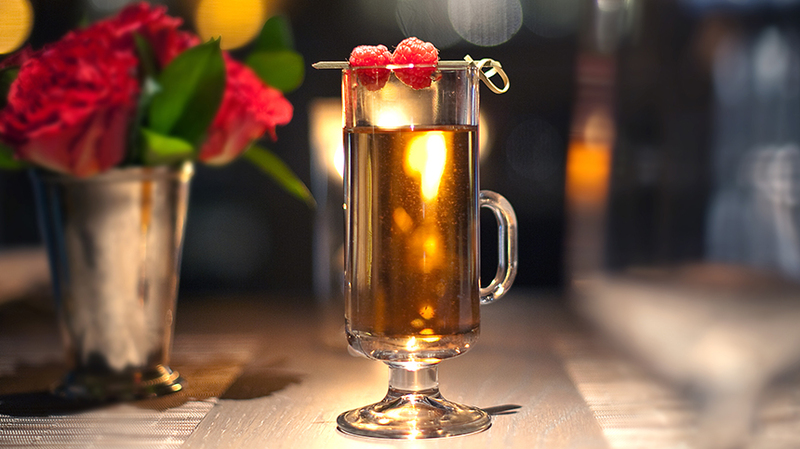 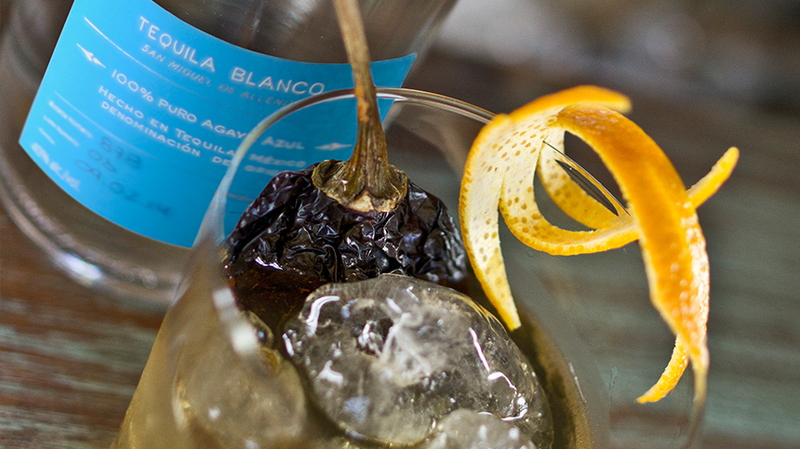 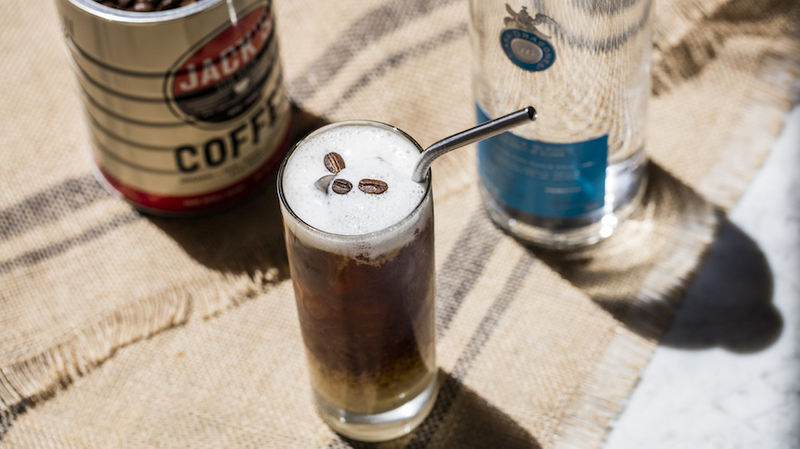 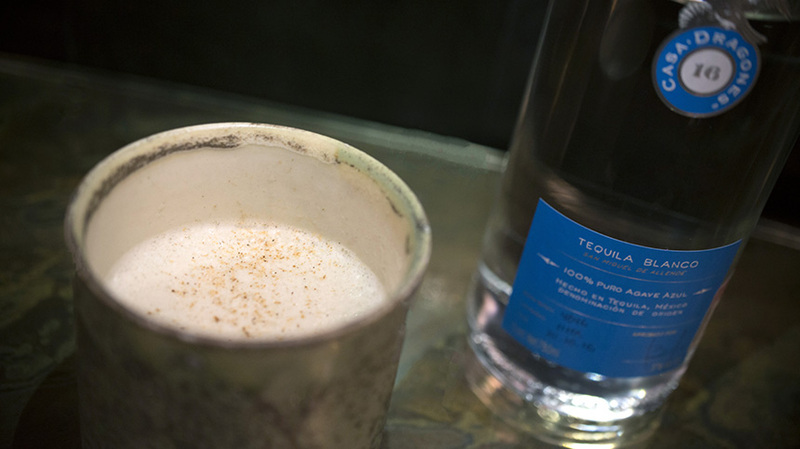 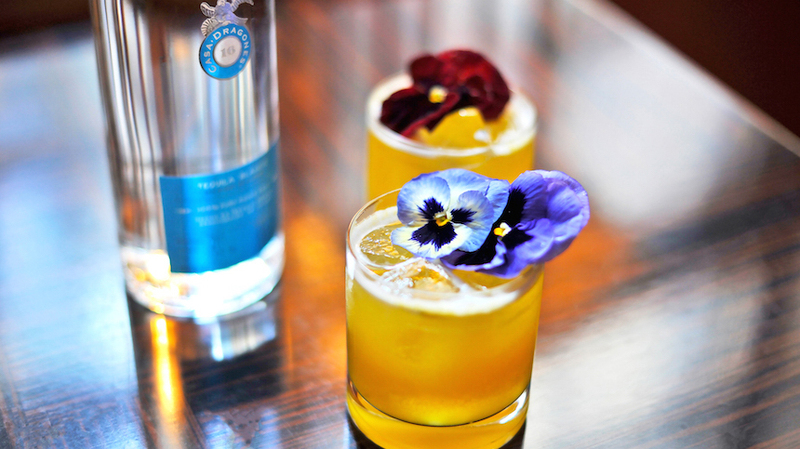 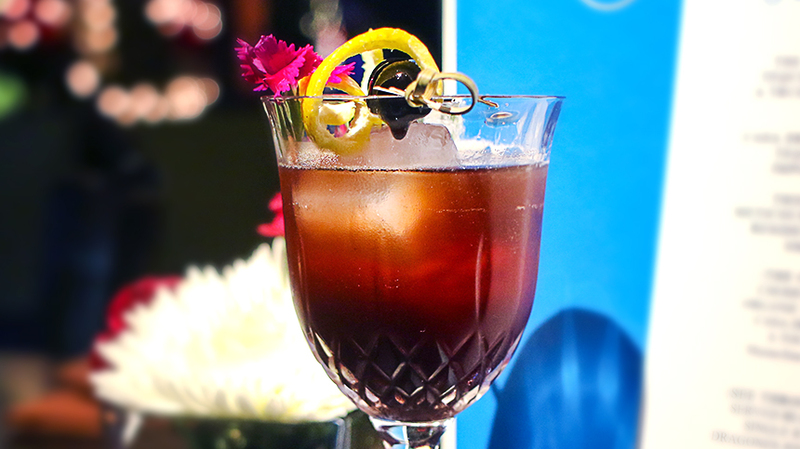 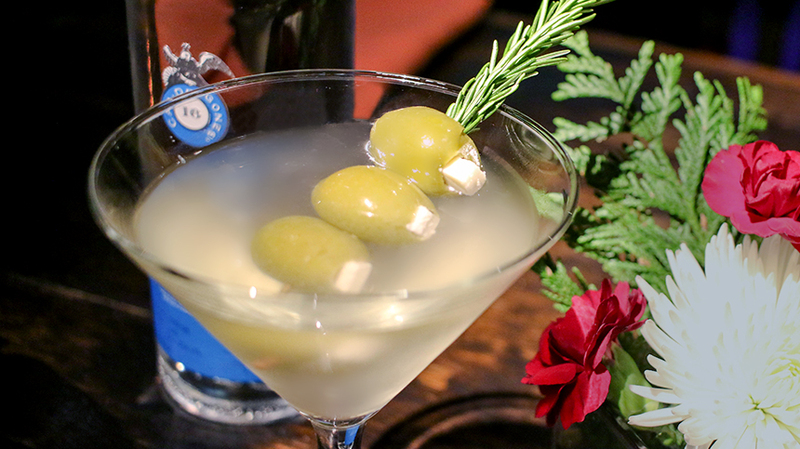 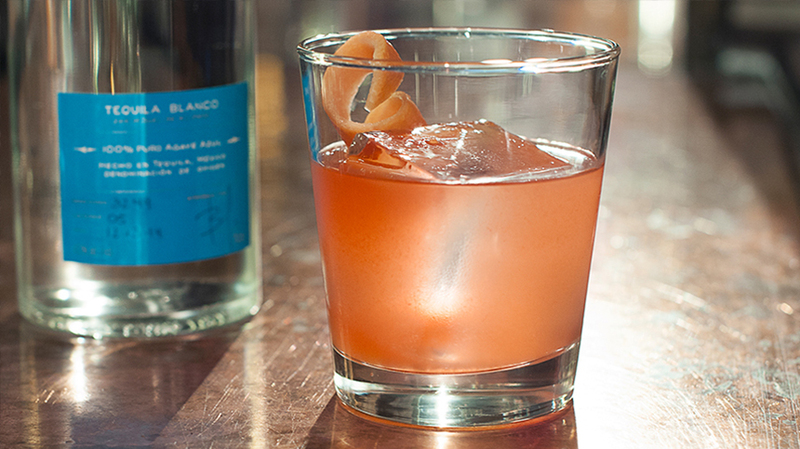 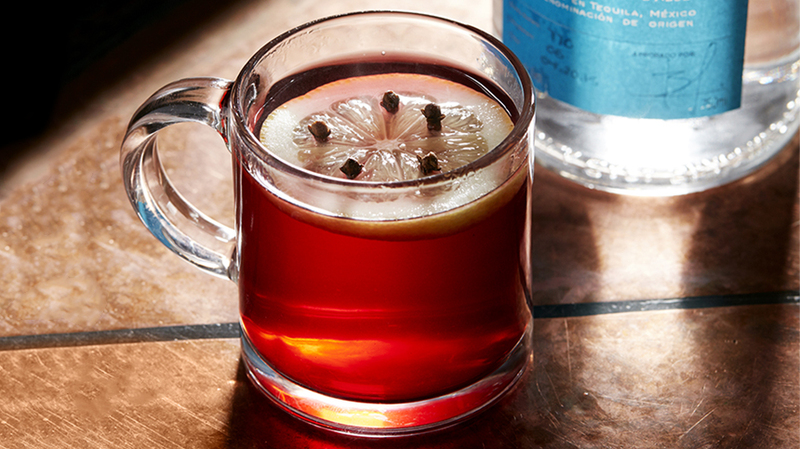 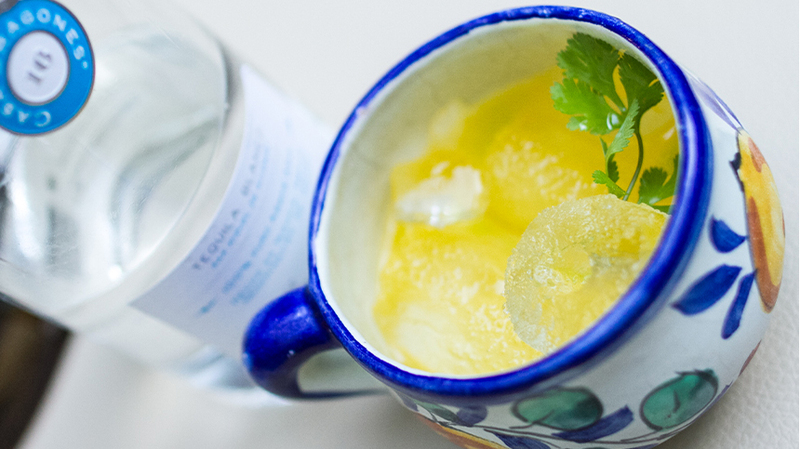 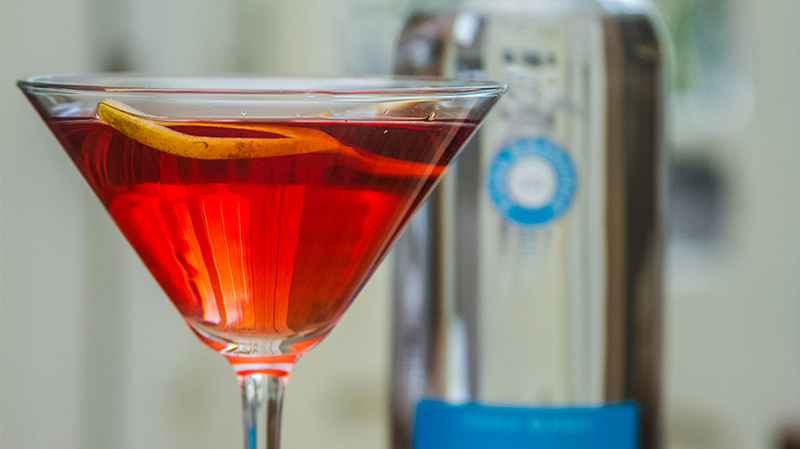 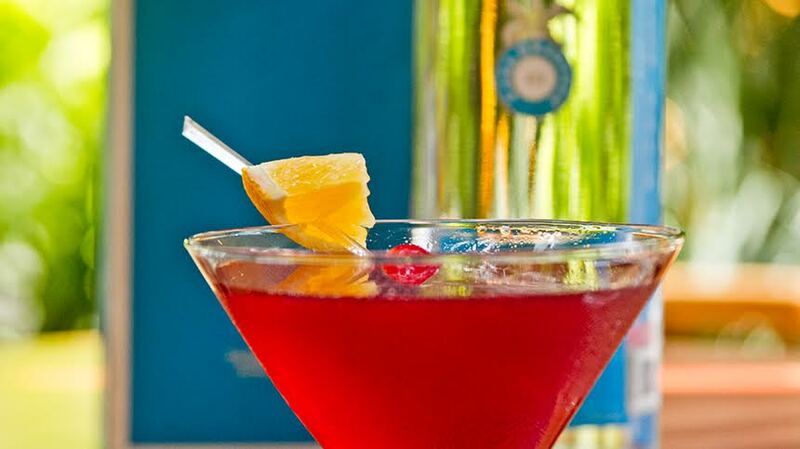 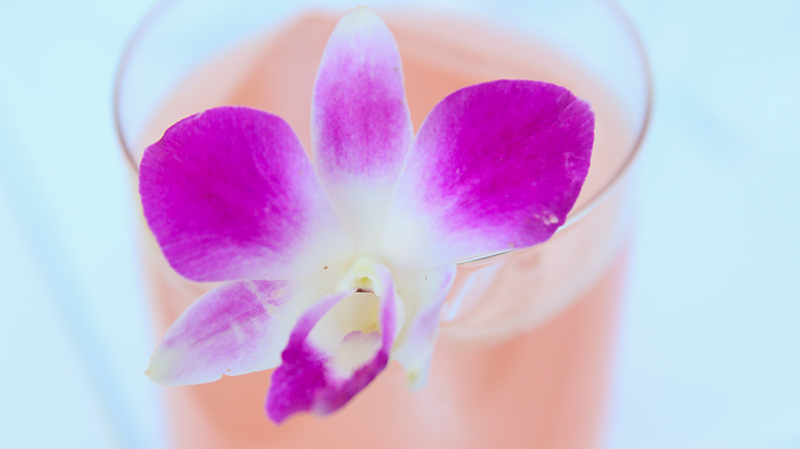 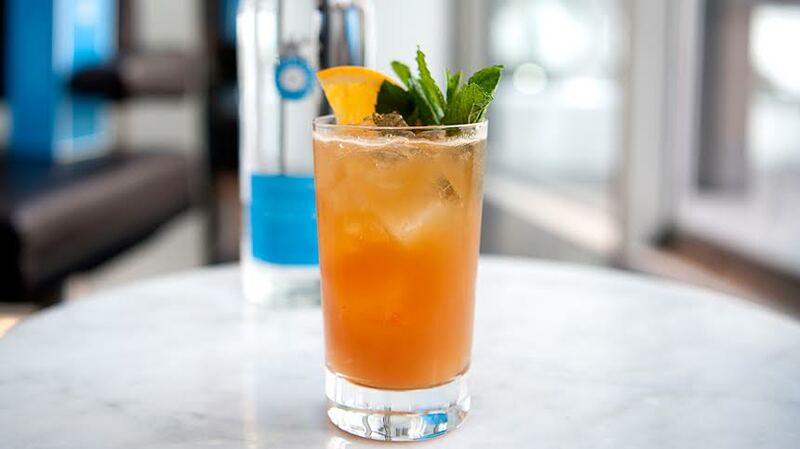 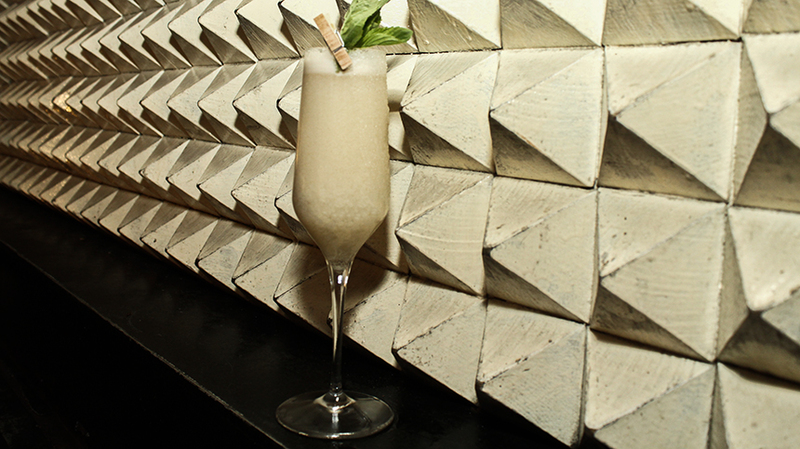 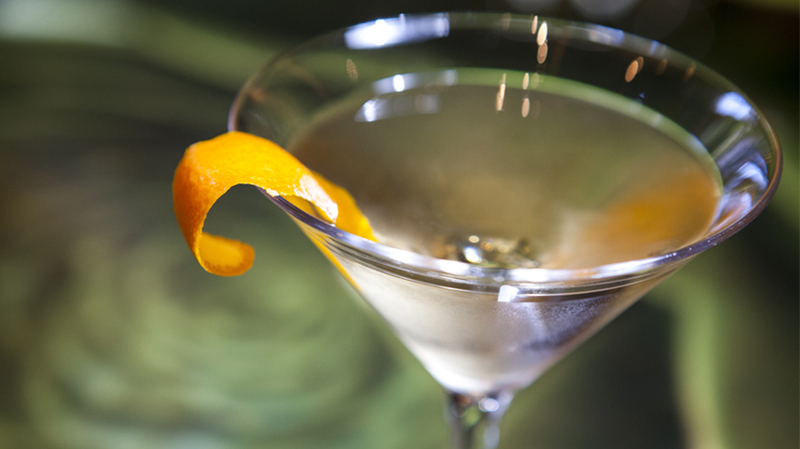 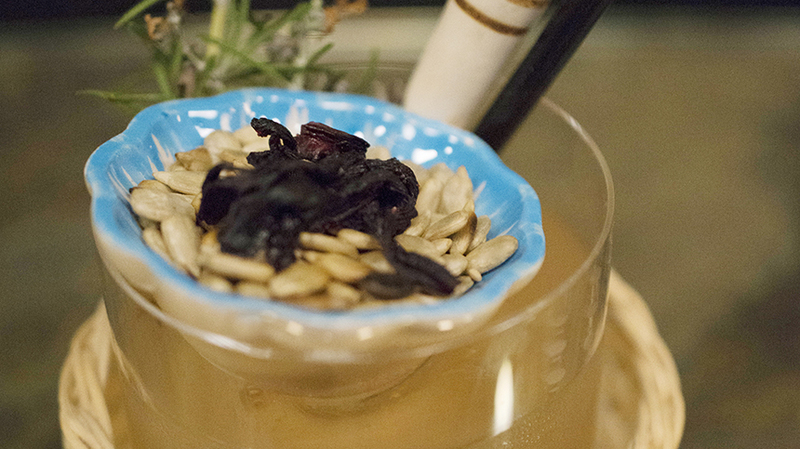 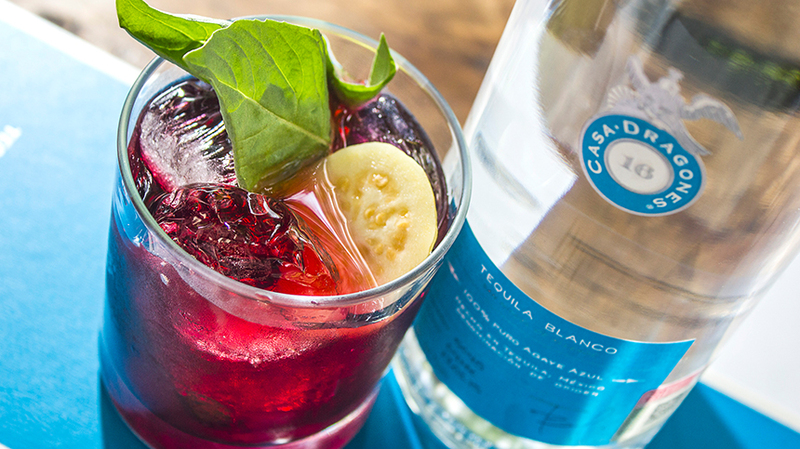 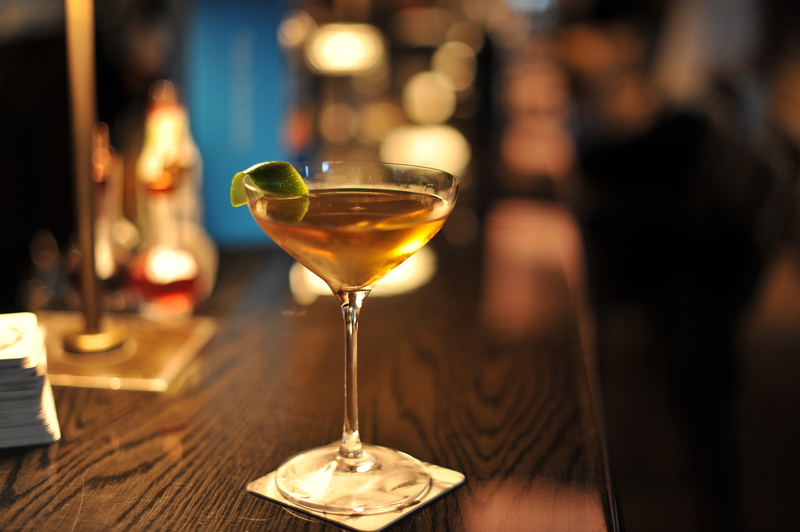 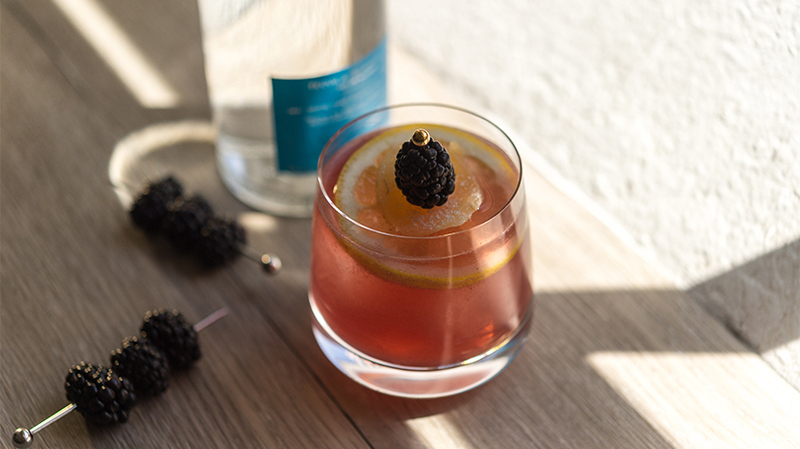 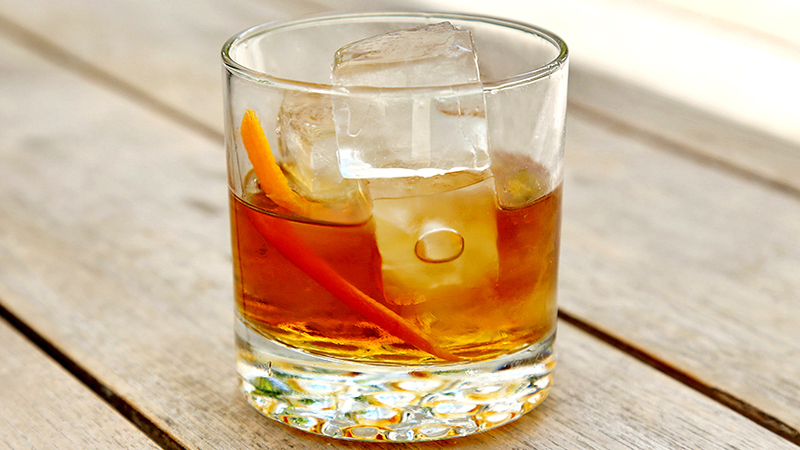 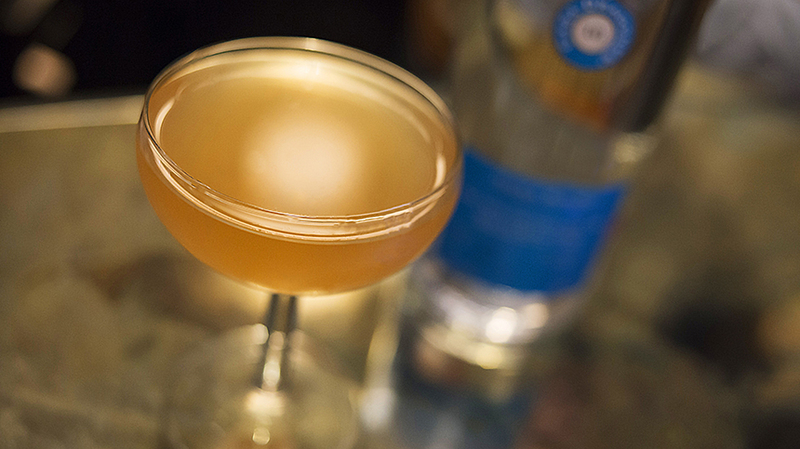 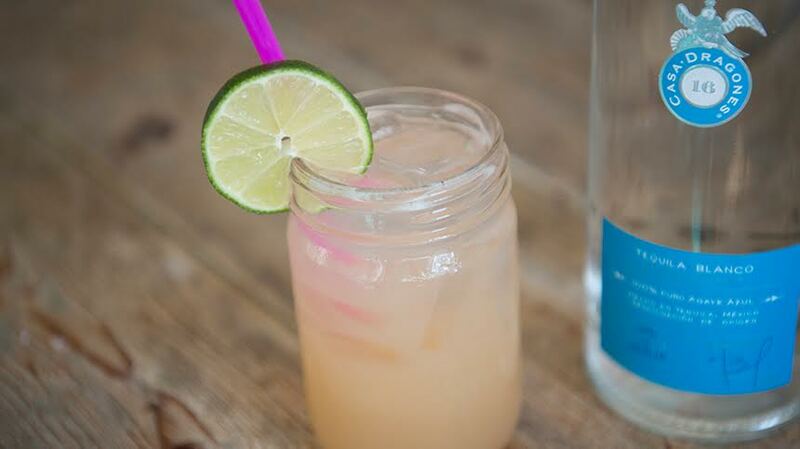 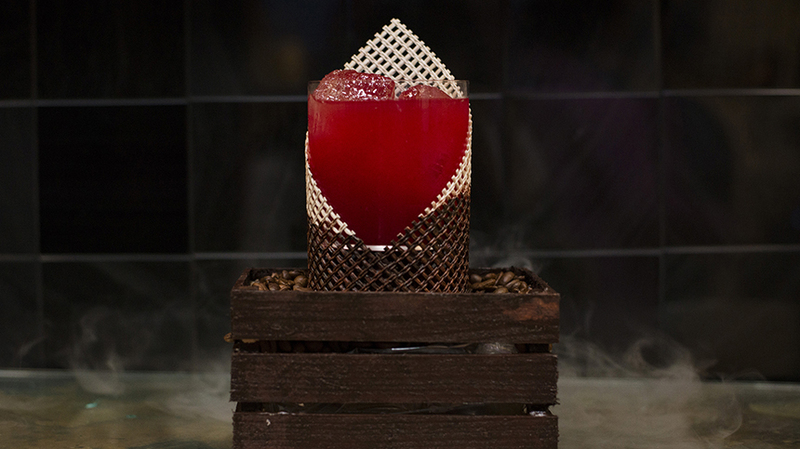 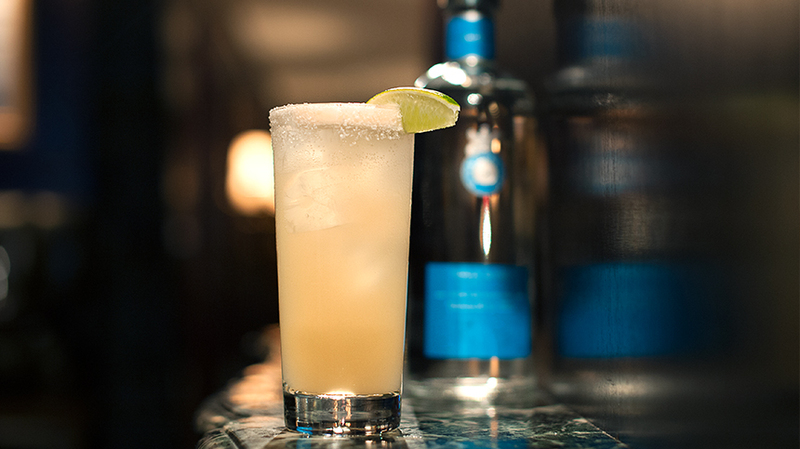 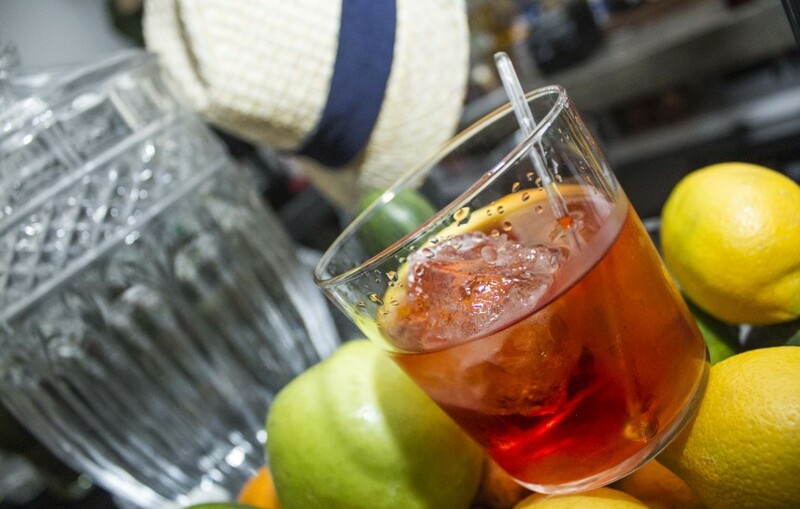 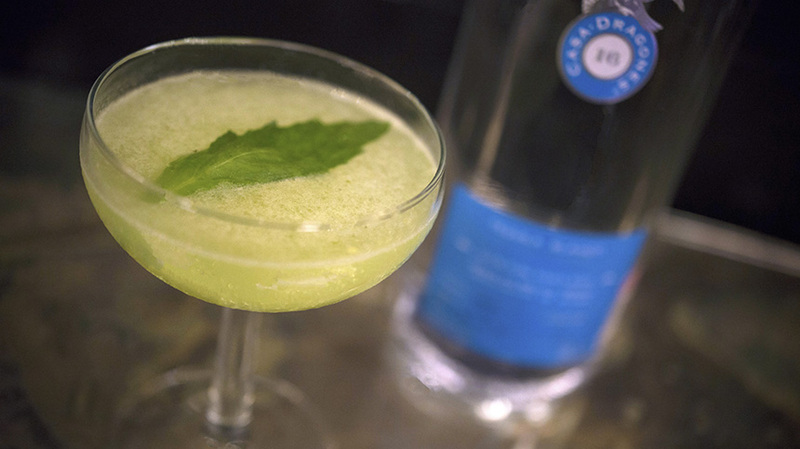 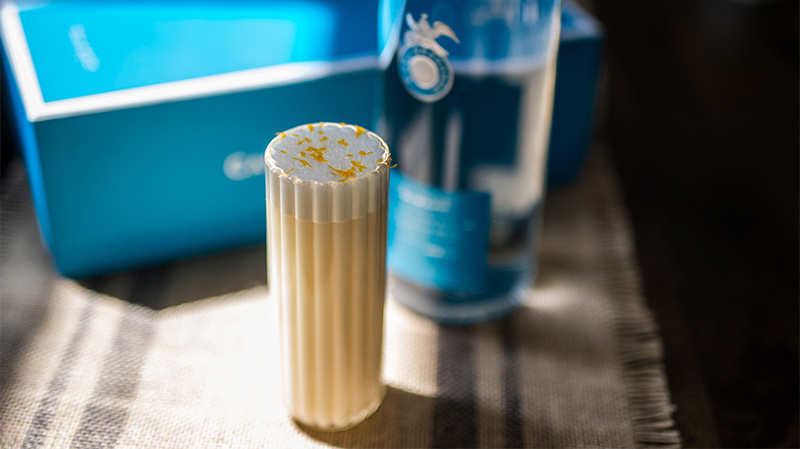 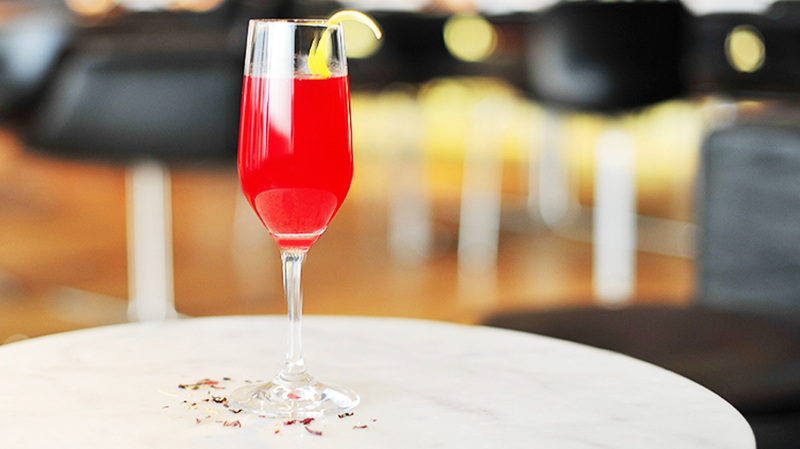 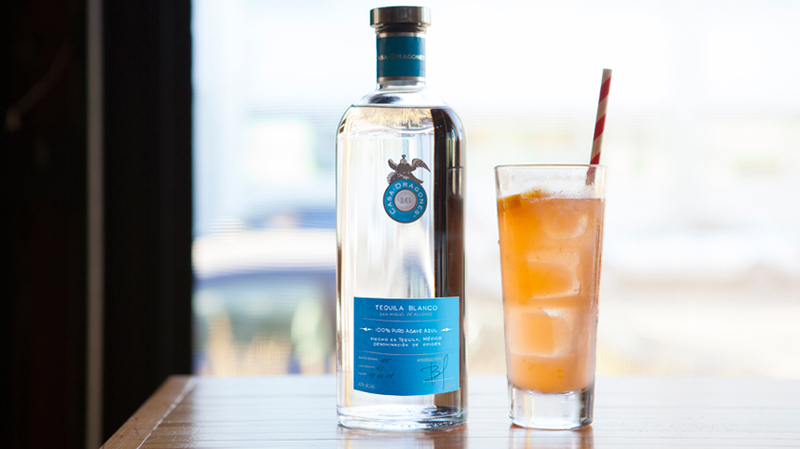 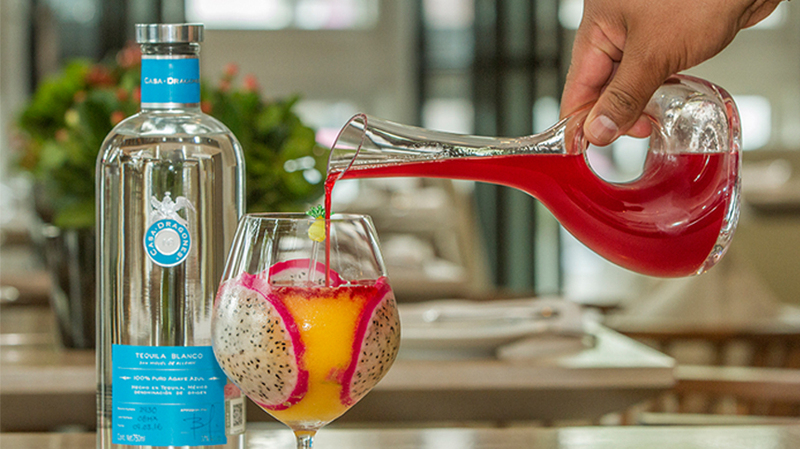 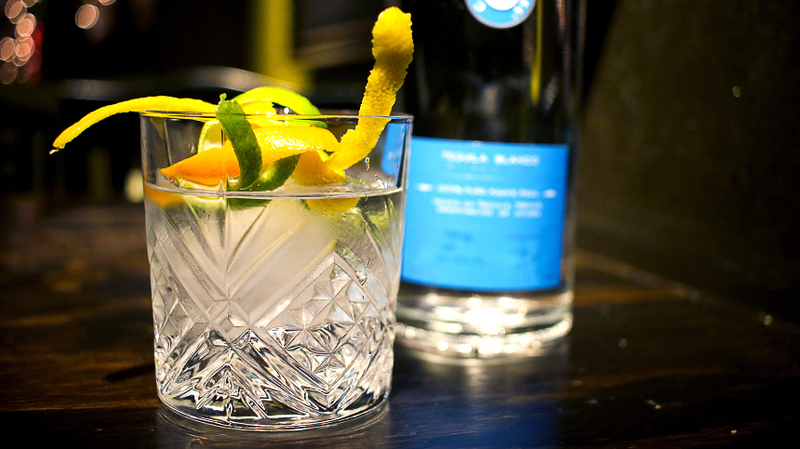 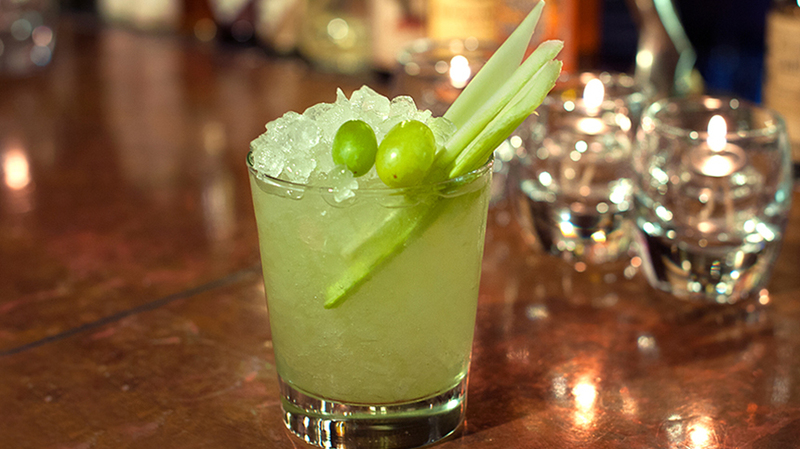 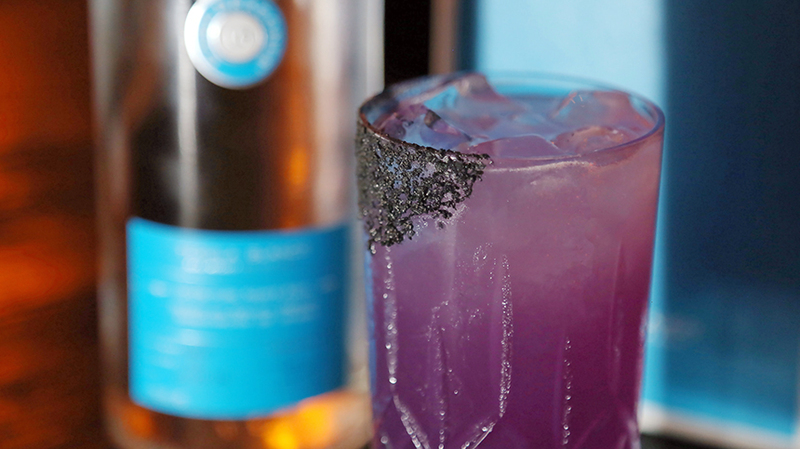 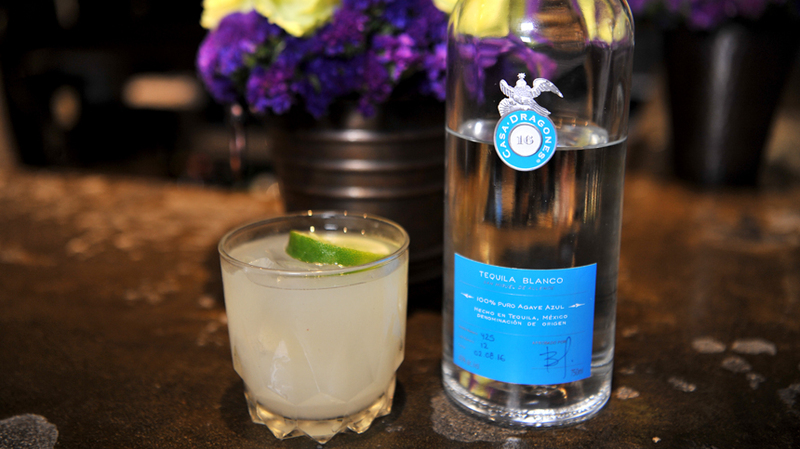 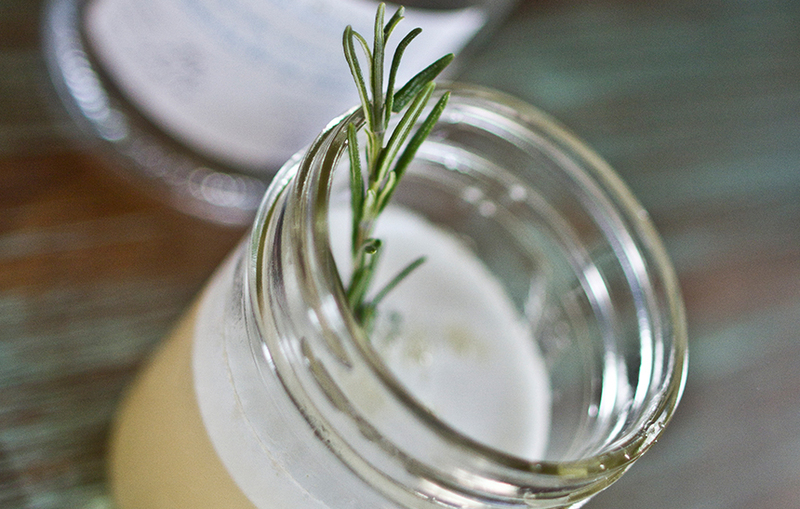 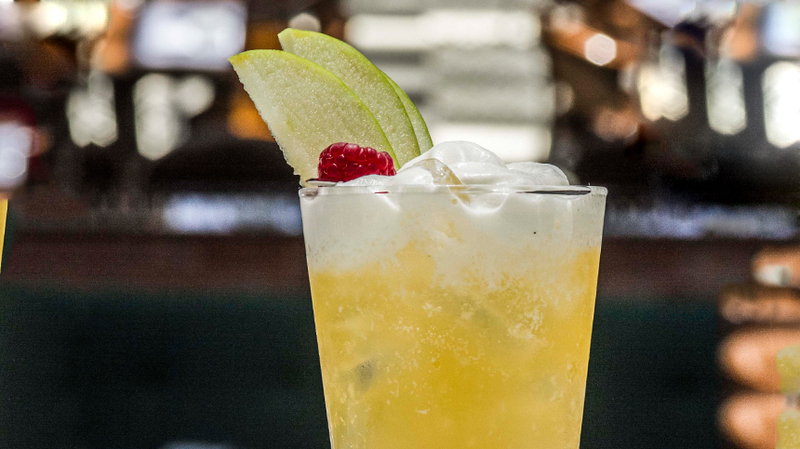 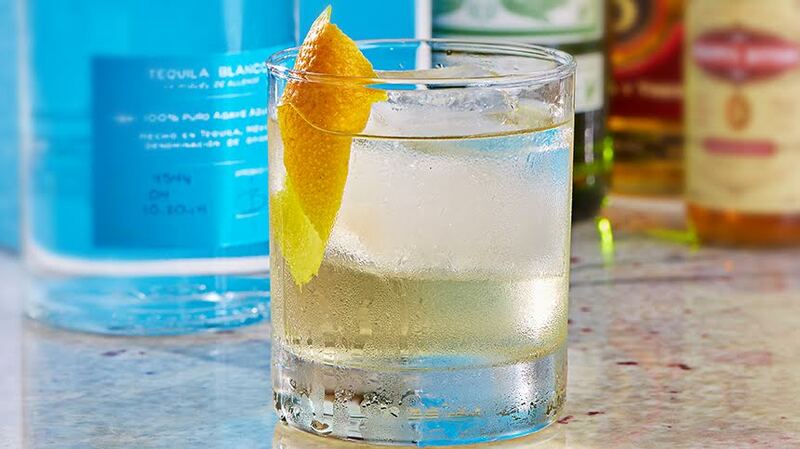 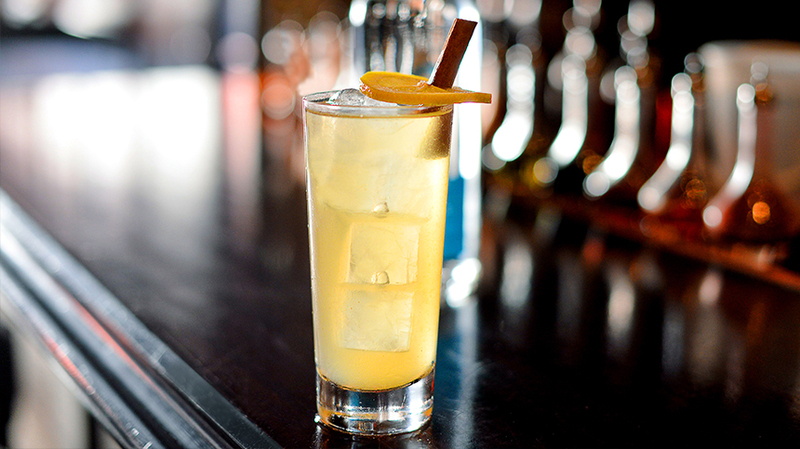 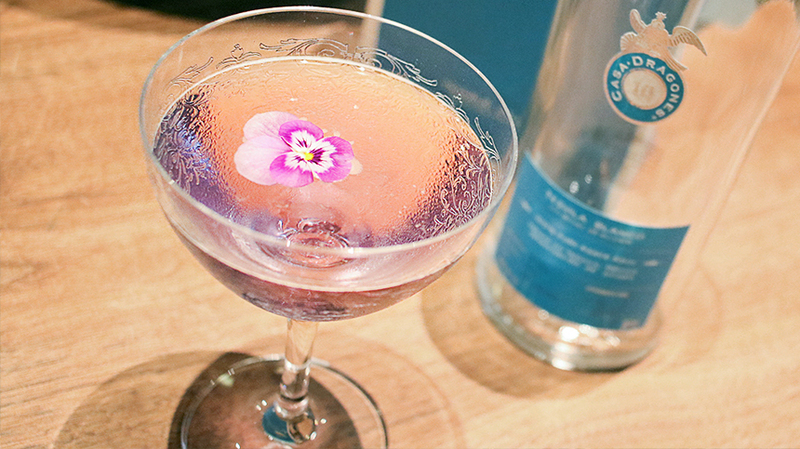 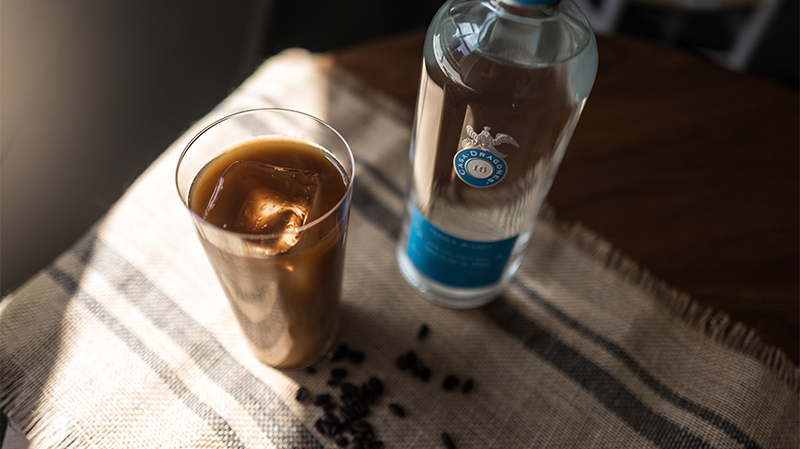 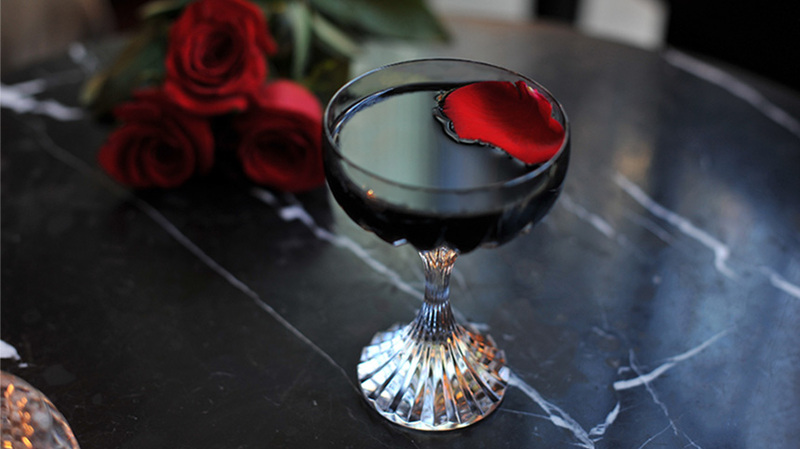 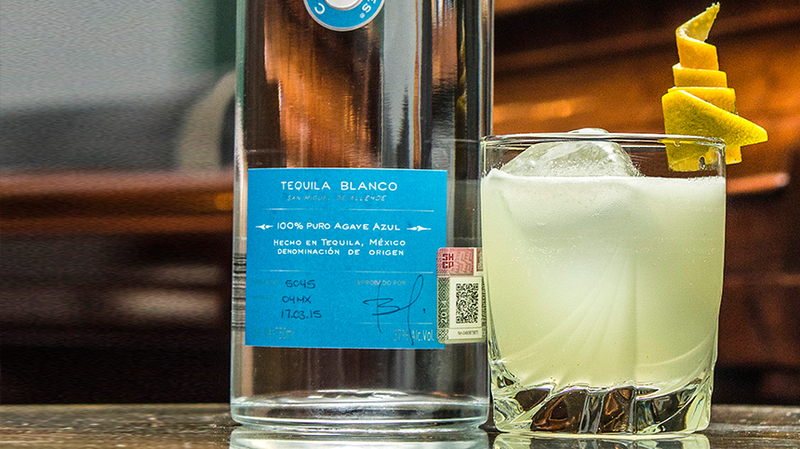 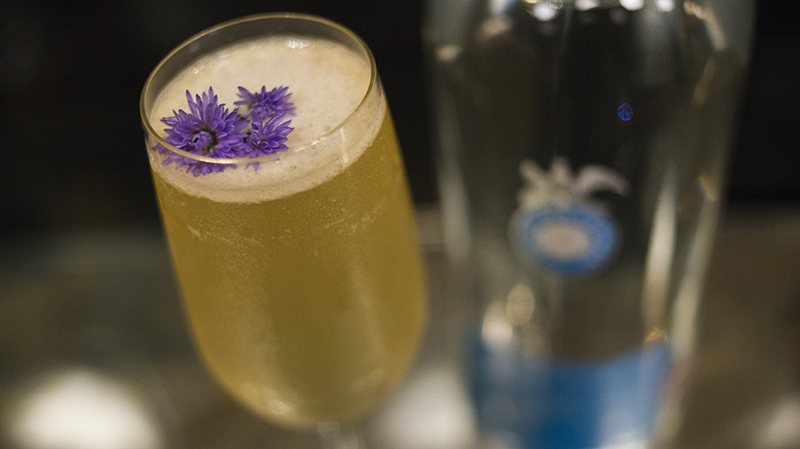 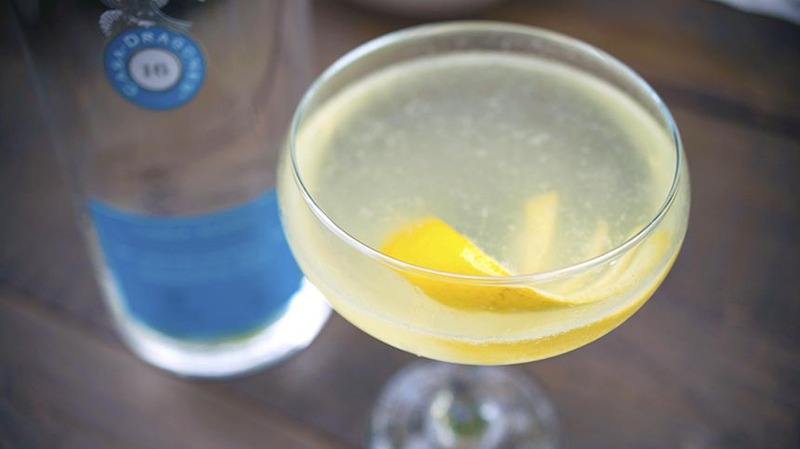 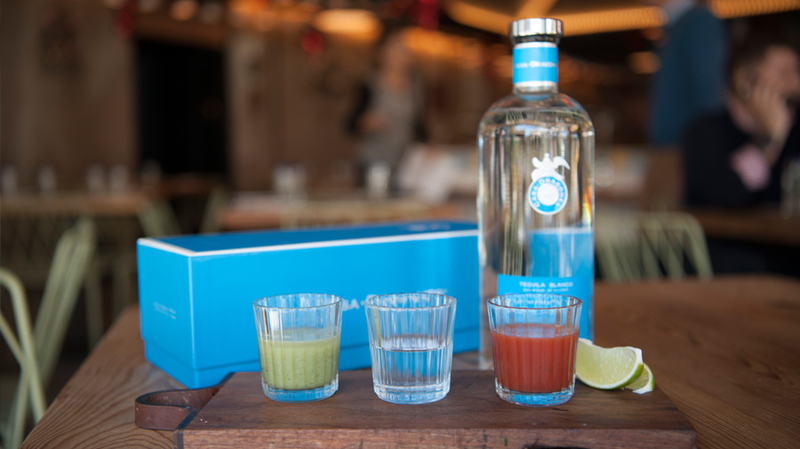 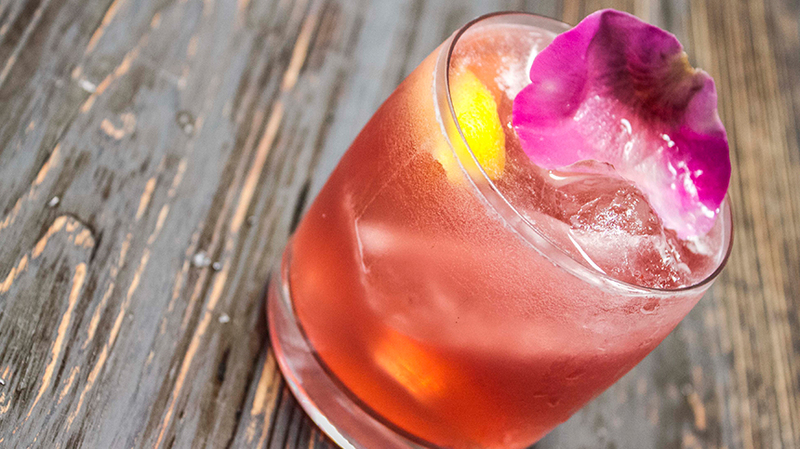 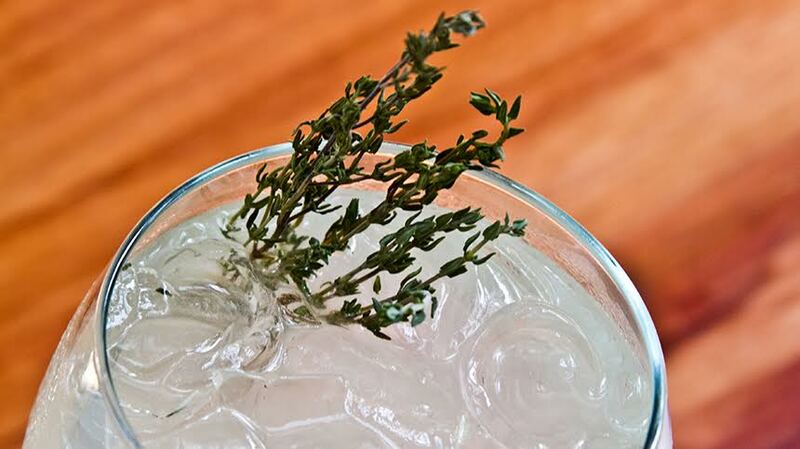 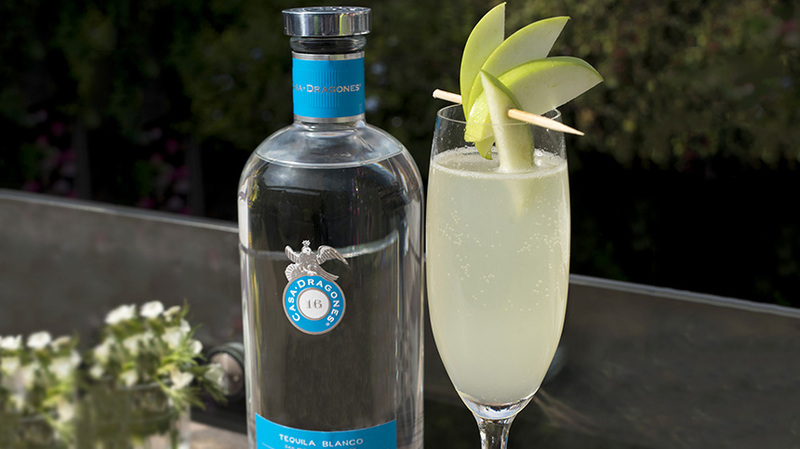 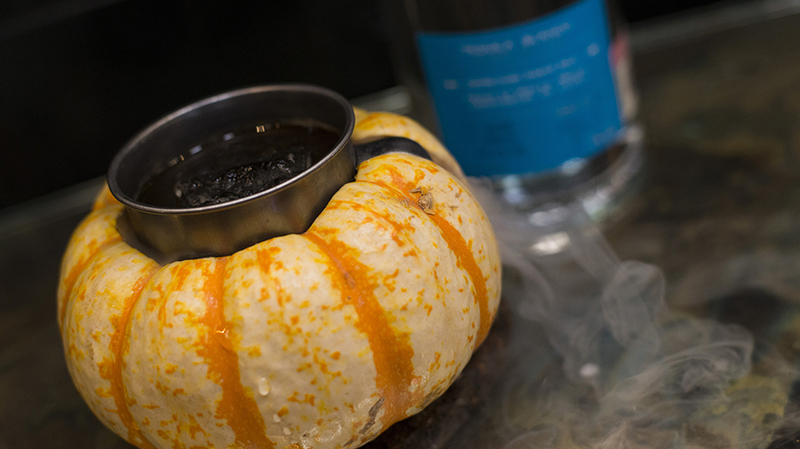 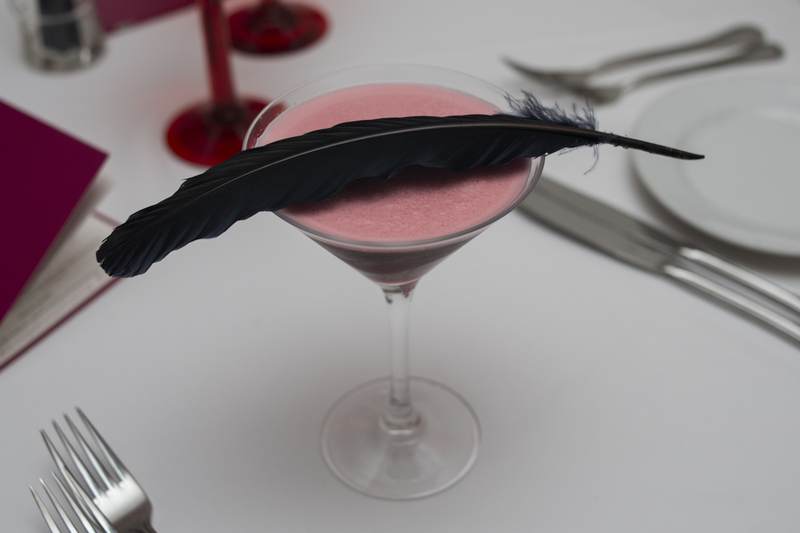 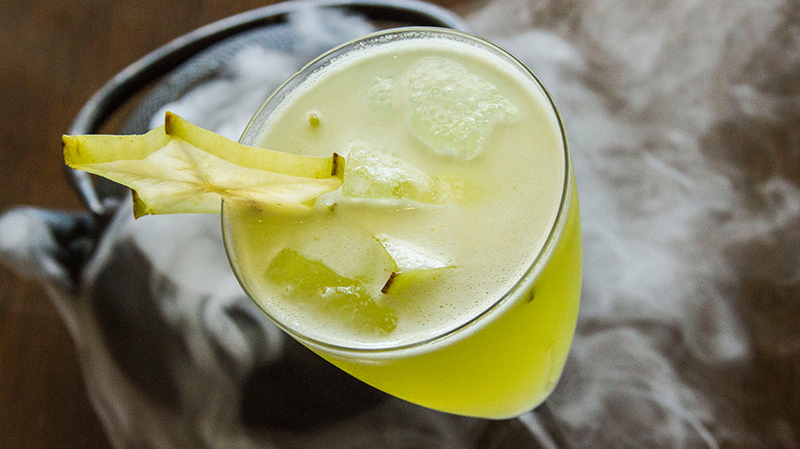 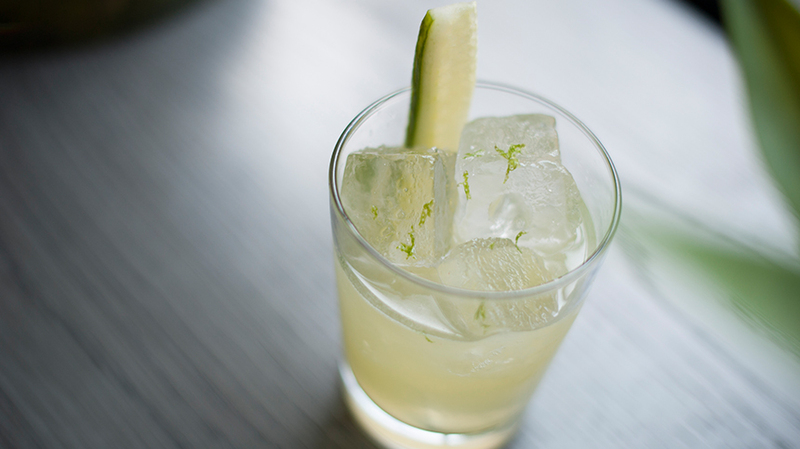 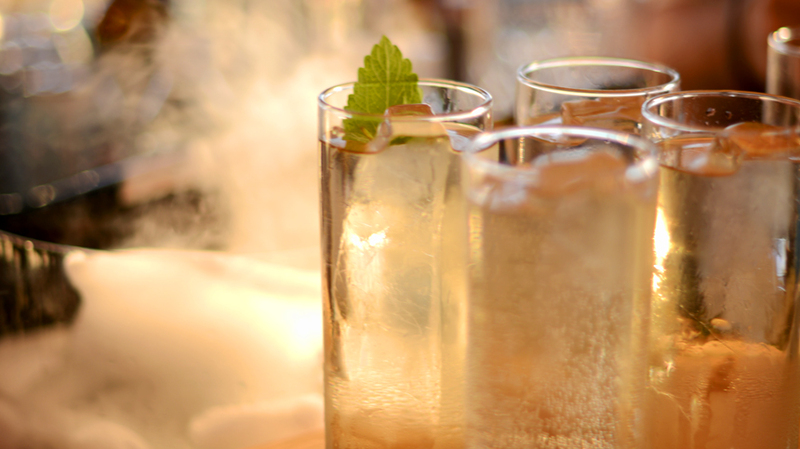 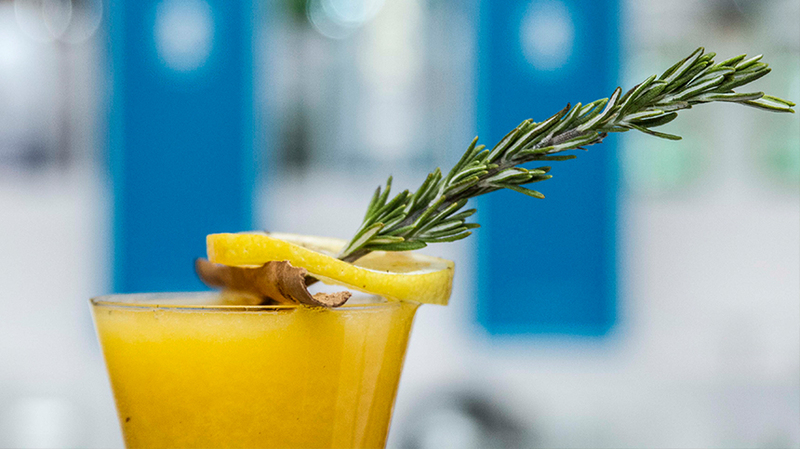 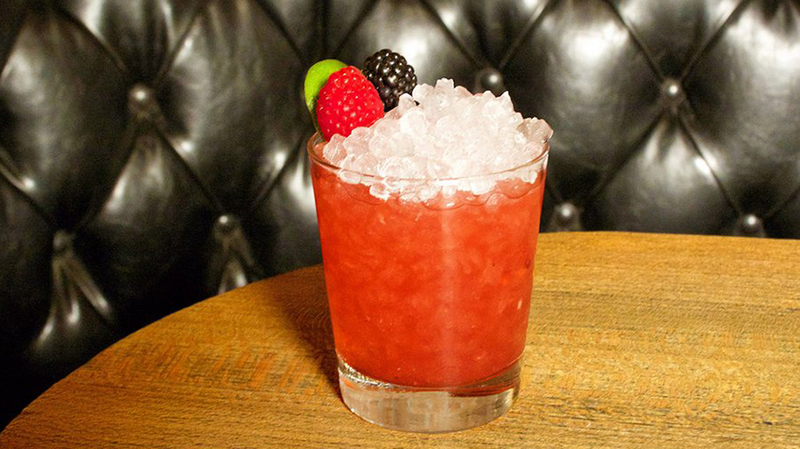 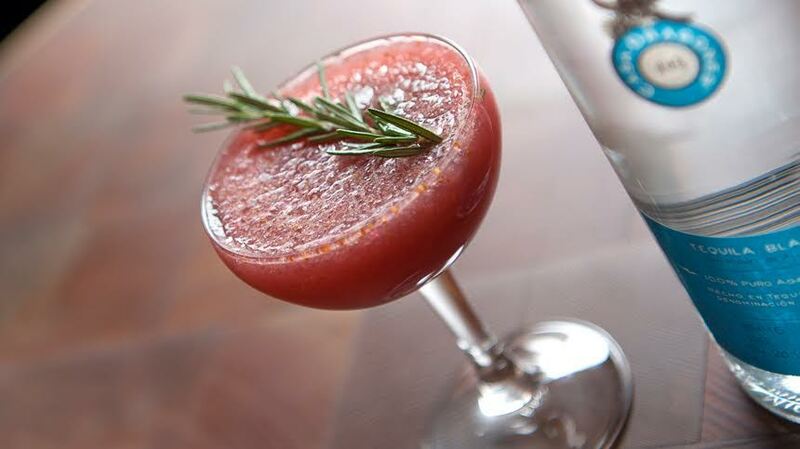 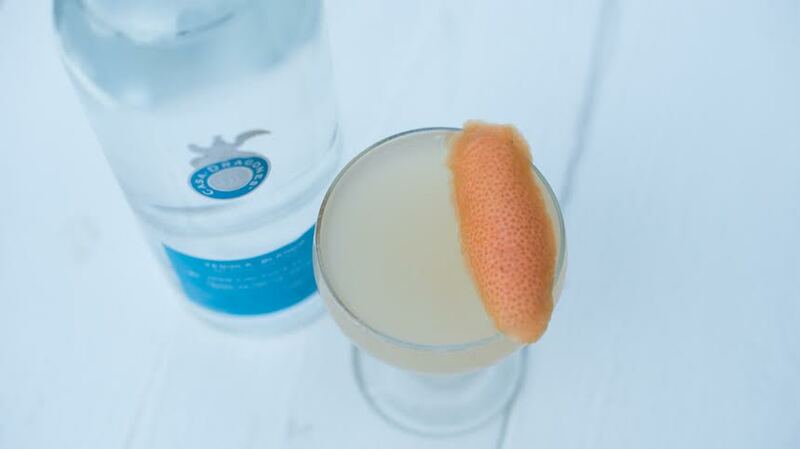 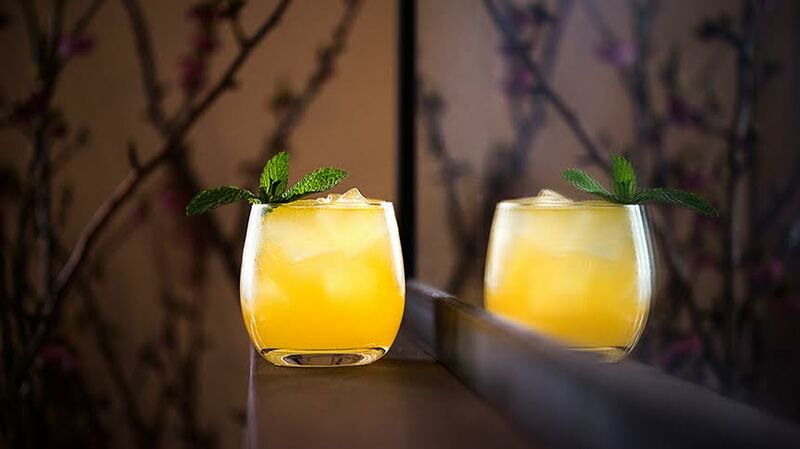 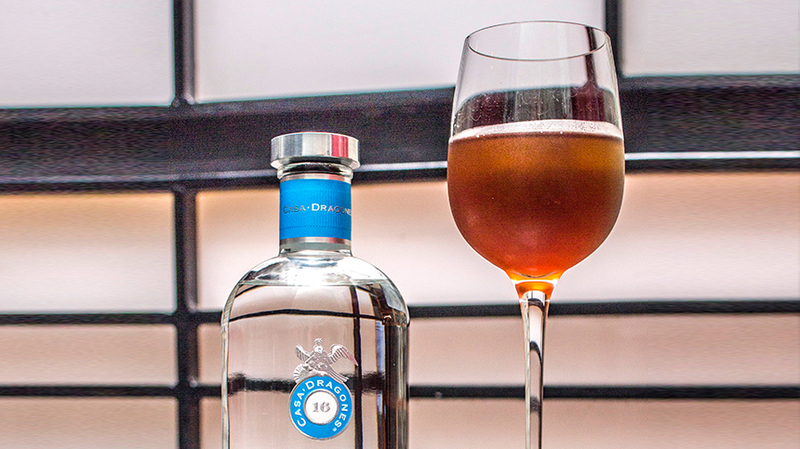 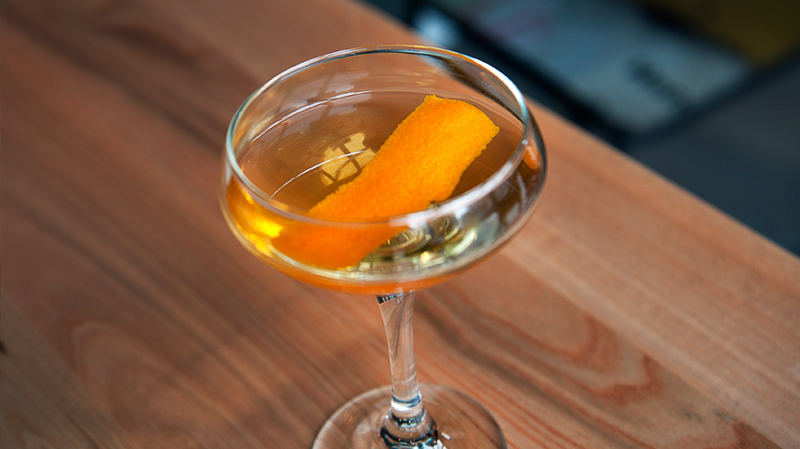 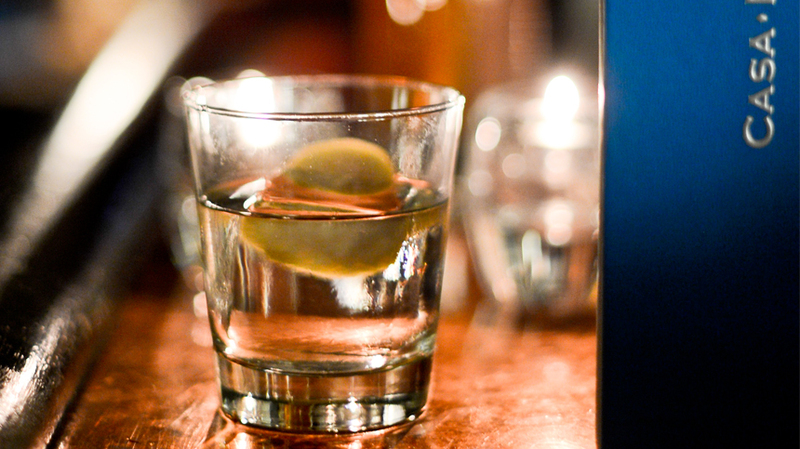 Shake with ice and fine strain into a chilled coupe. 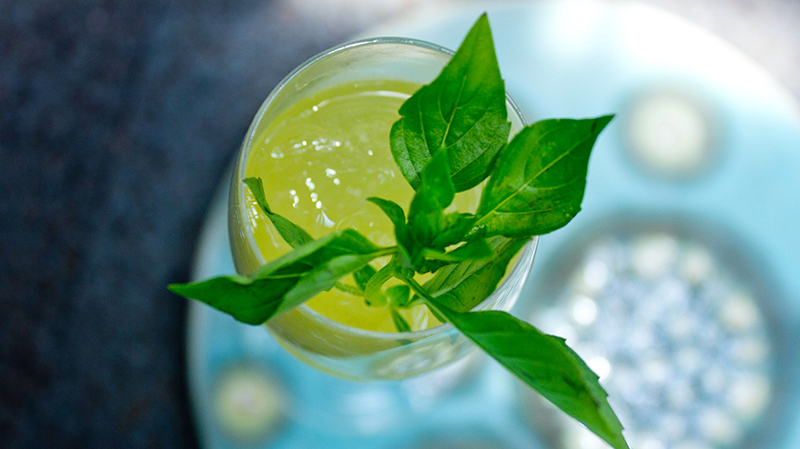 Garnished with an arugula leaf.